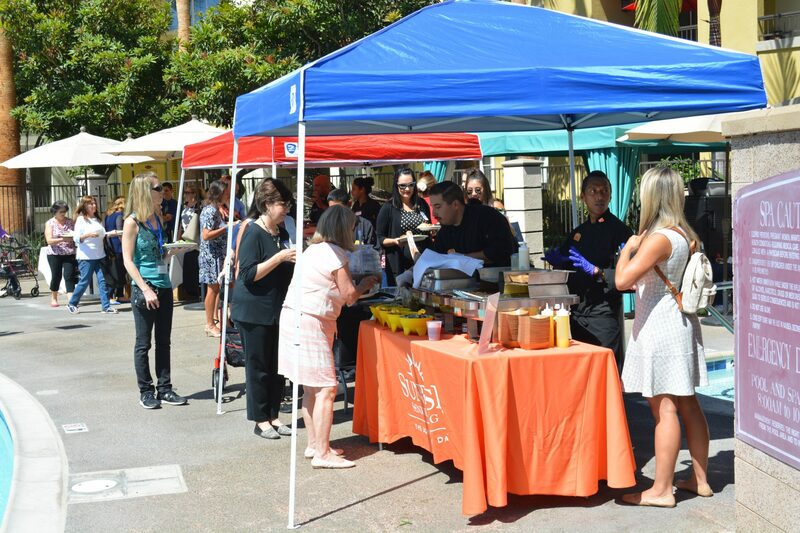 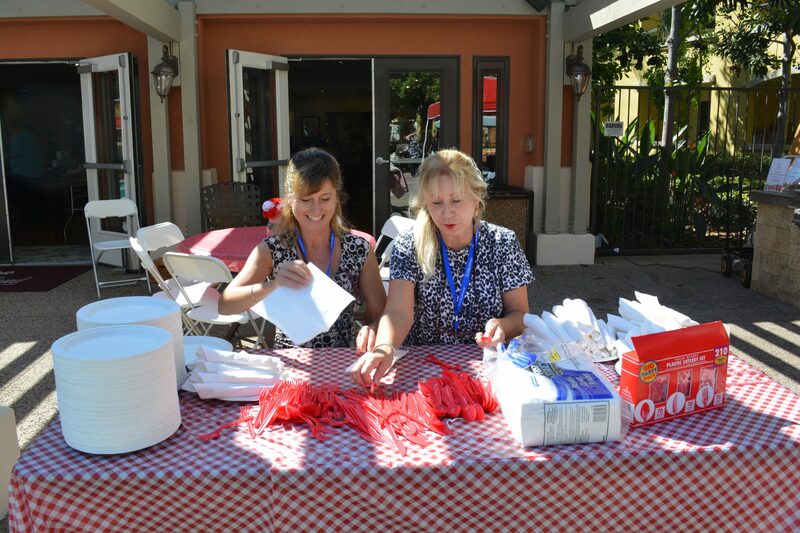 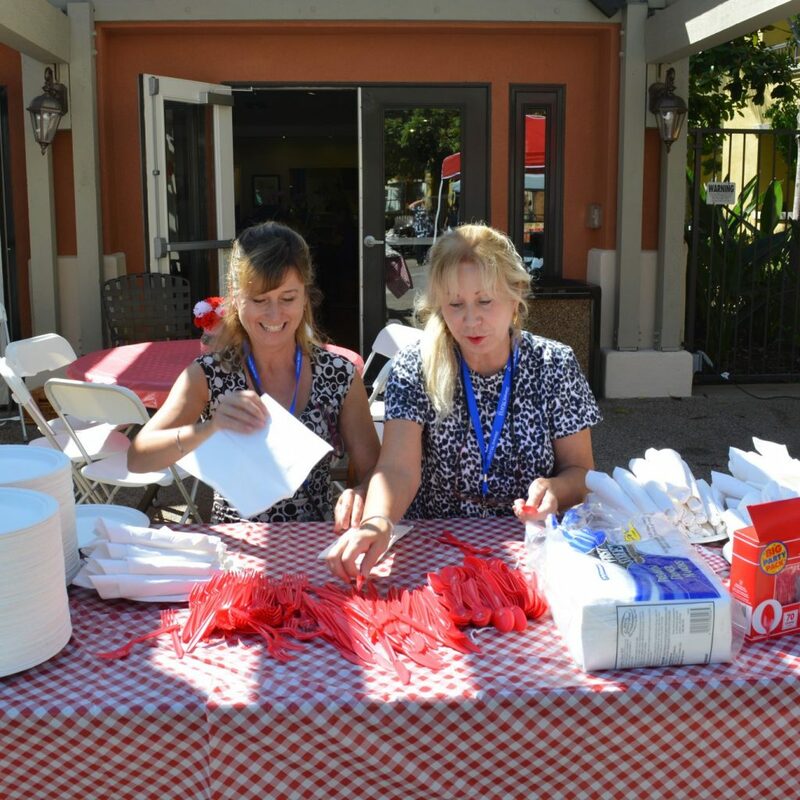 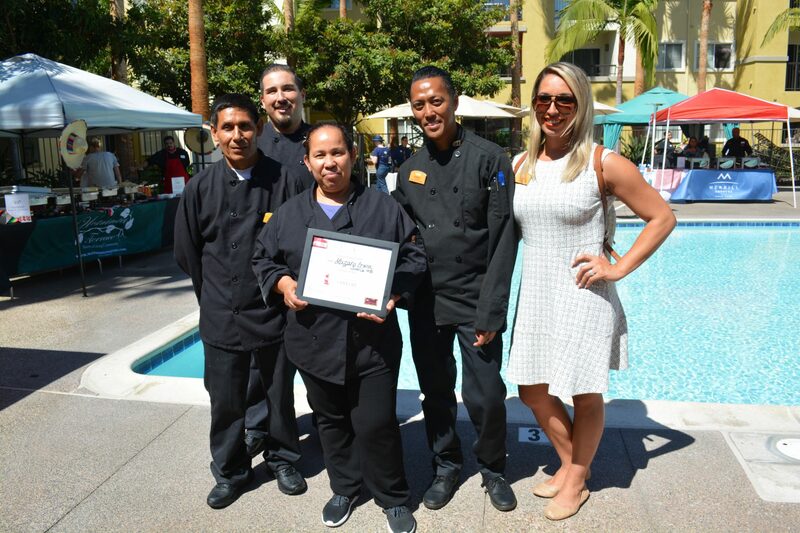 Thank you to all who attended the 5th Annual Chef-Off! 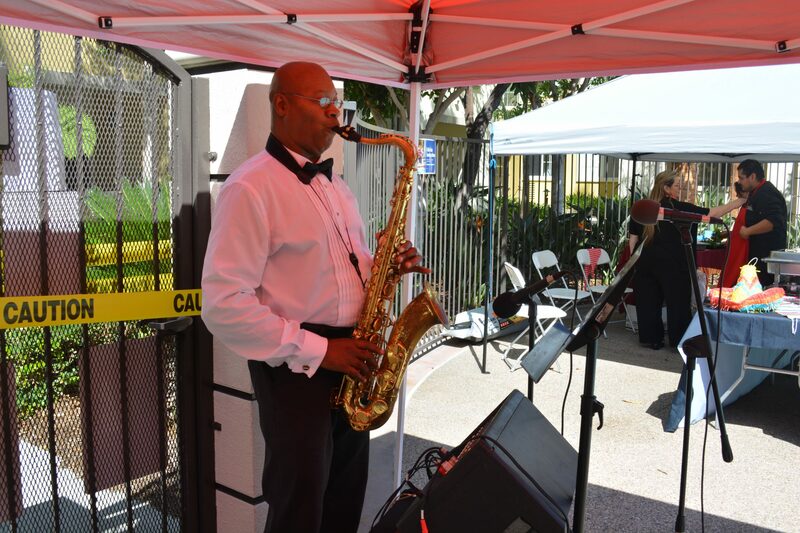 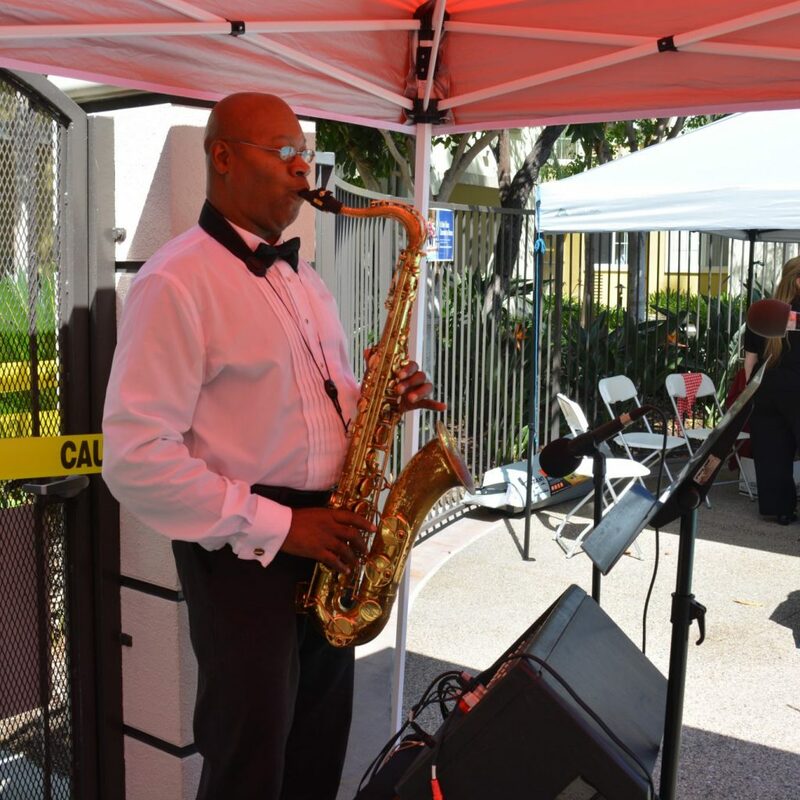 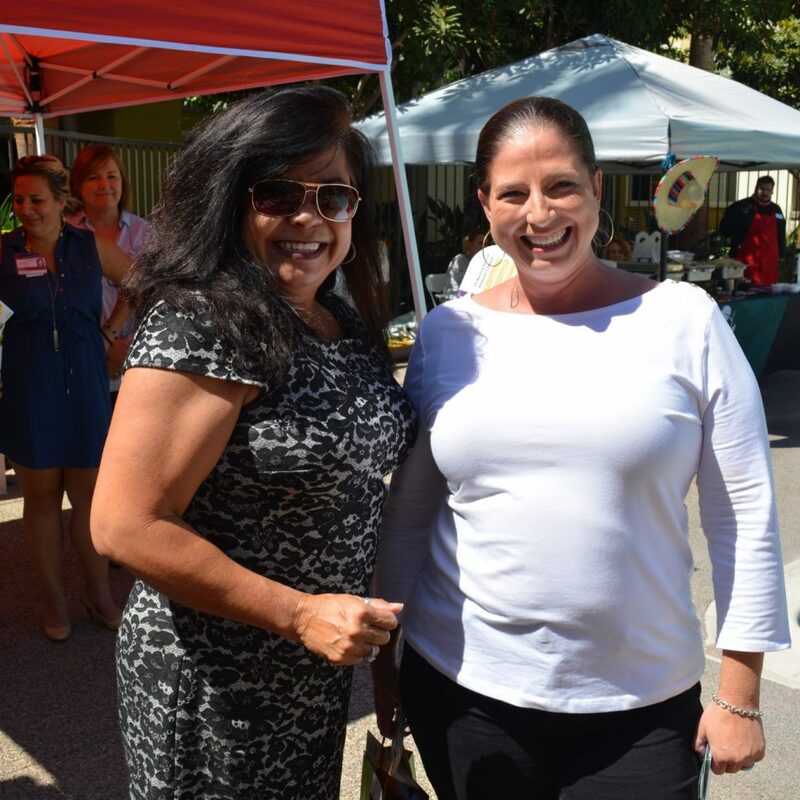 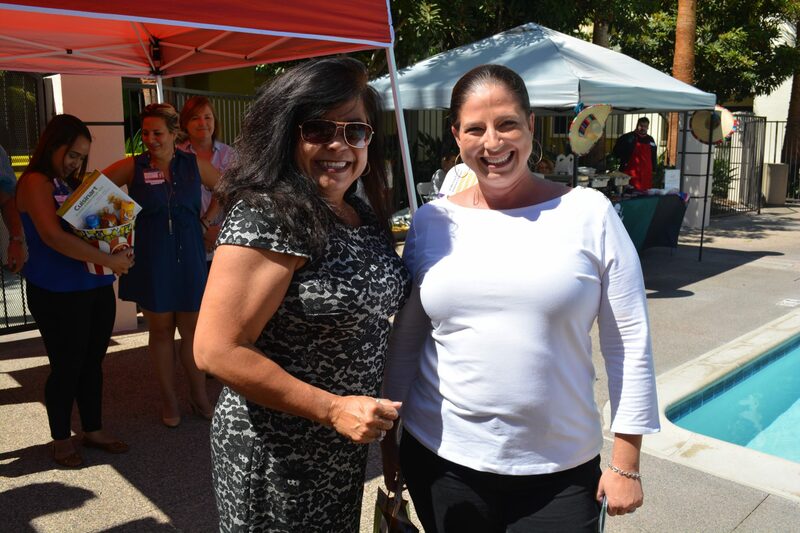 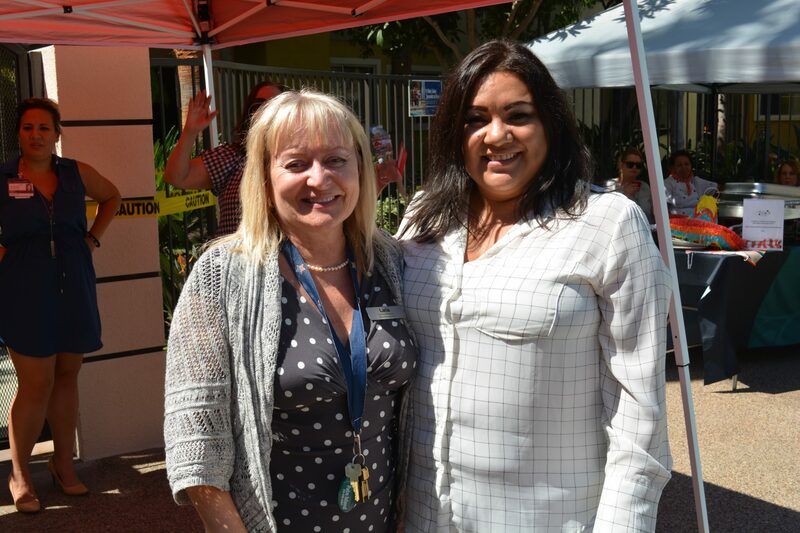 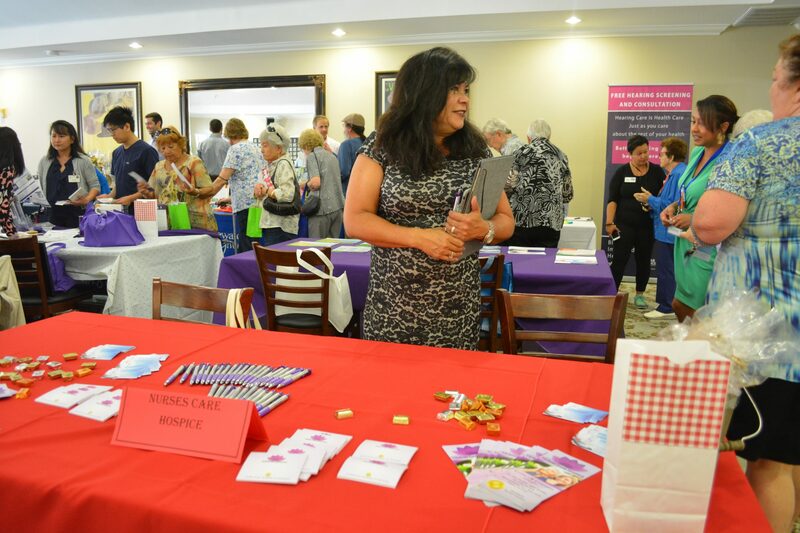 The event was another immense success with over 200 people in attendance. 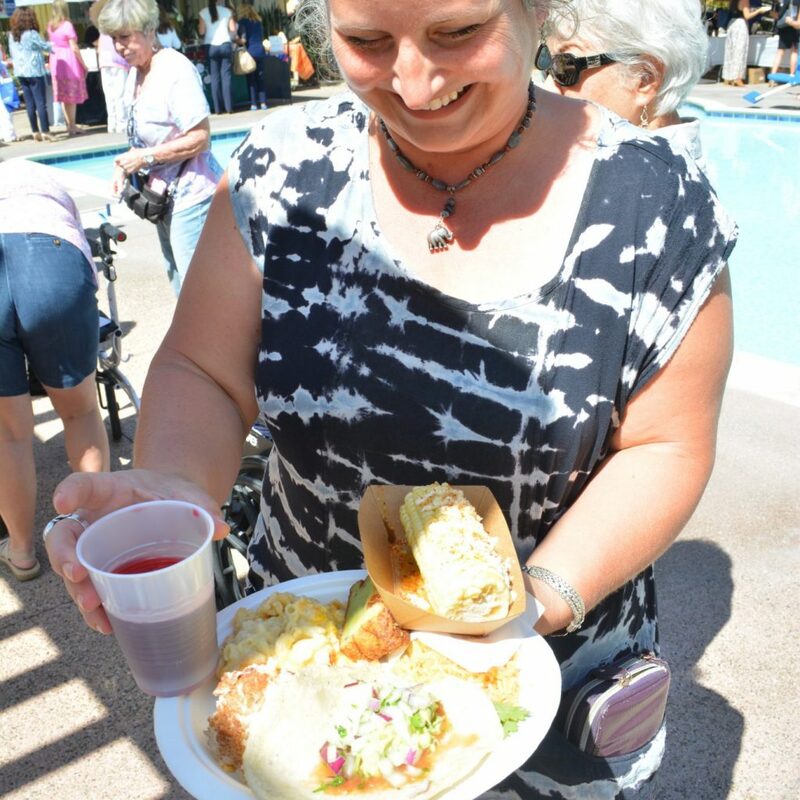 This year’s theme was “your mother’s favorite summertime recipe,” and each property provided enough comfort cuisine to induce a food coma. 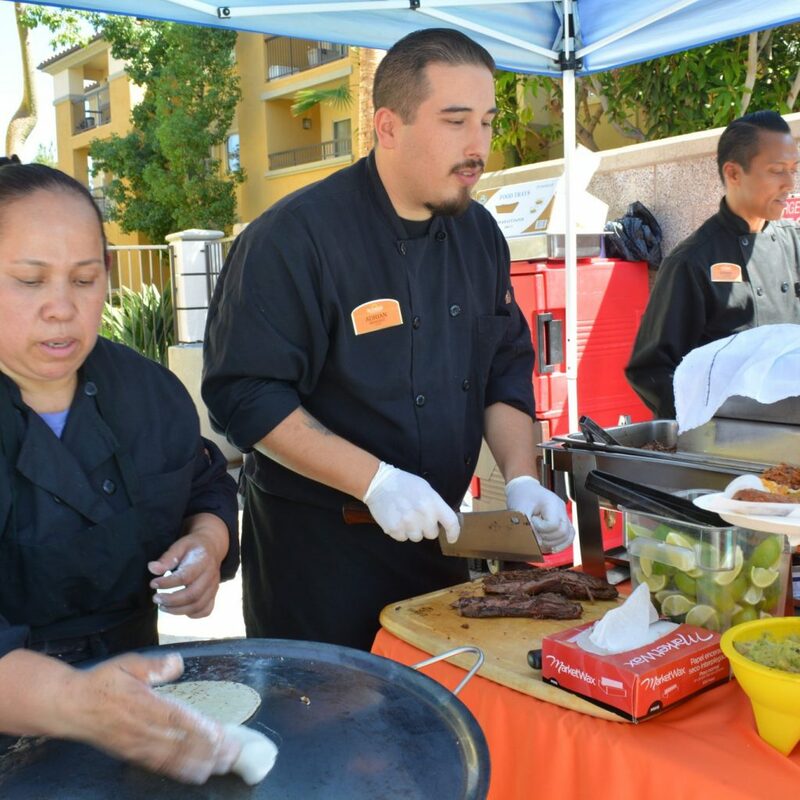 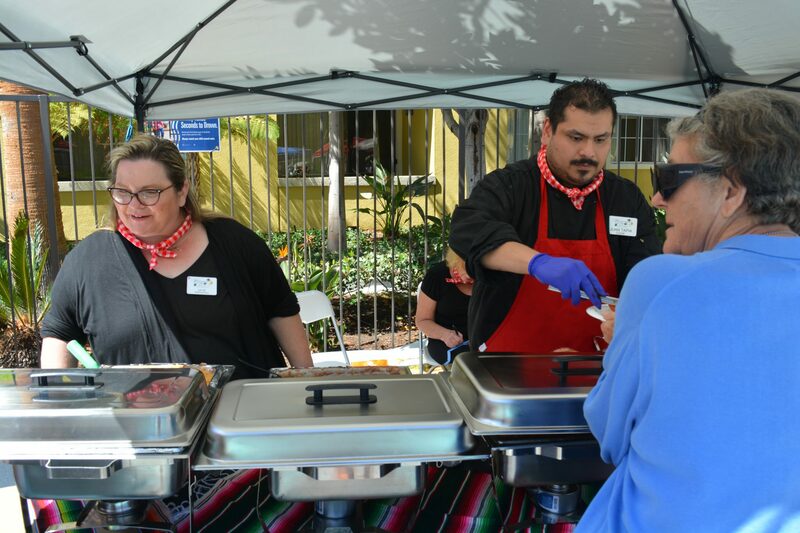 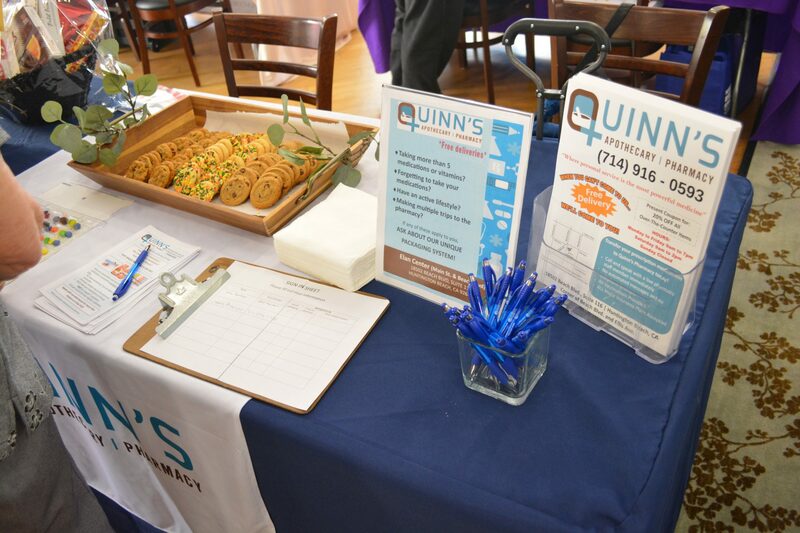 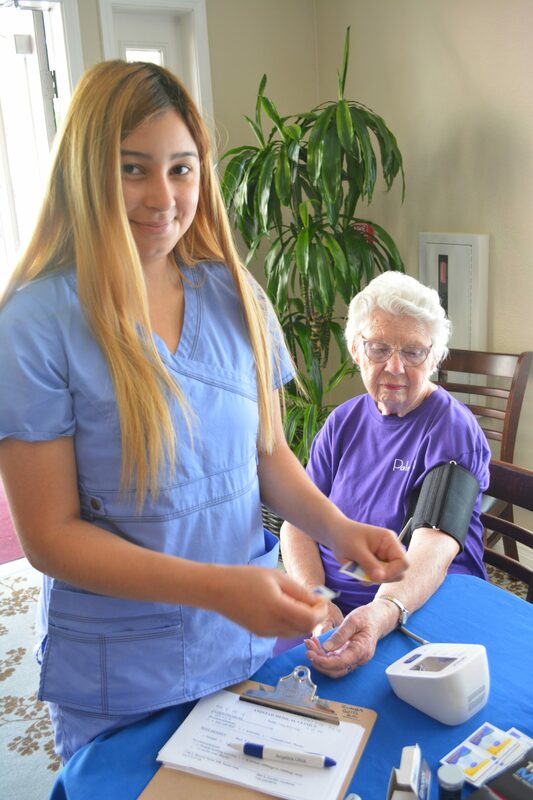 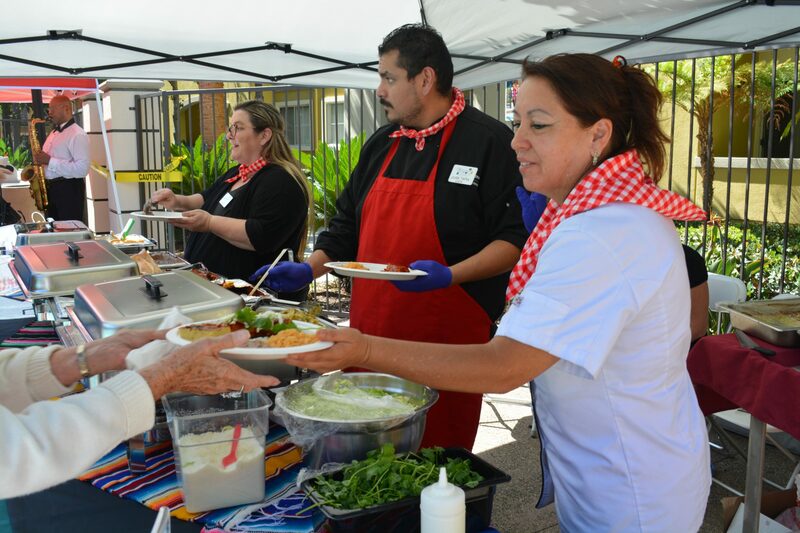 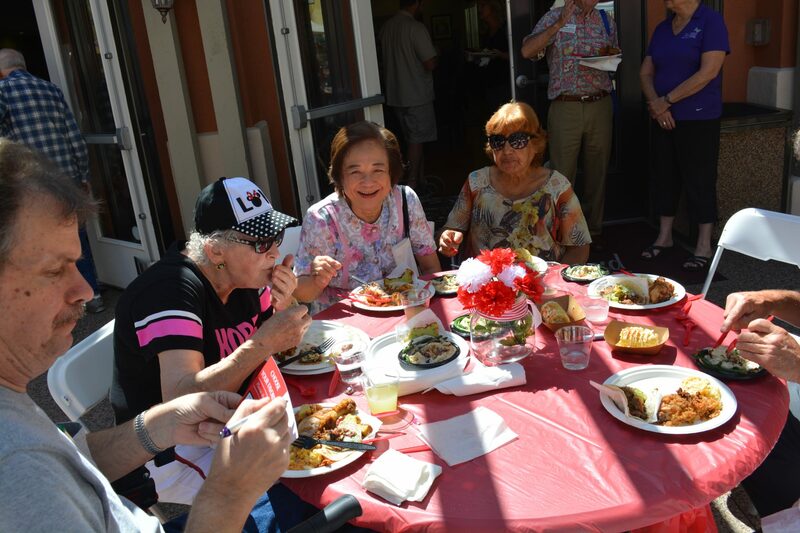 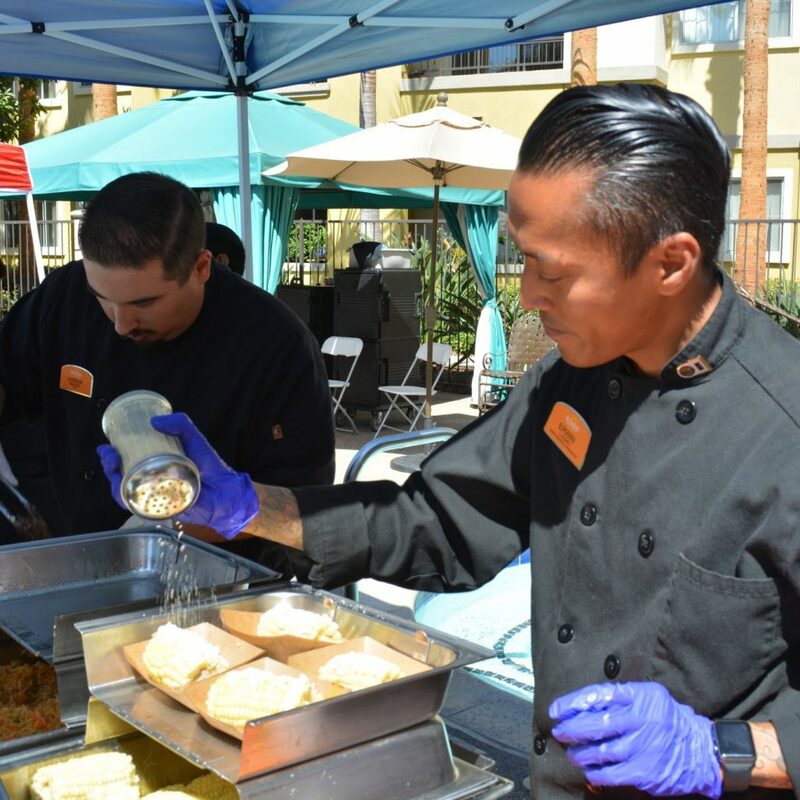 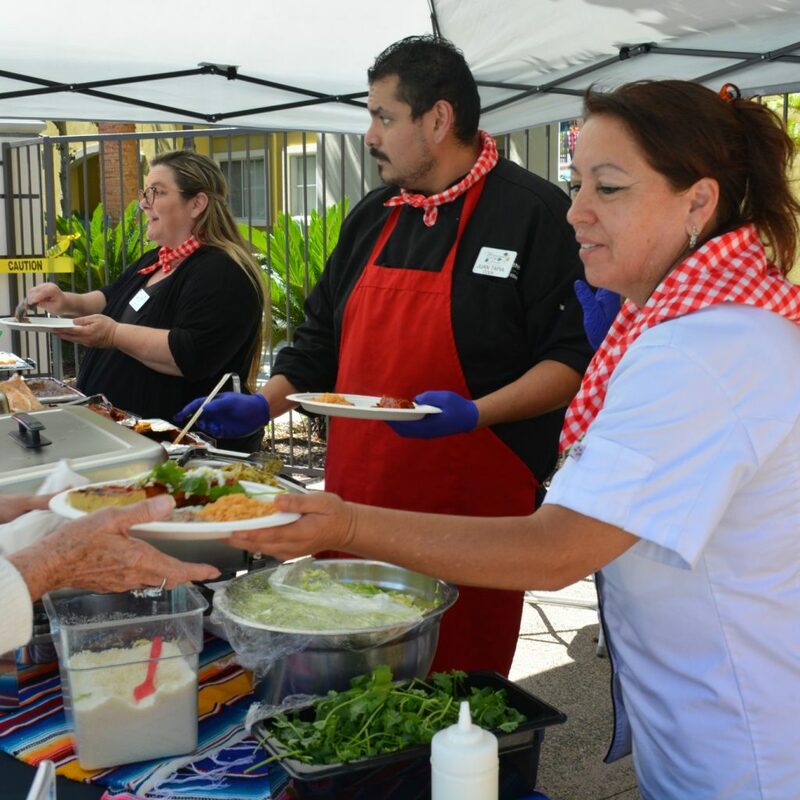 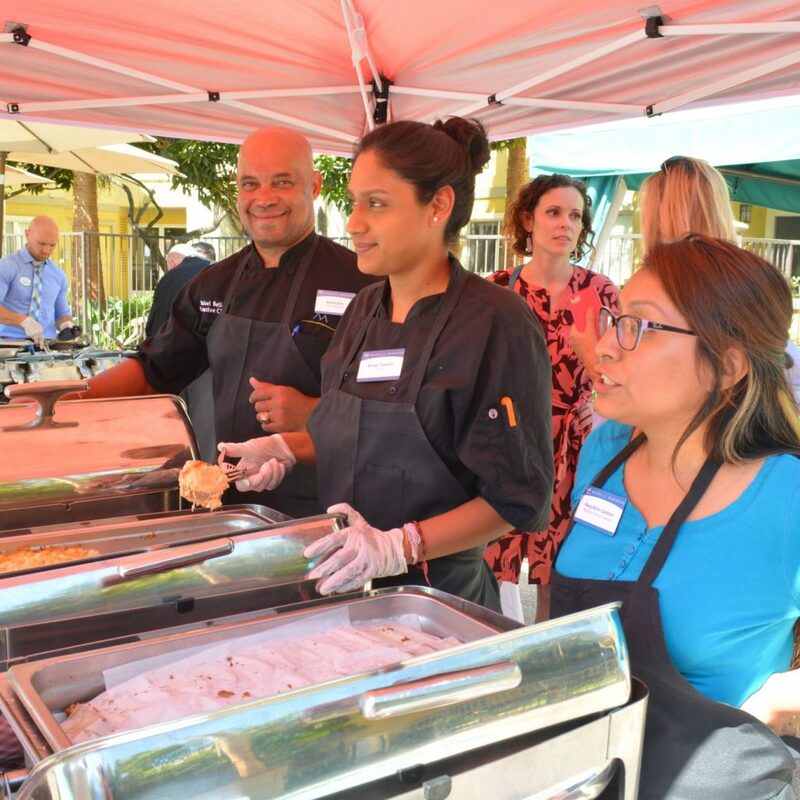 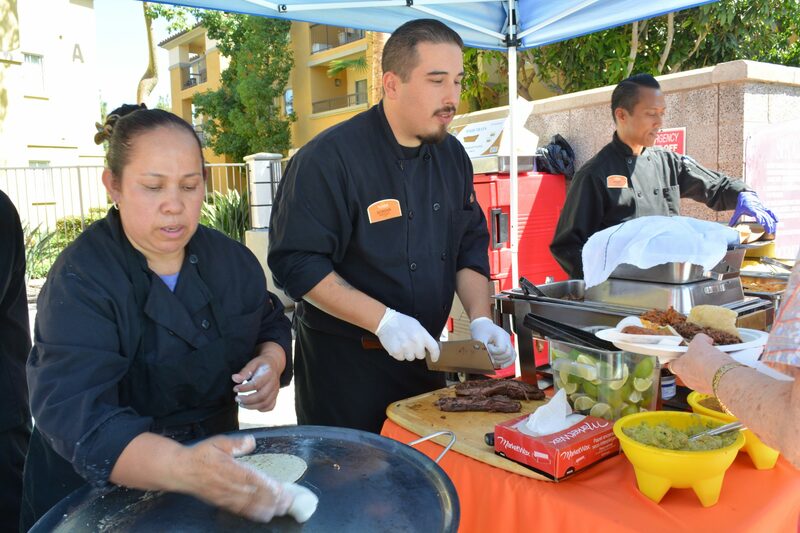 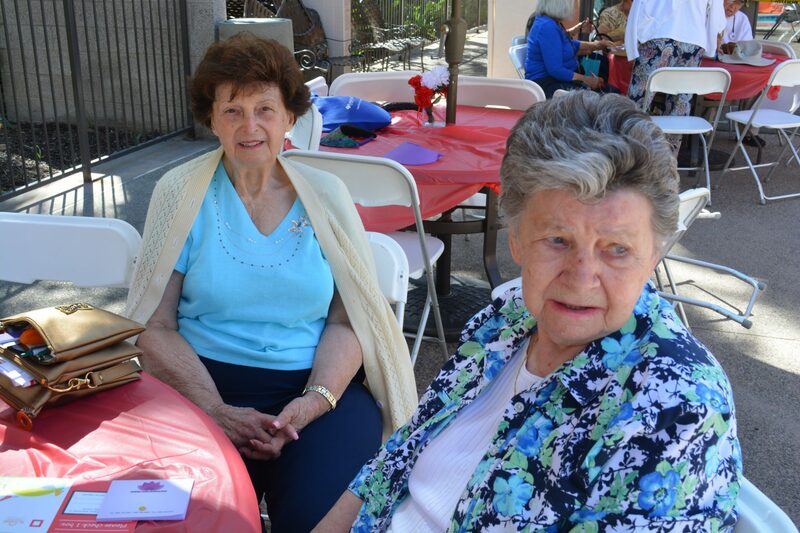 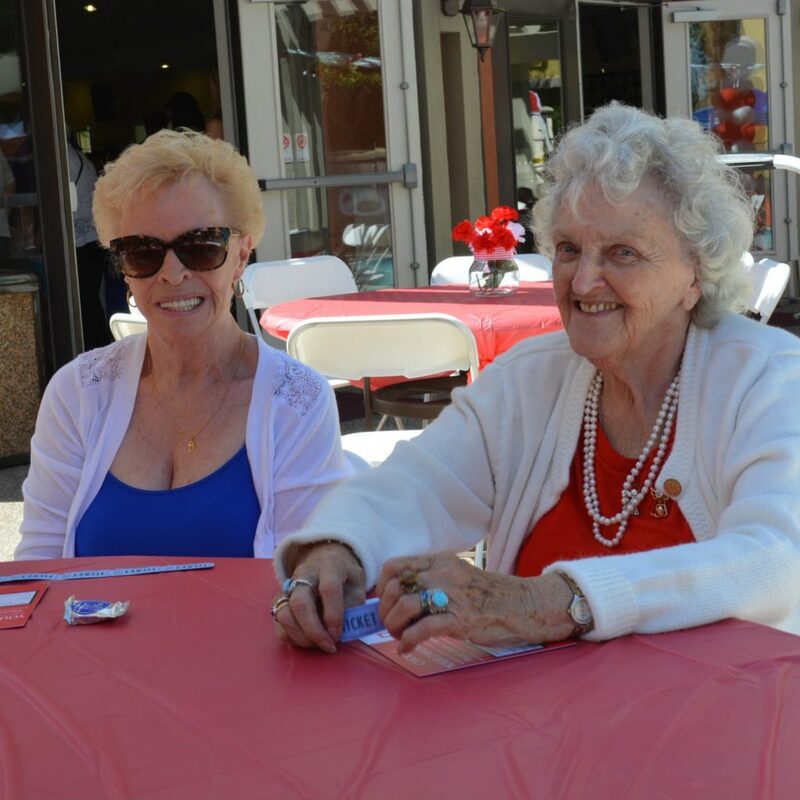 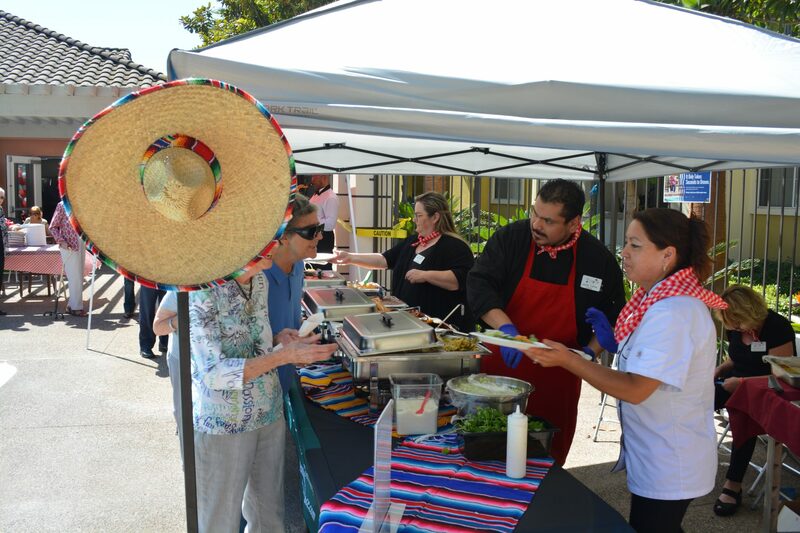 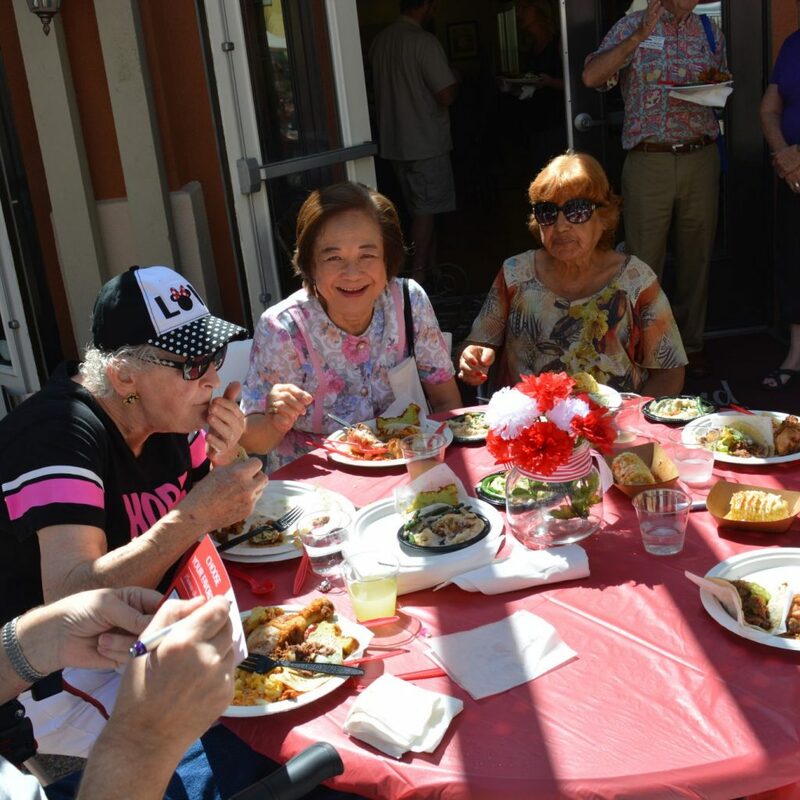 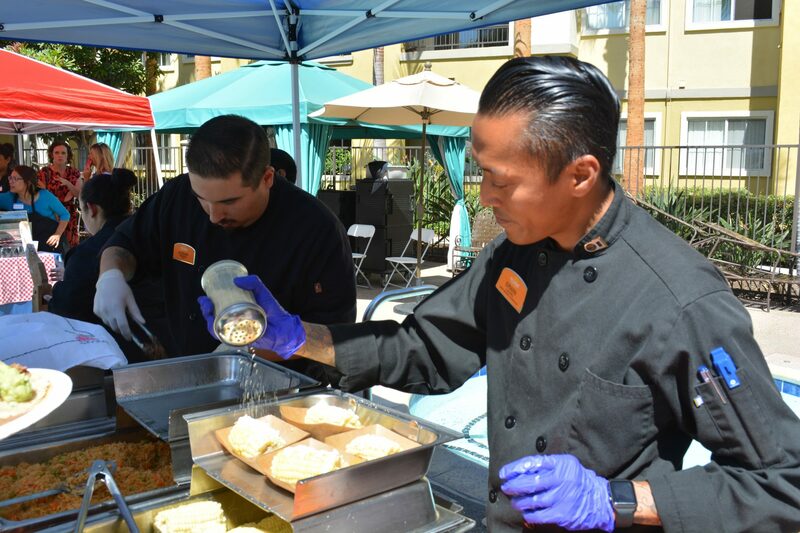 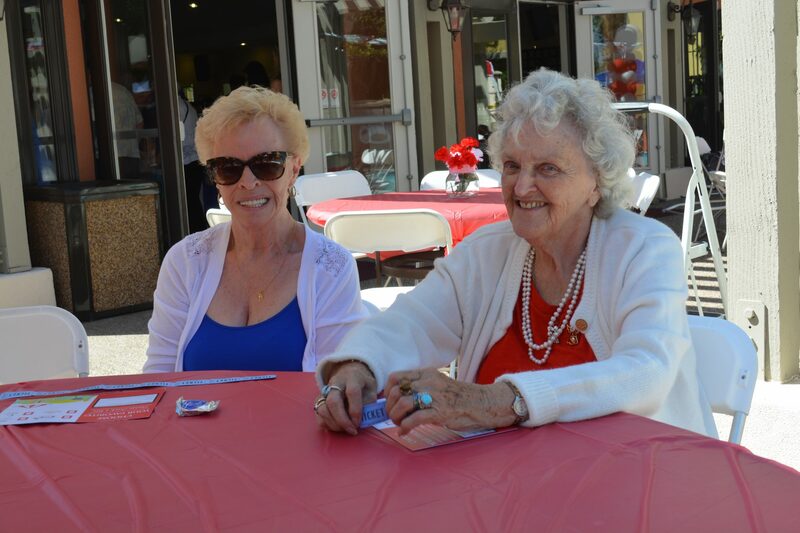 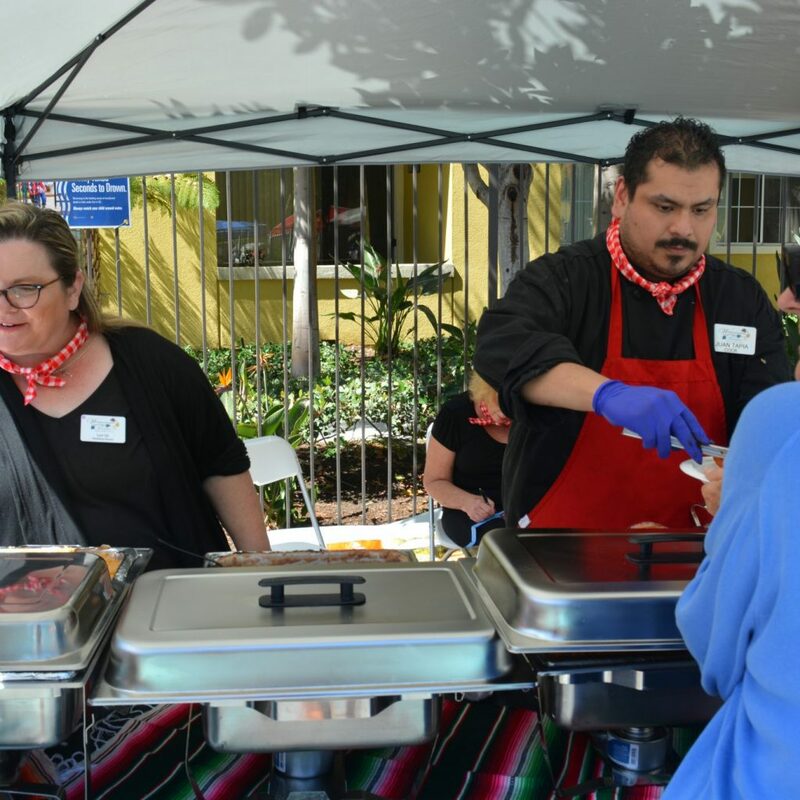 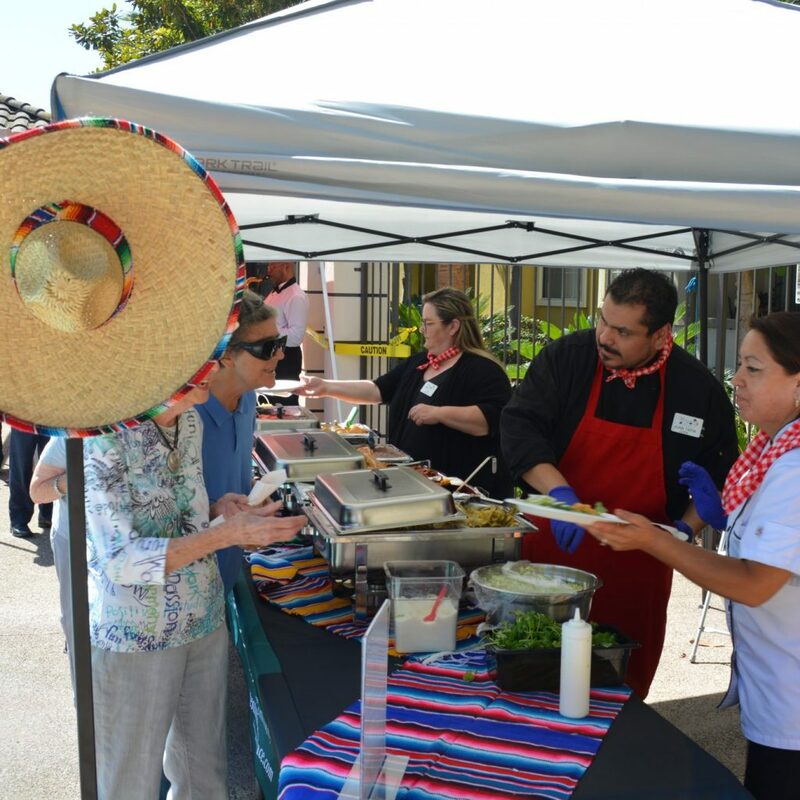 Westminster Terrace provided chicken enchiladas, rice, and beans; Emerald Court served chicken fried steak and mashed potatoes; Merrill Gardens served fried chicken and mac n cheese; and lastly, Sunrise Senior Living made flank steak tacos with tortillas made on site. 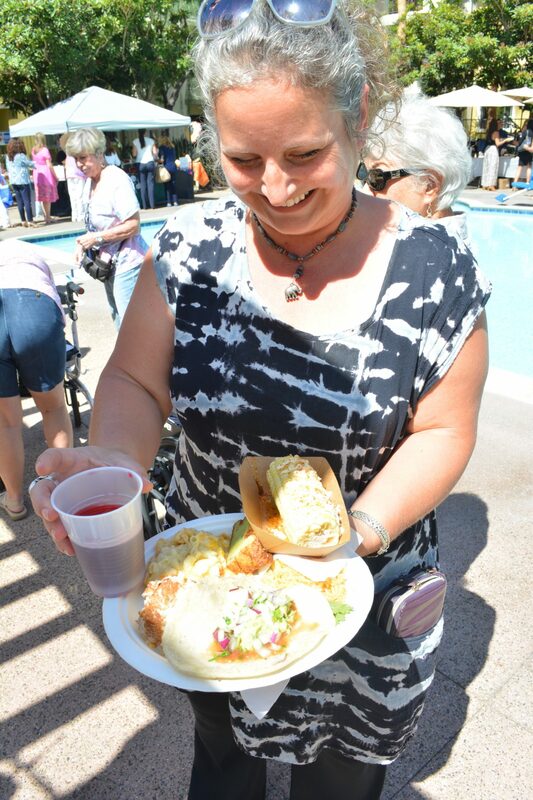 Once everyone got a taste of each dish, they voted for their favorite meal. 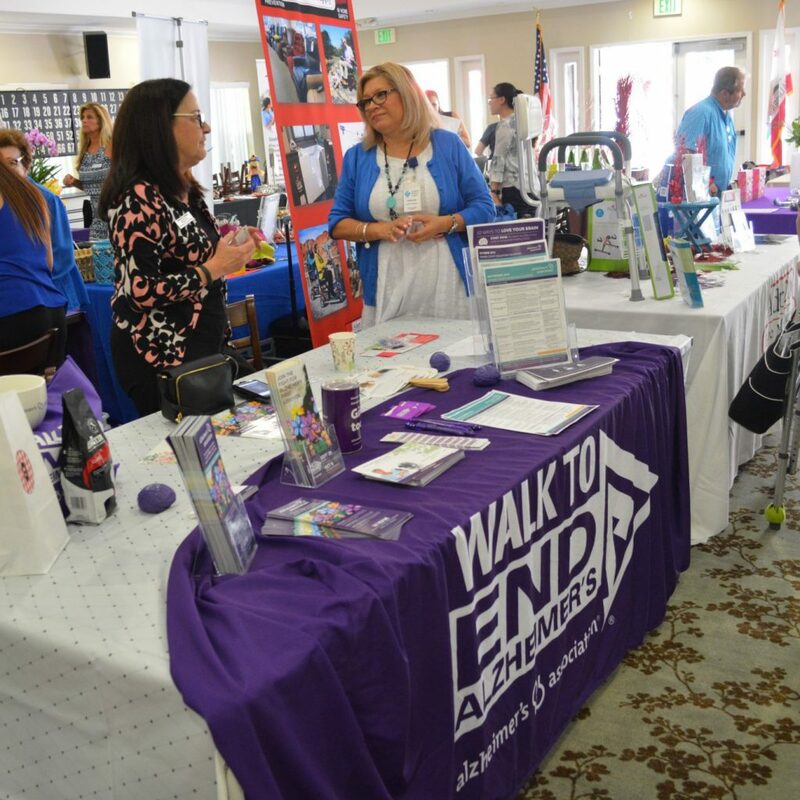 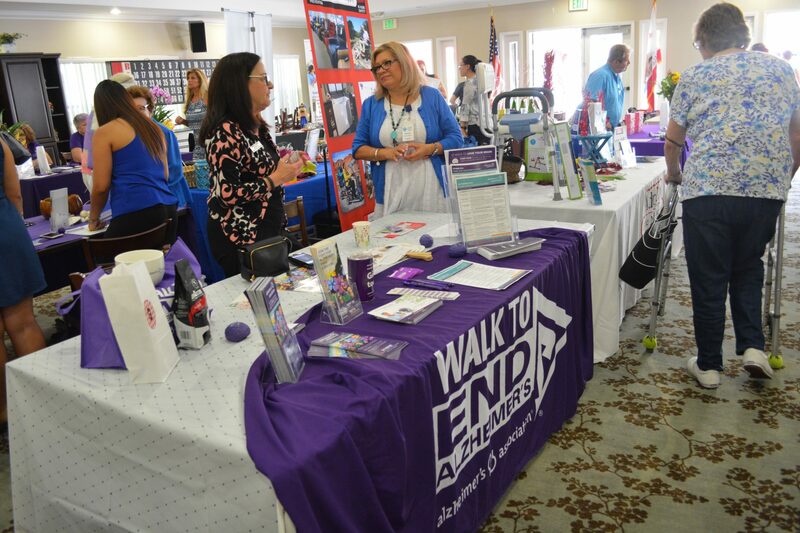 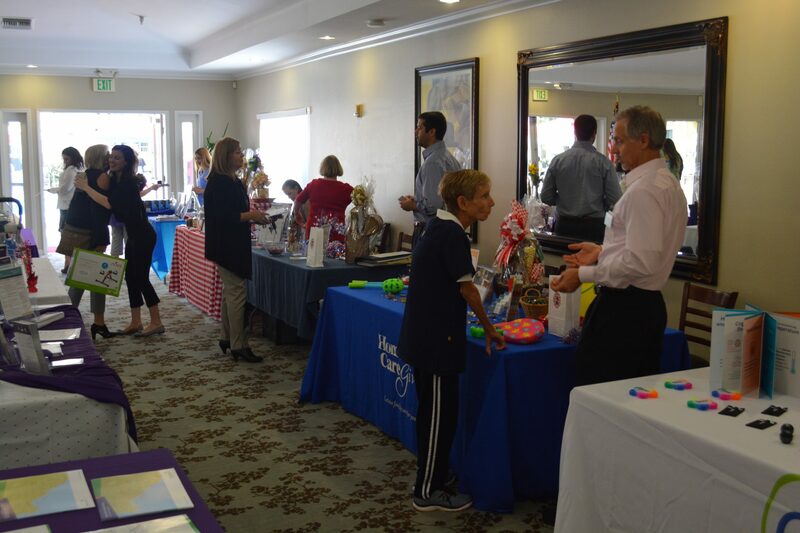 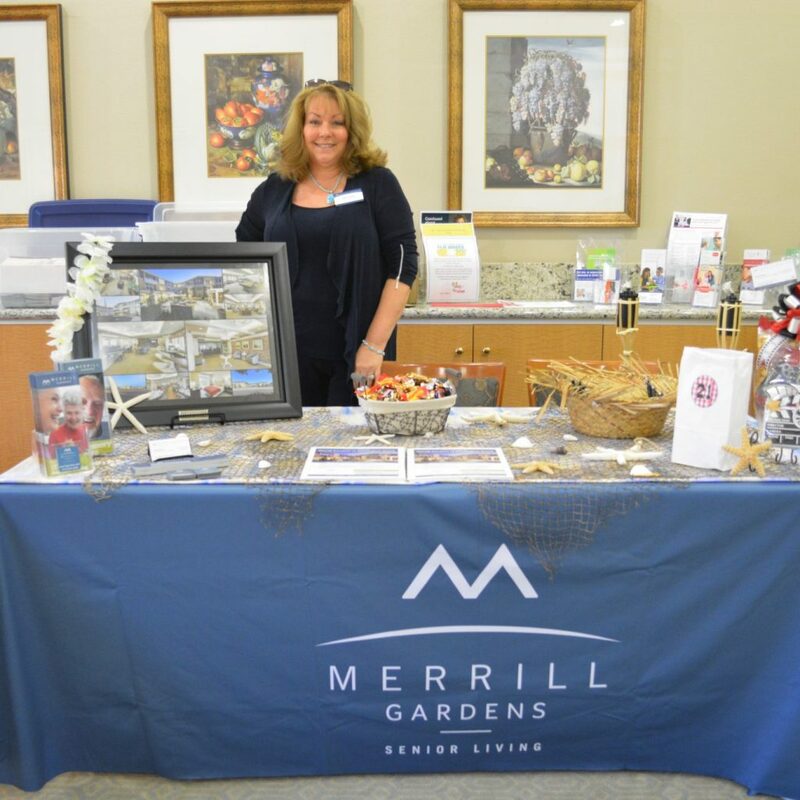 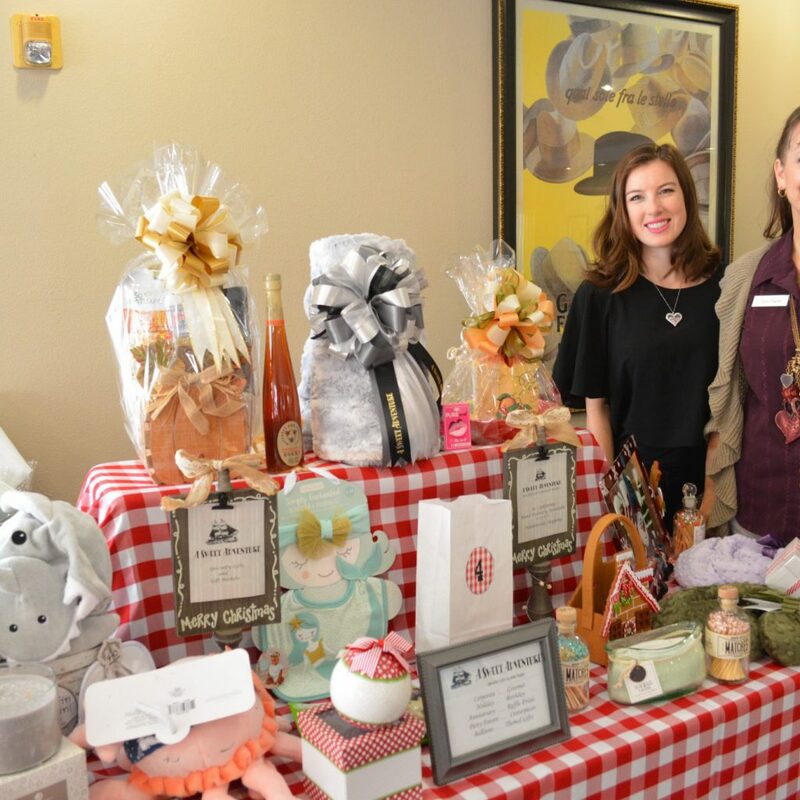 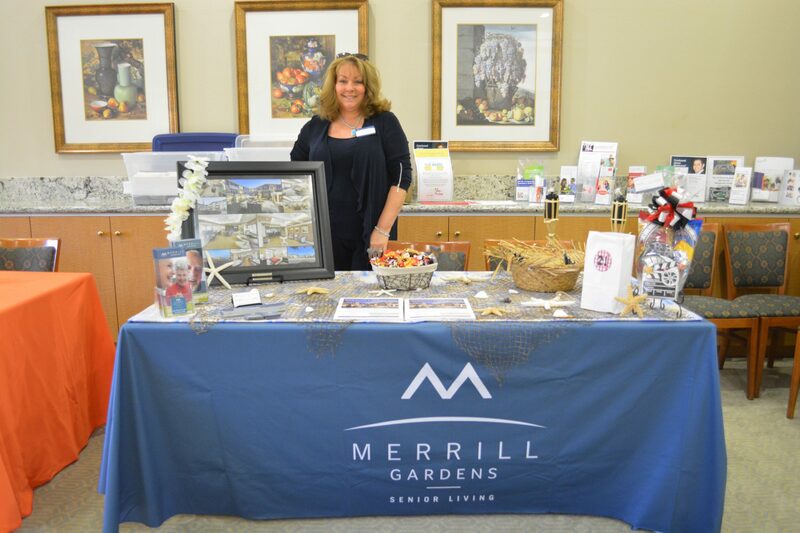 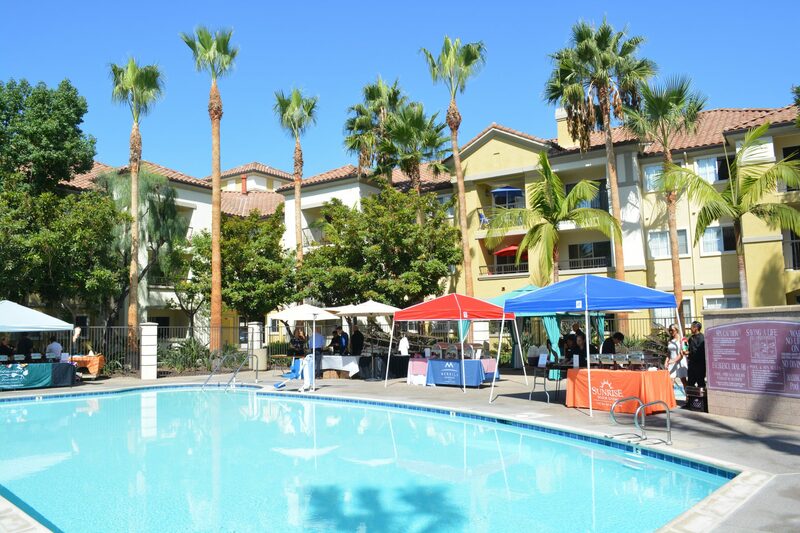 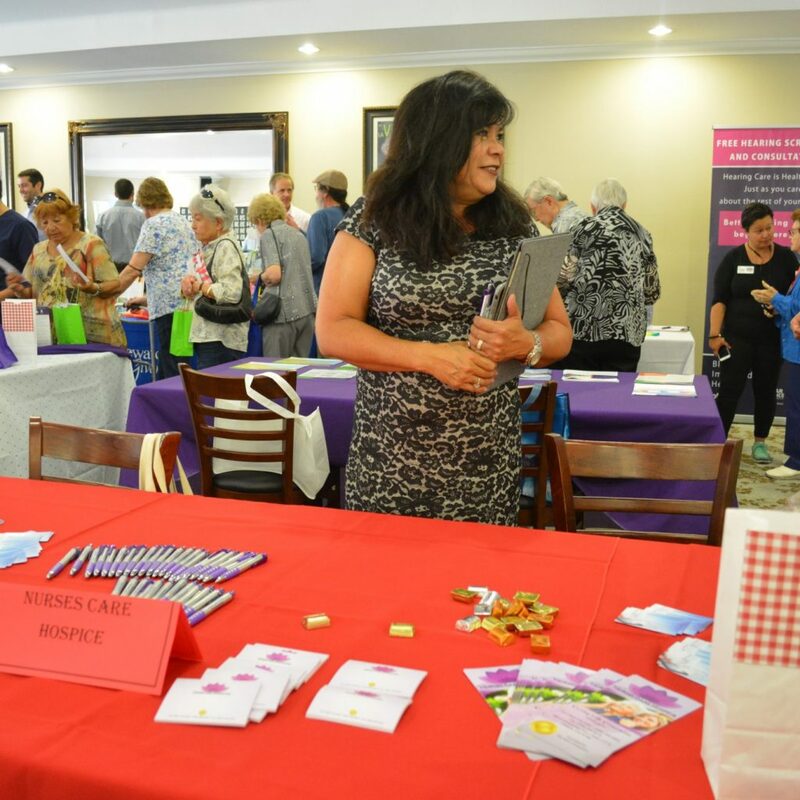 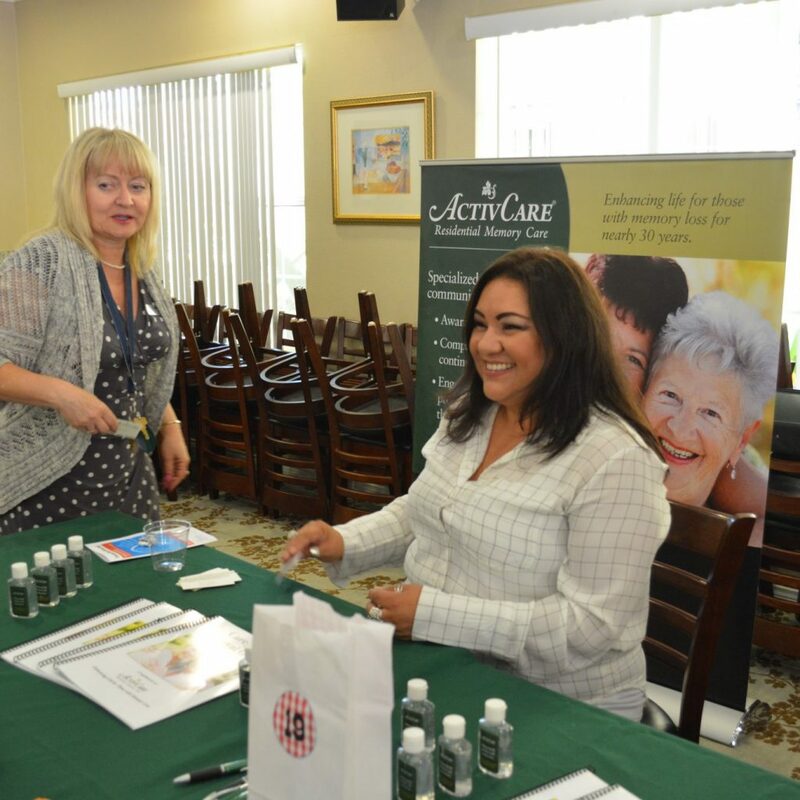 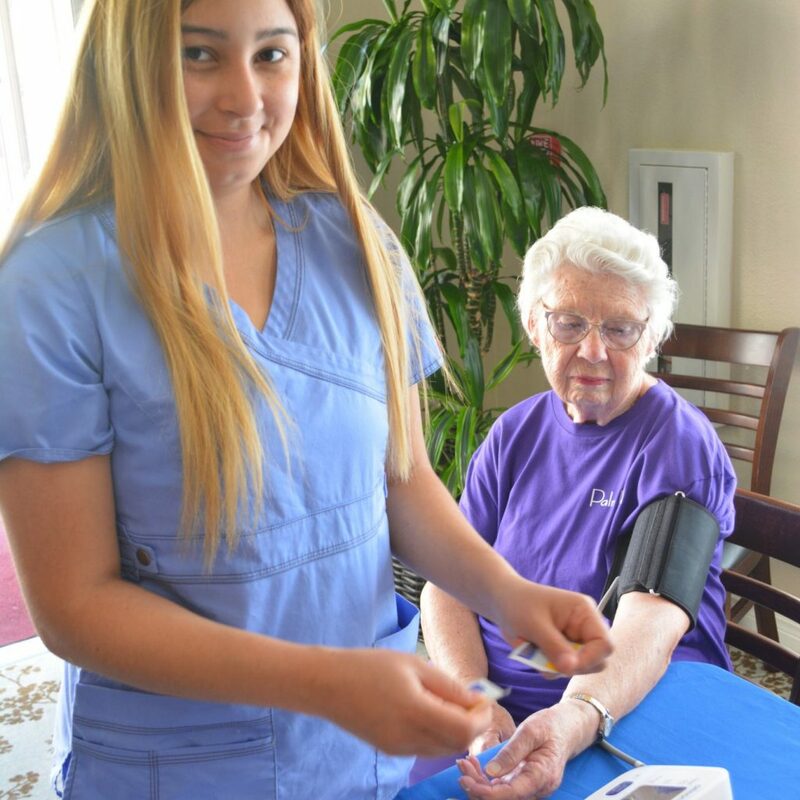 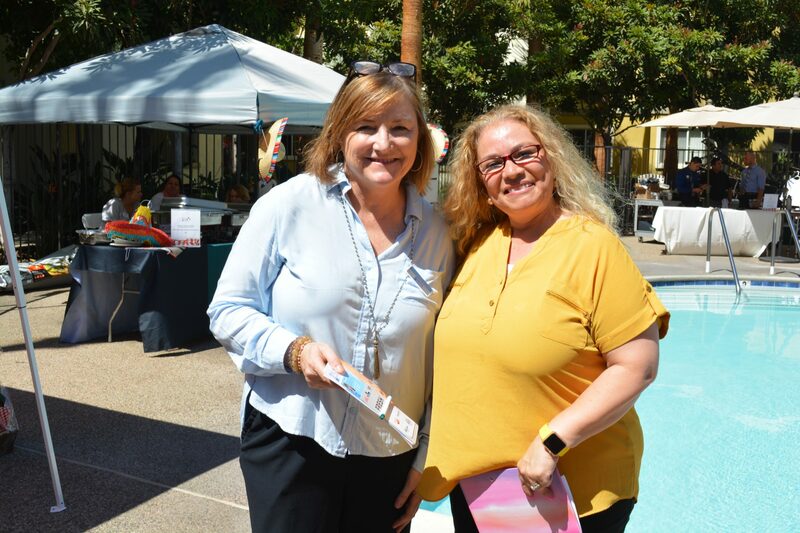 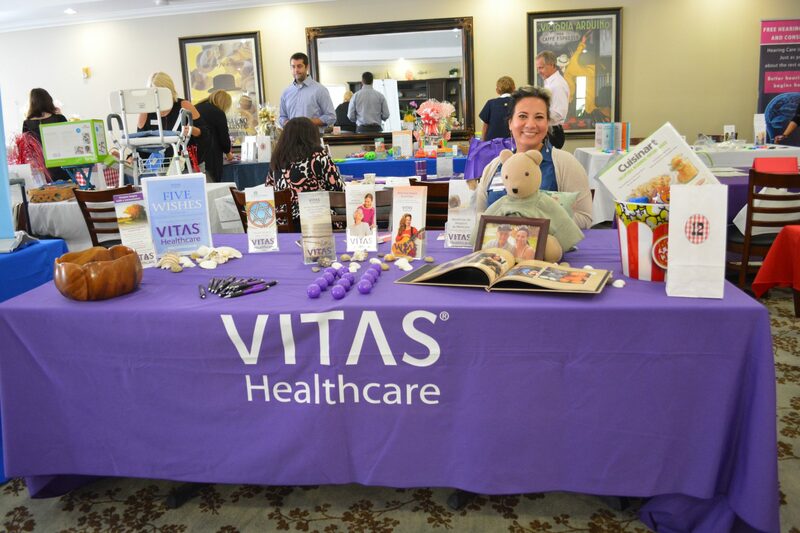 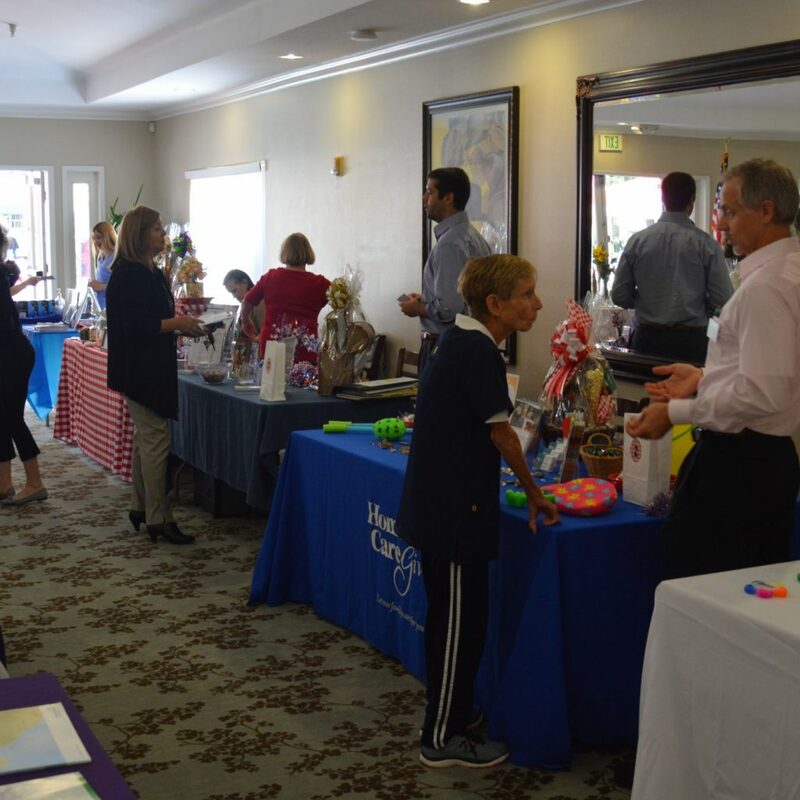 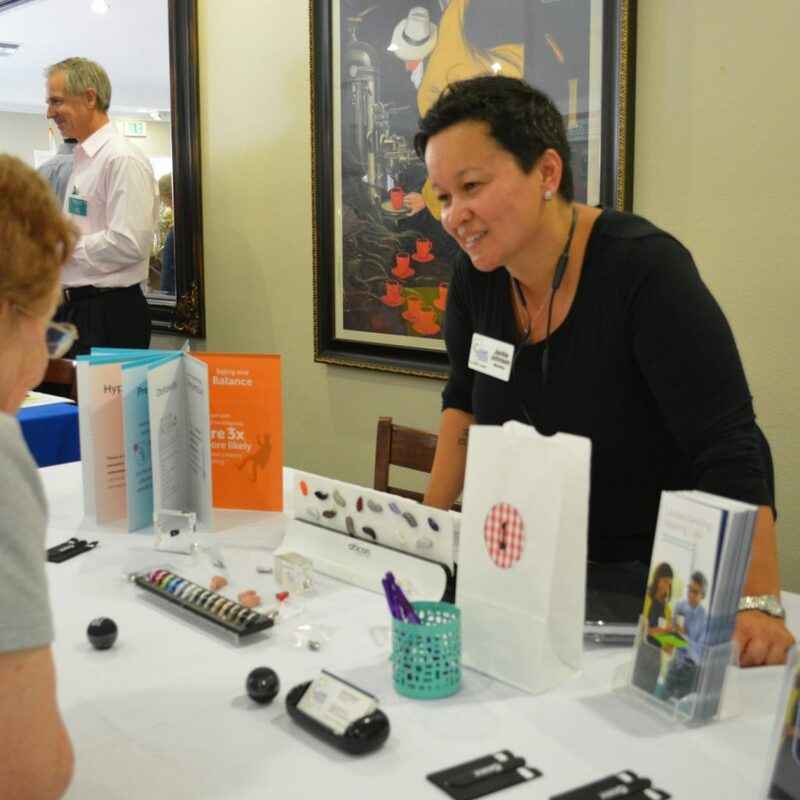 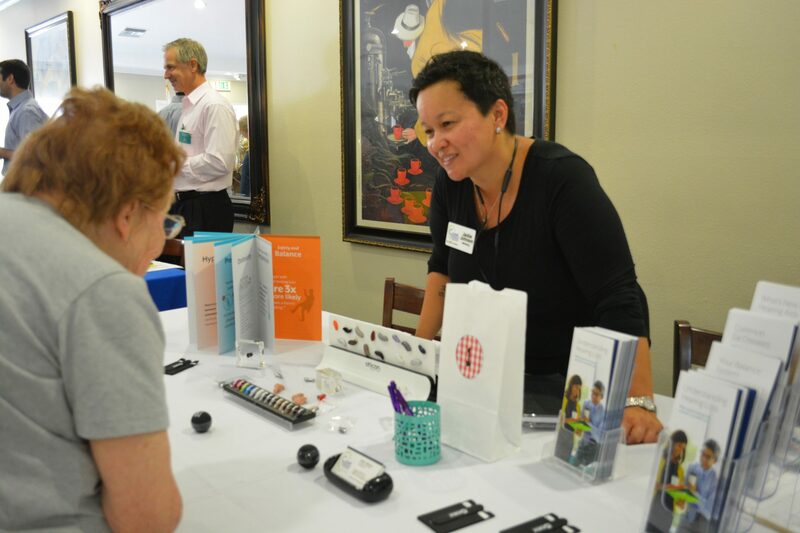 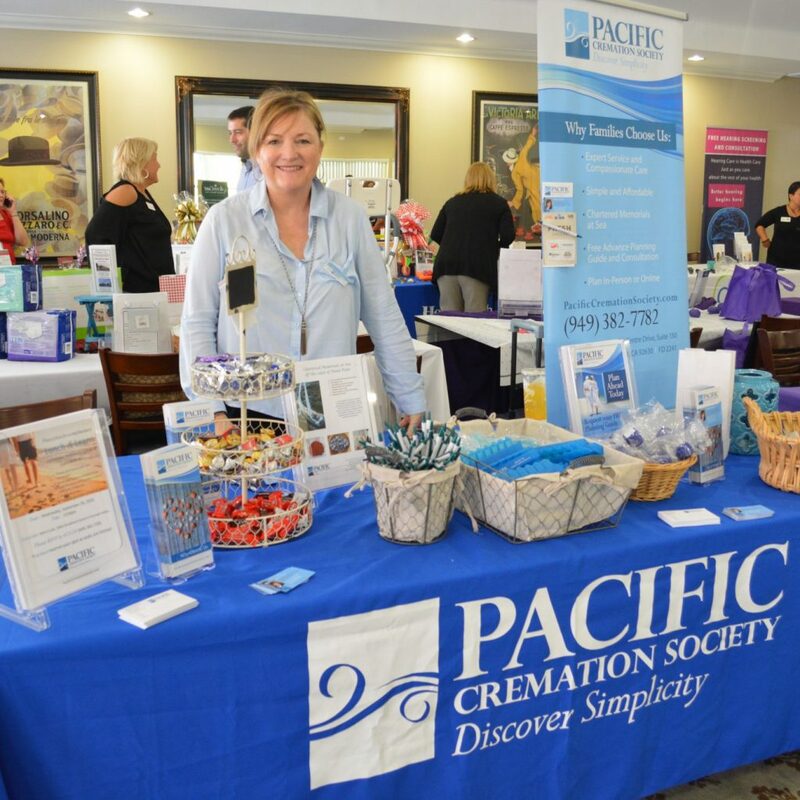 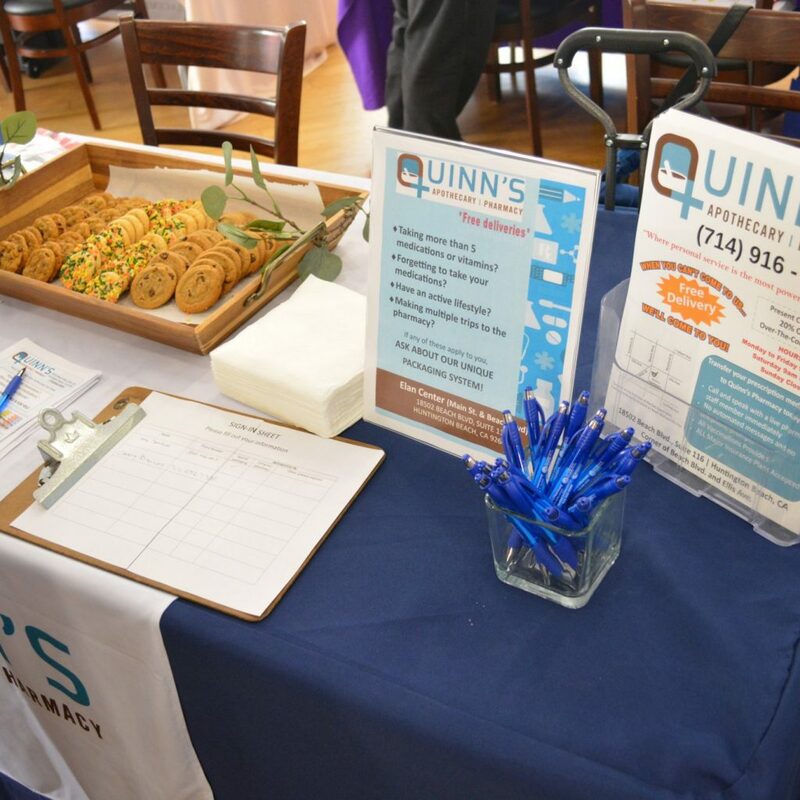 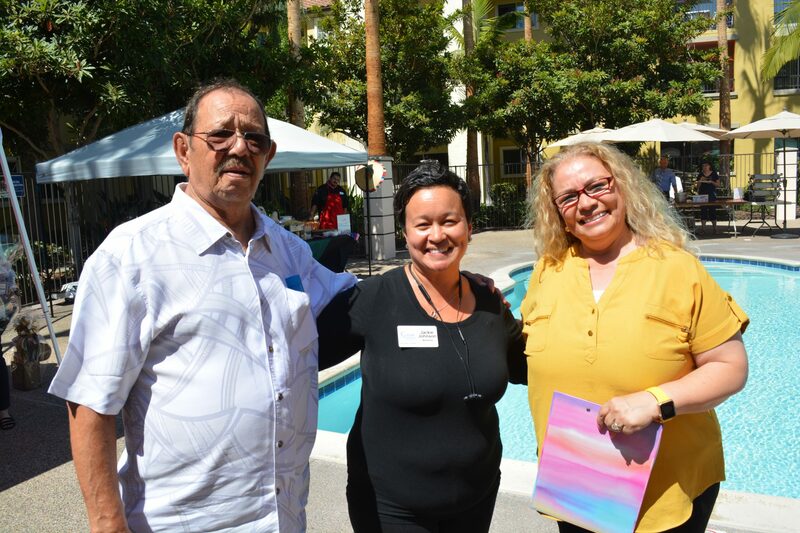 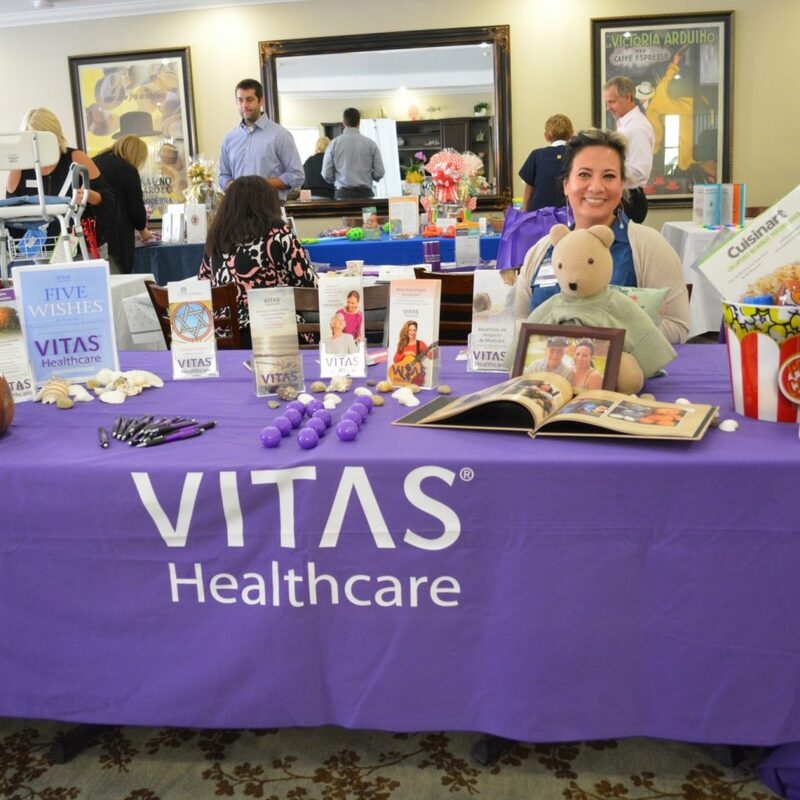 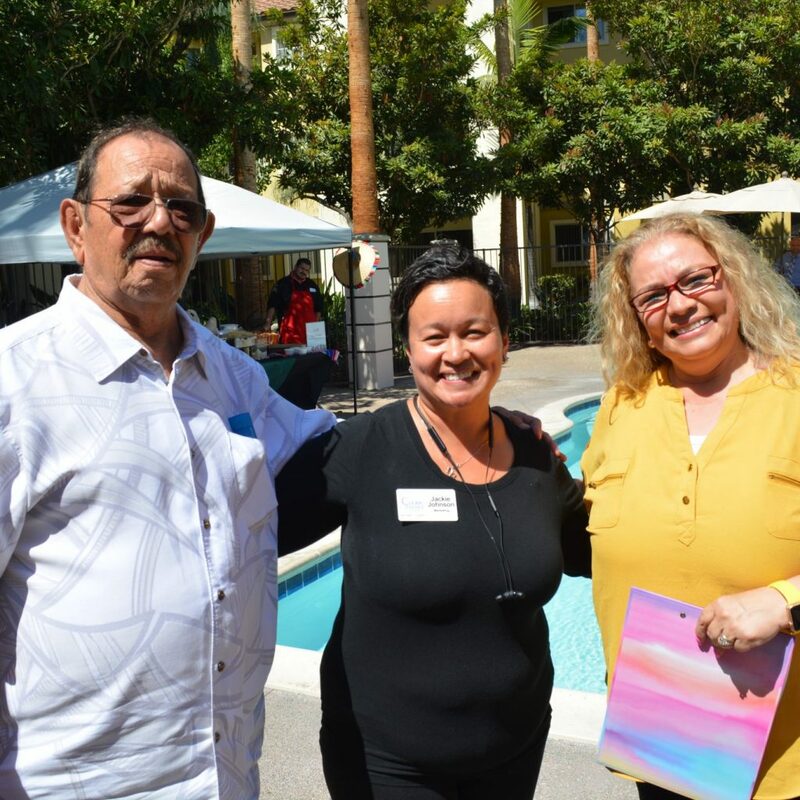 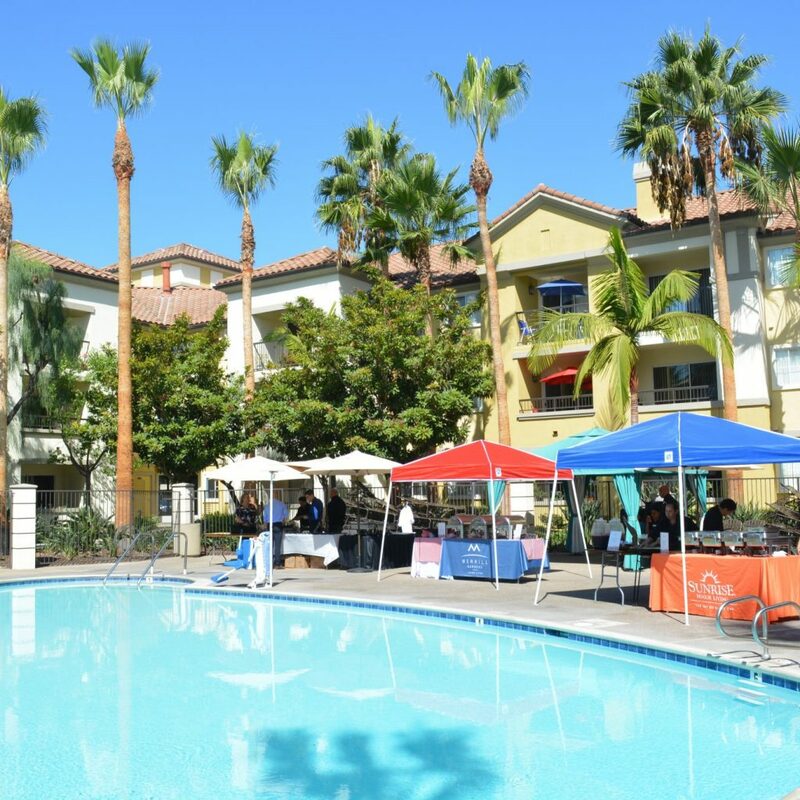 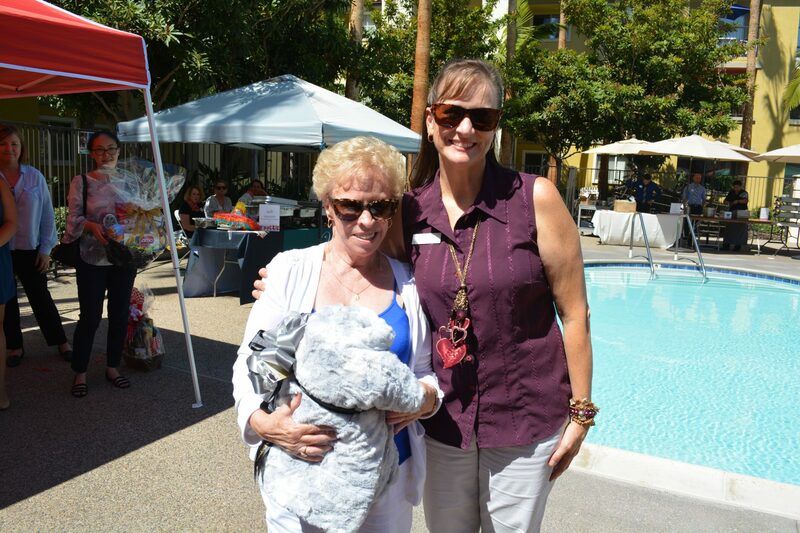 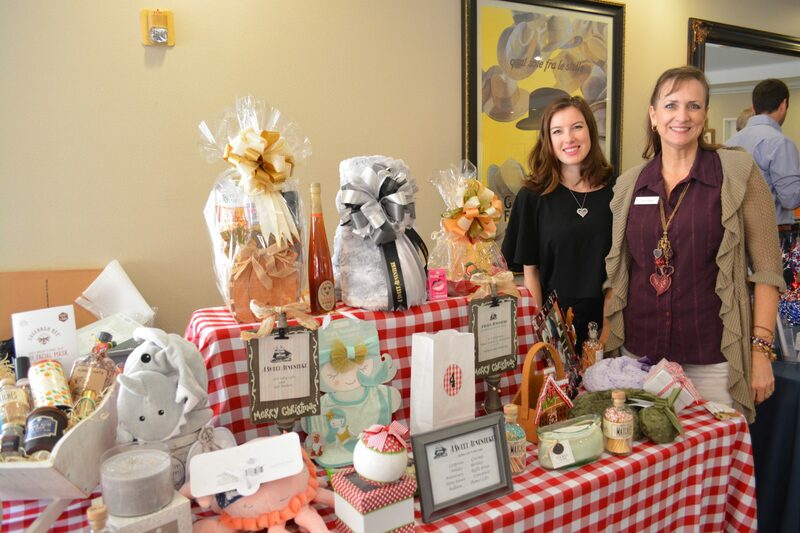 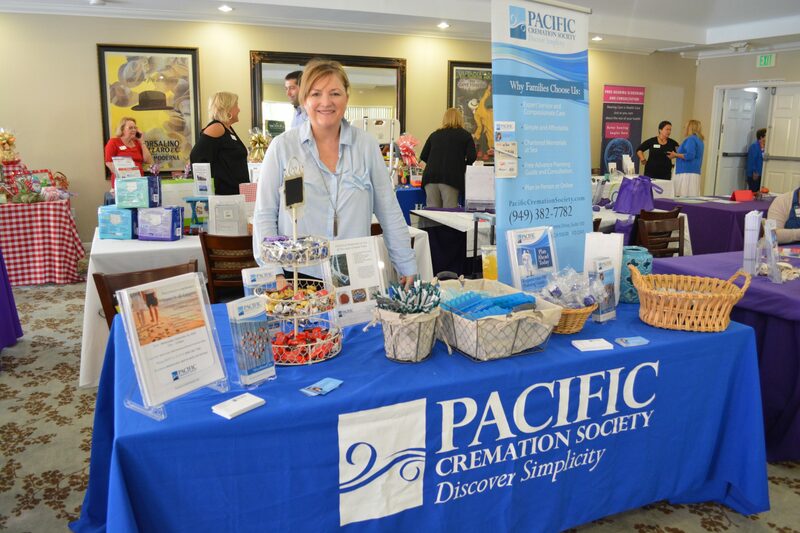 Attendees could also tour a diverse exhibit hall which featured vendors from all over the senior industry including senior living properties, insurance representatives, and home medical supply companies. 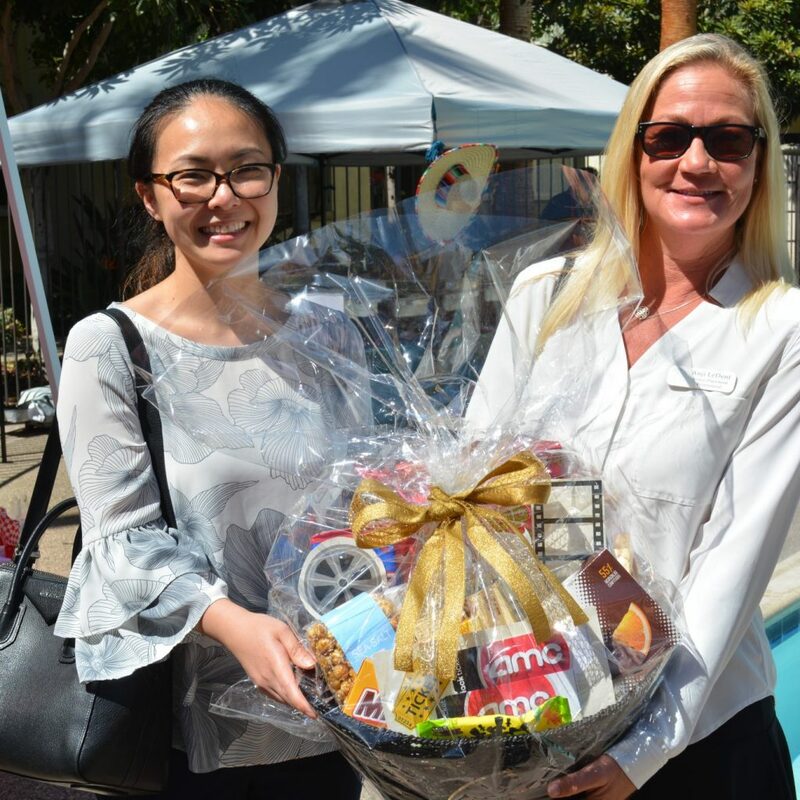 Each company had its own raffle prize to give away, and everyone could enter in up to 10 drawings with their complimentary raffle tickets. 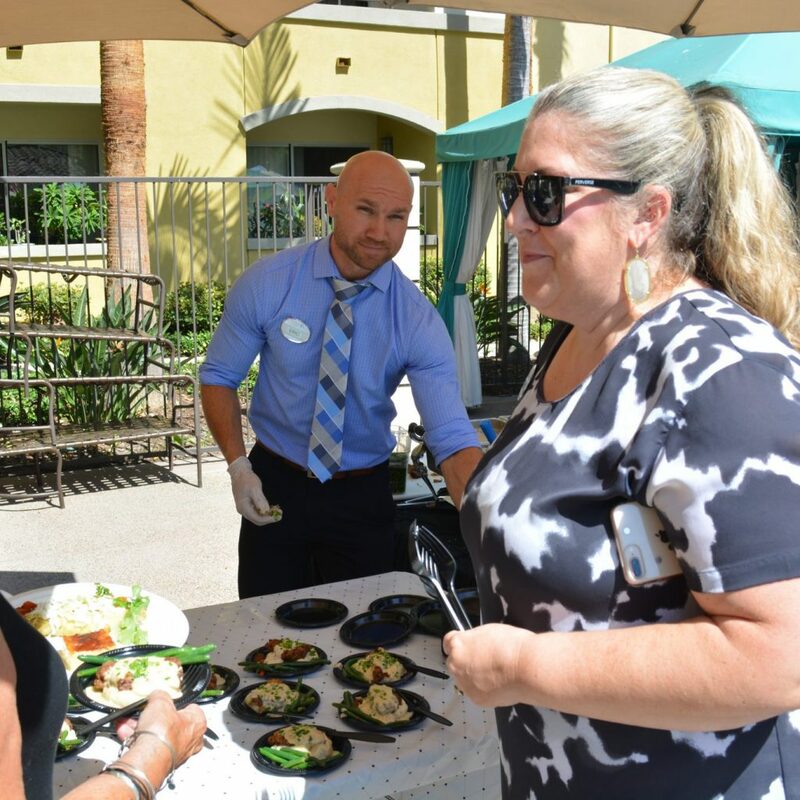 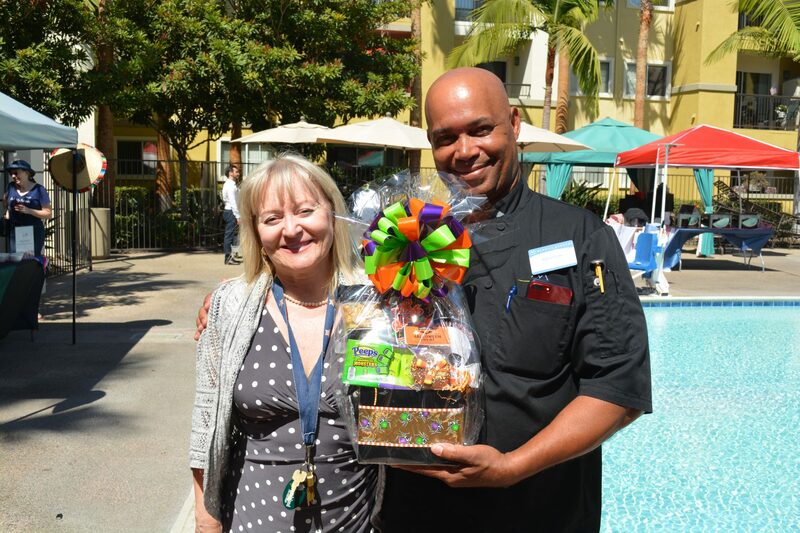 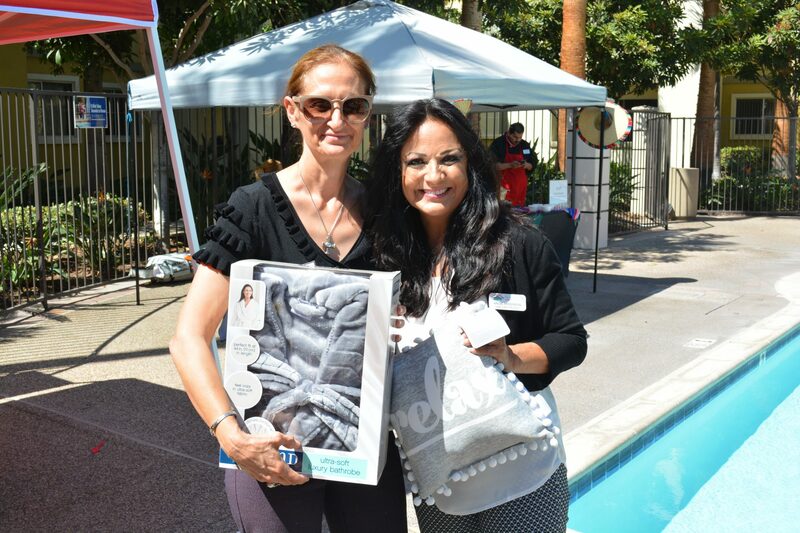 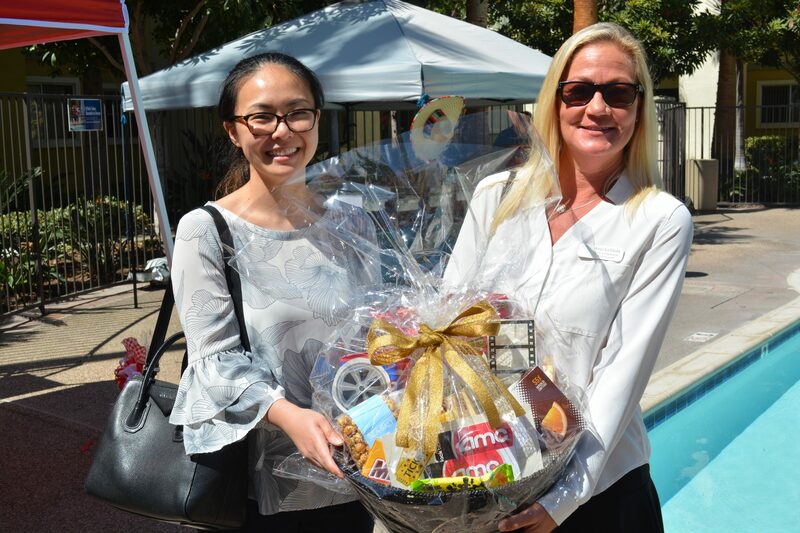 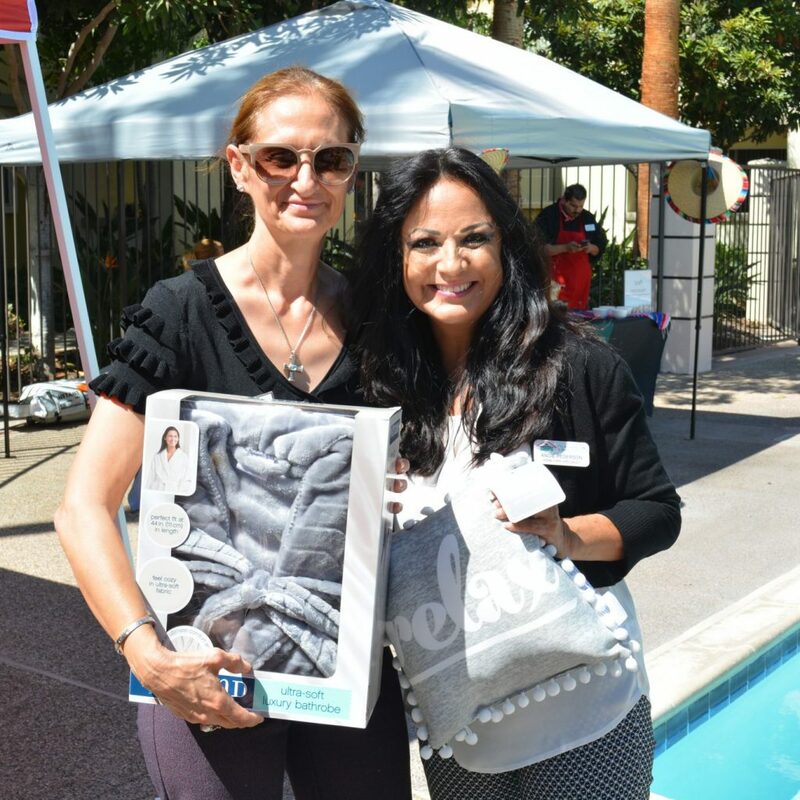 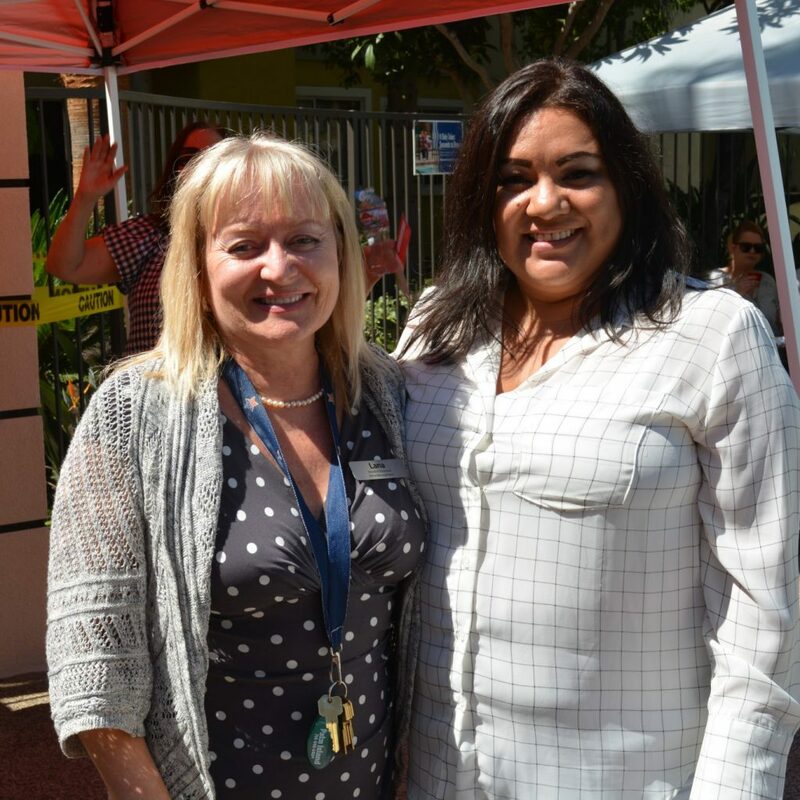 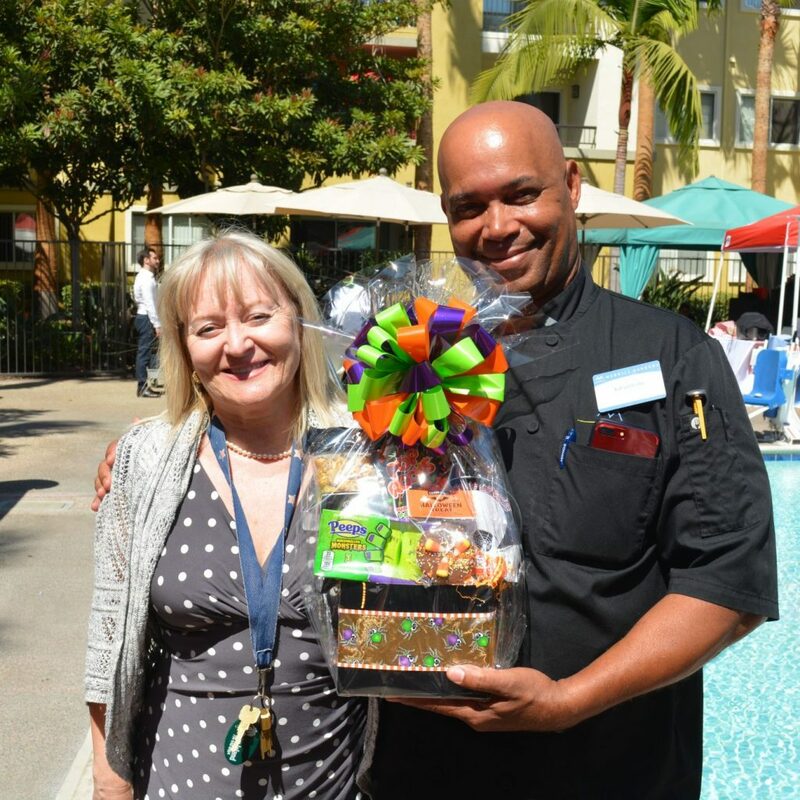 Following a delicious lunch, Palm Island’s Activities Director Amanda Urrutia announced the winners of the raffle giveaways. 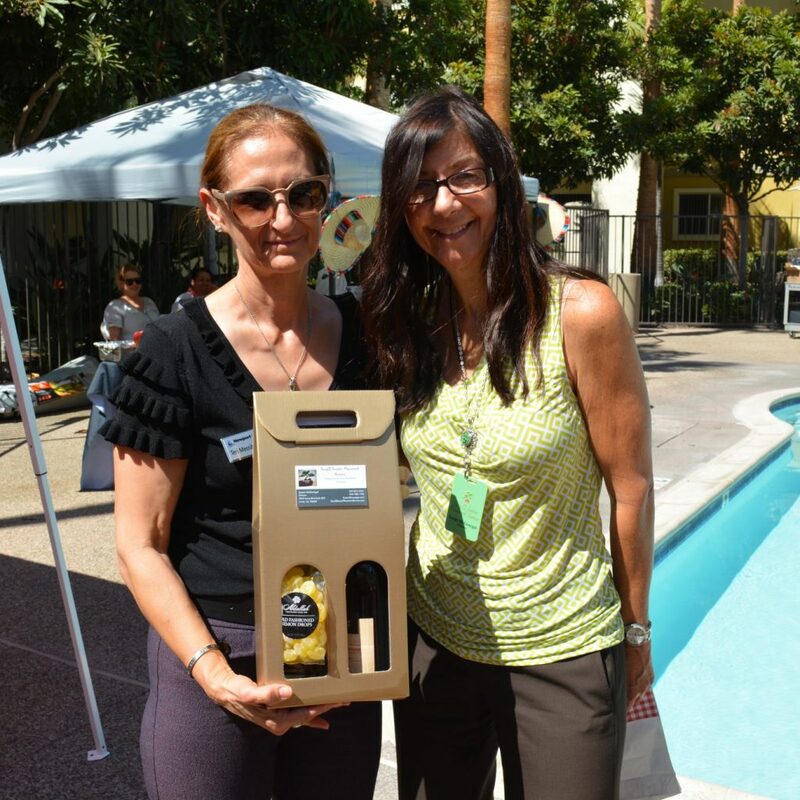 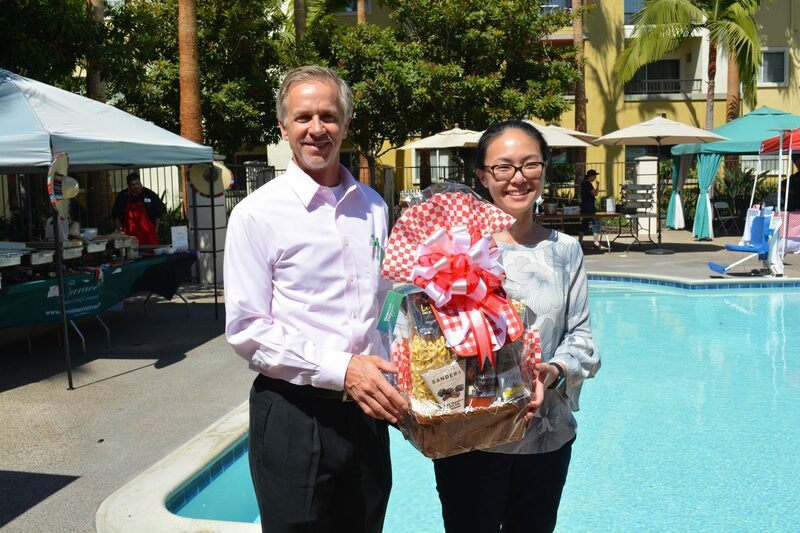 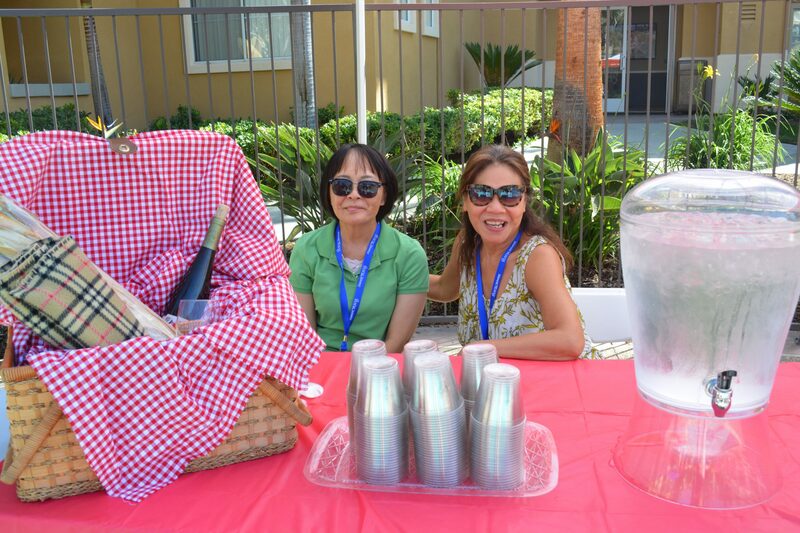 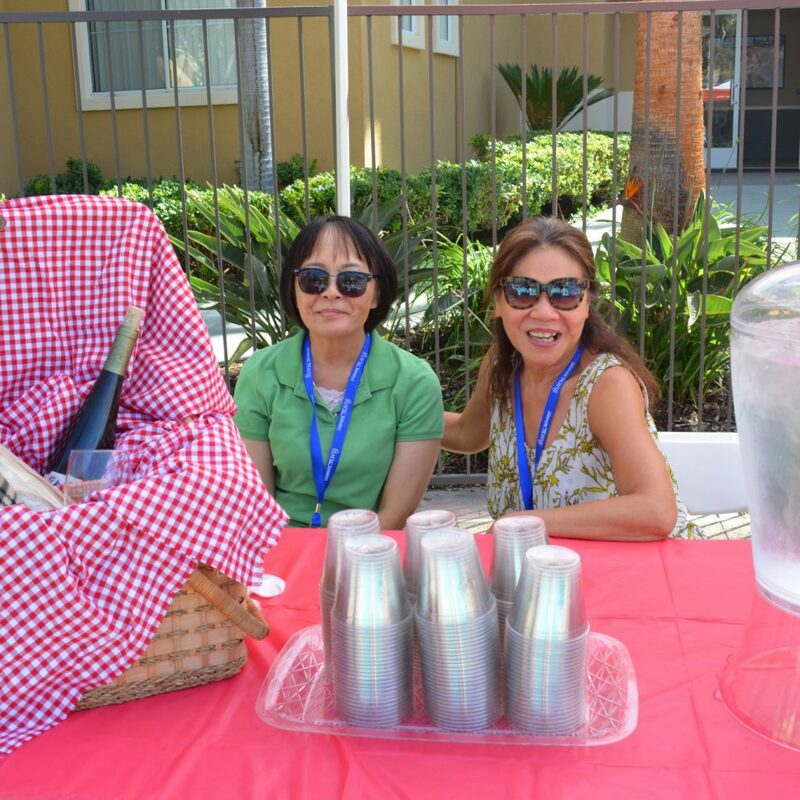 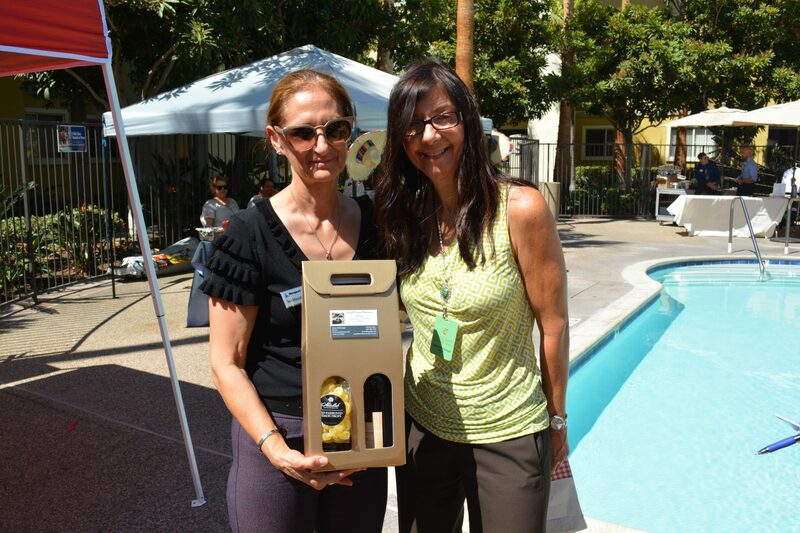 Excited individuals walked away with wonderful prizes including gift baskets, movie tickets, and bottles of wine. 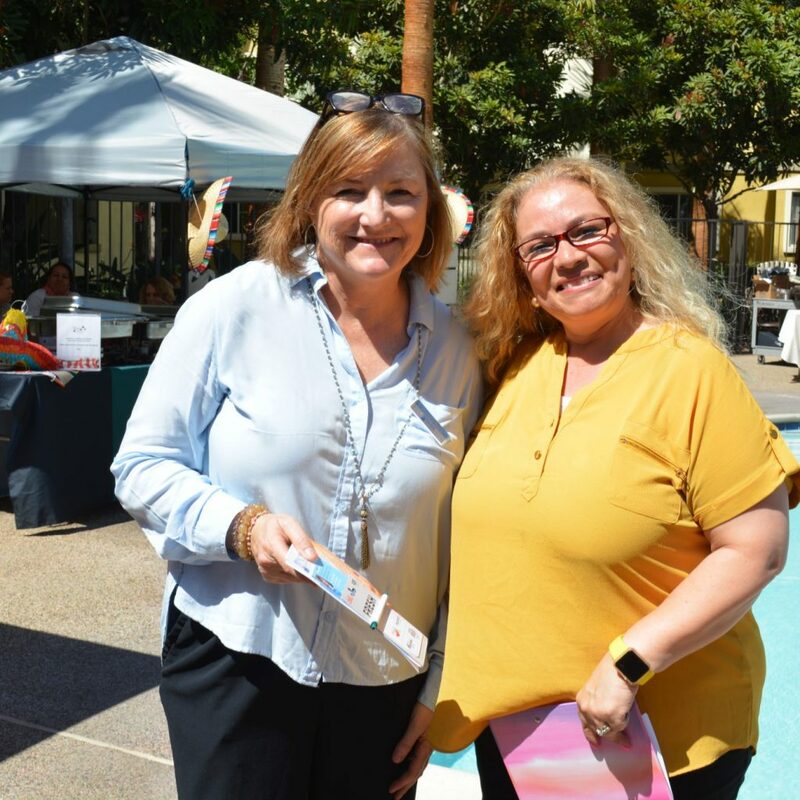 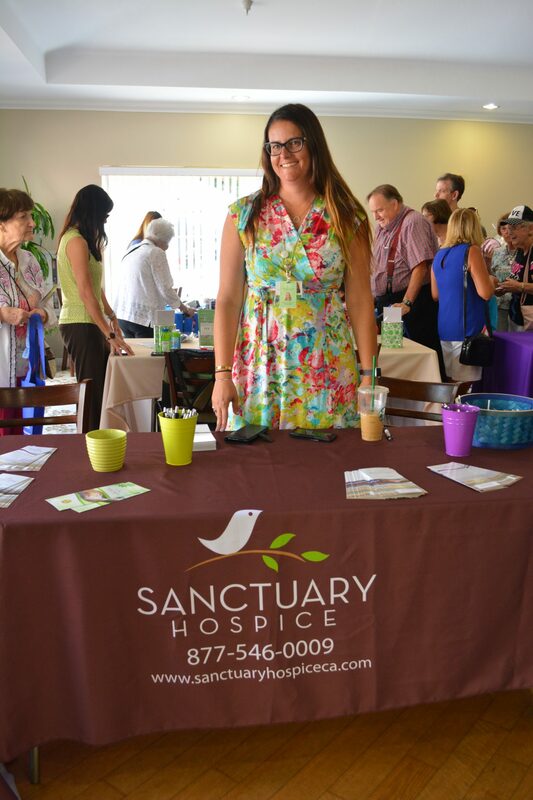 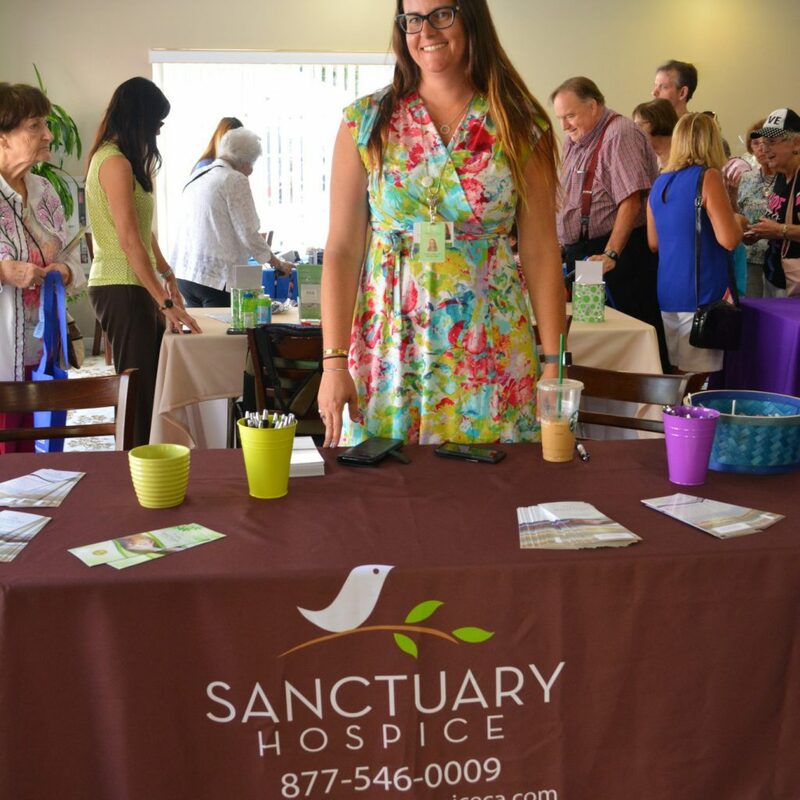 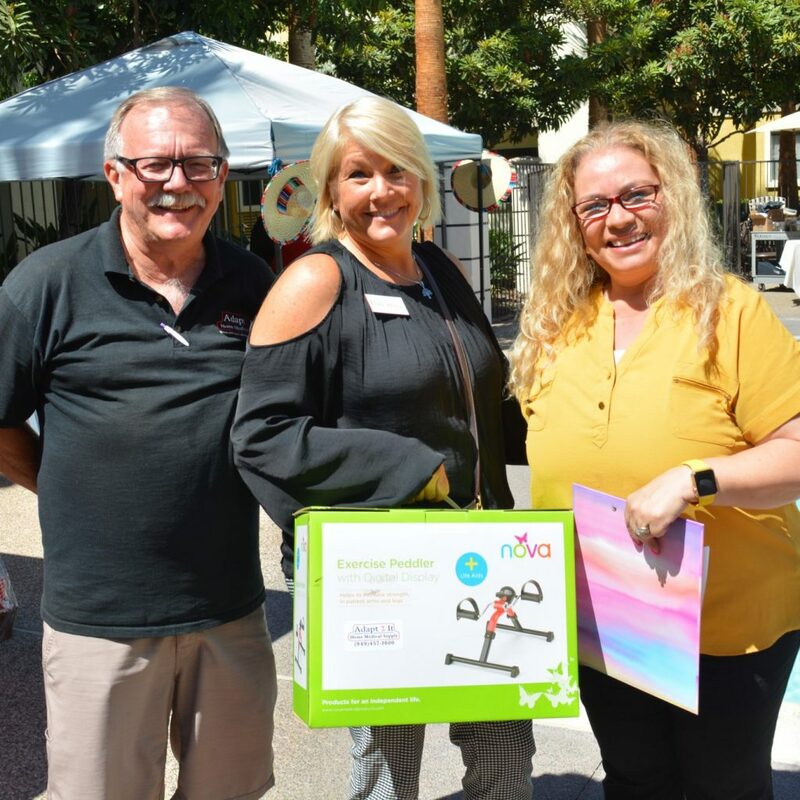 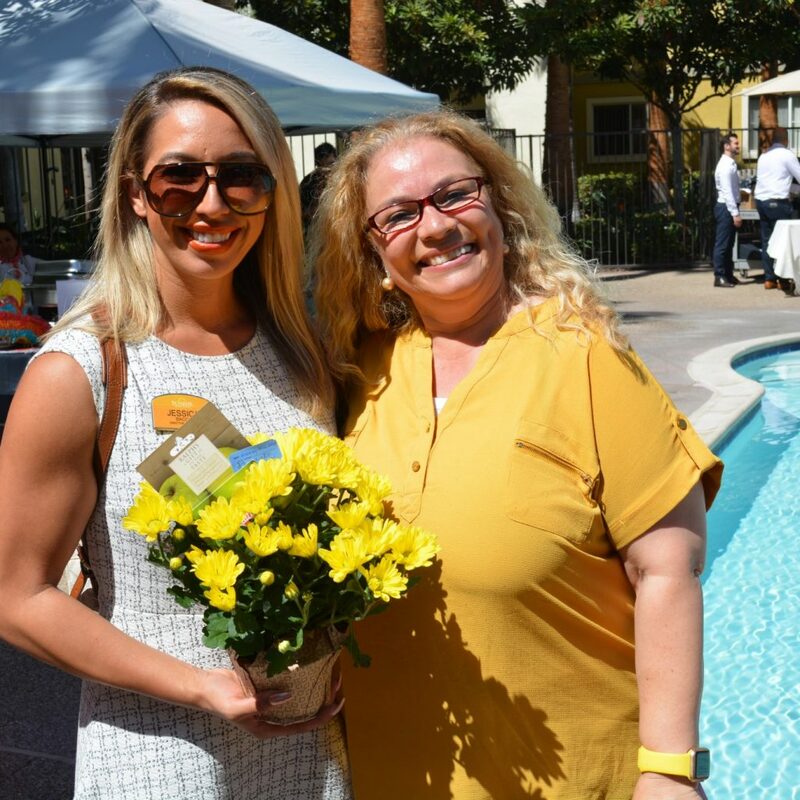 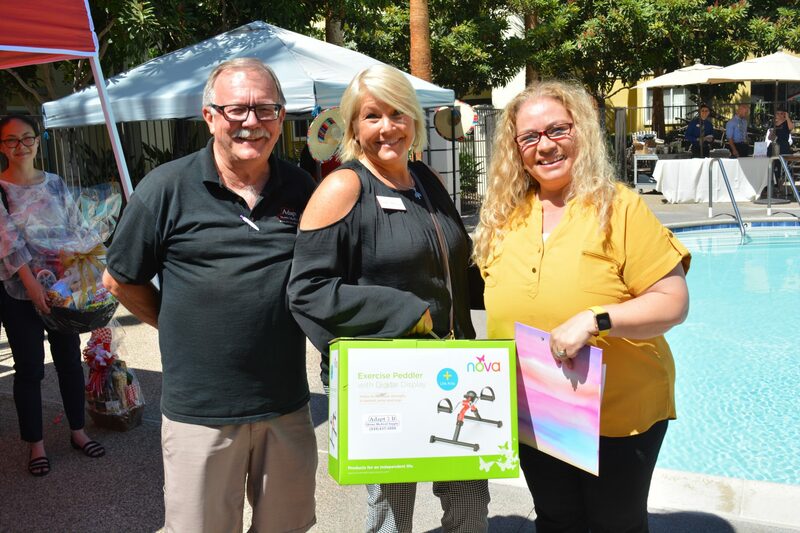 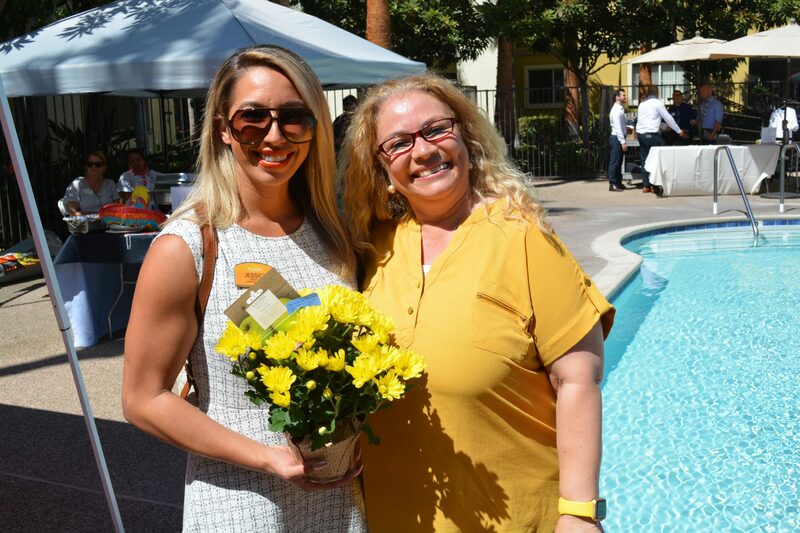 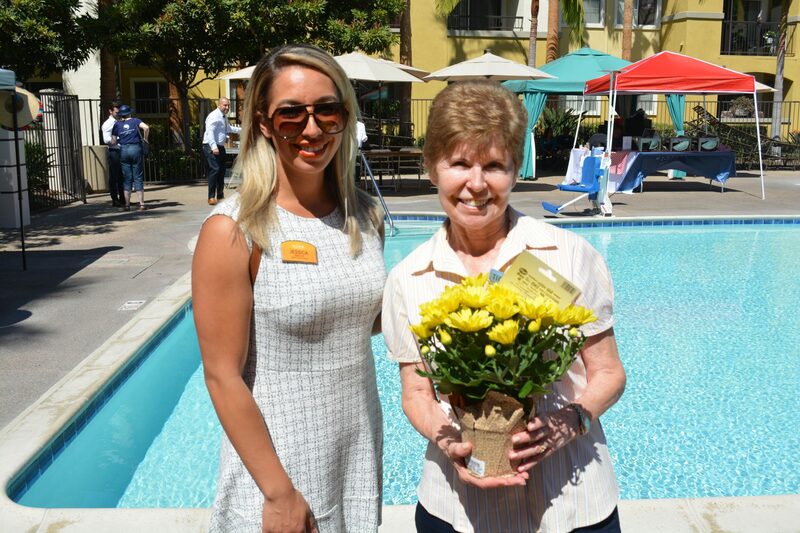 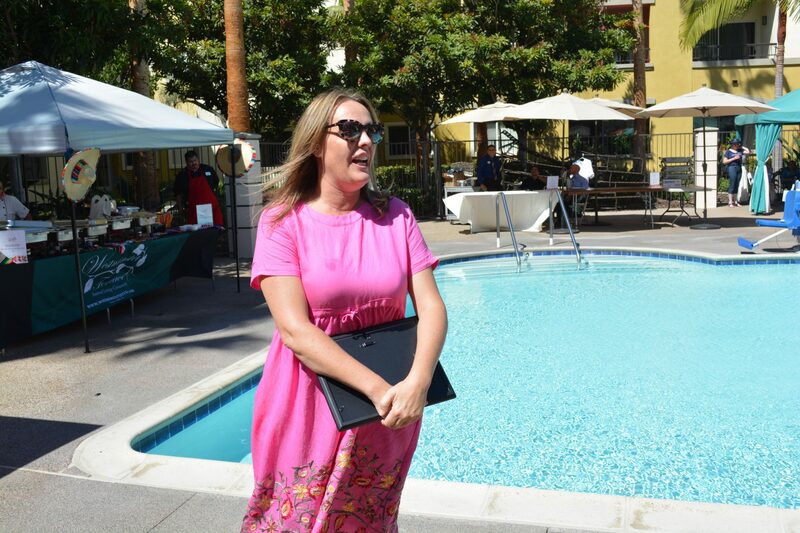 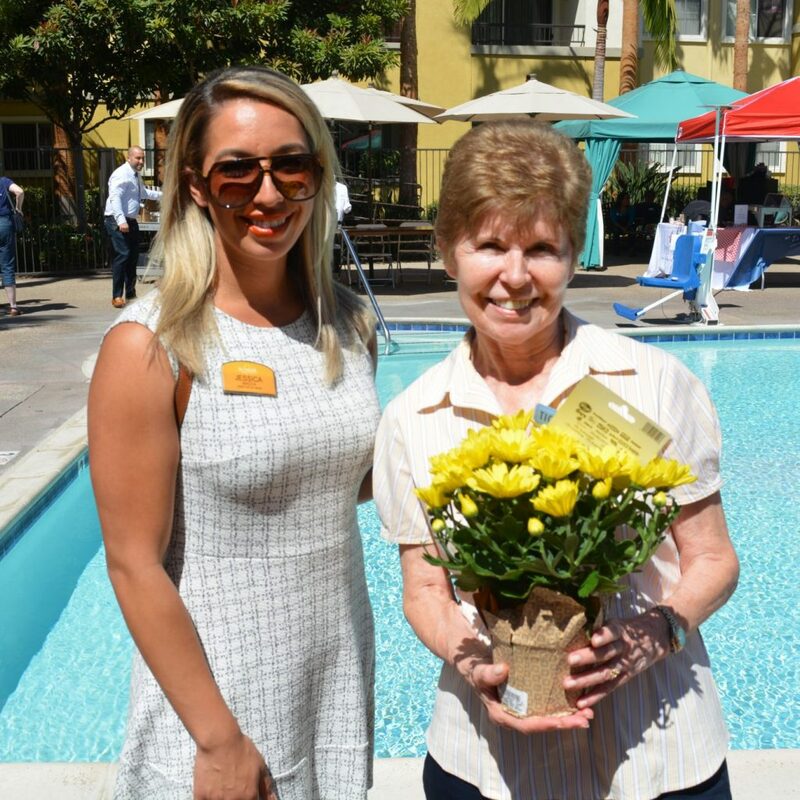 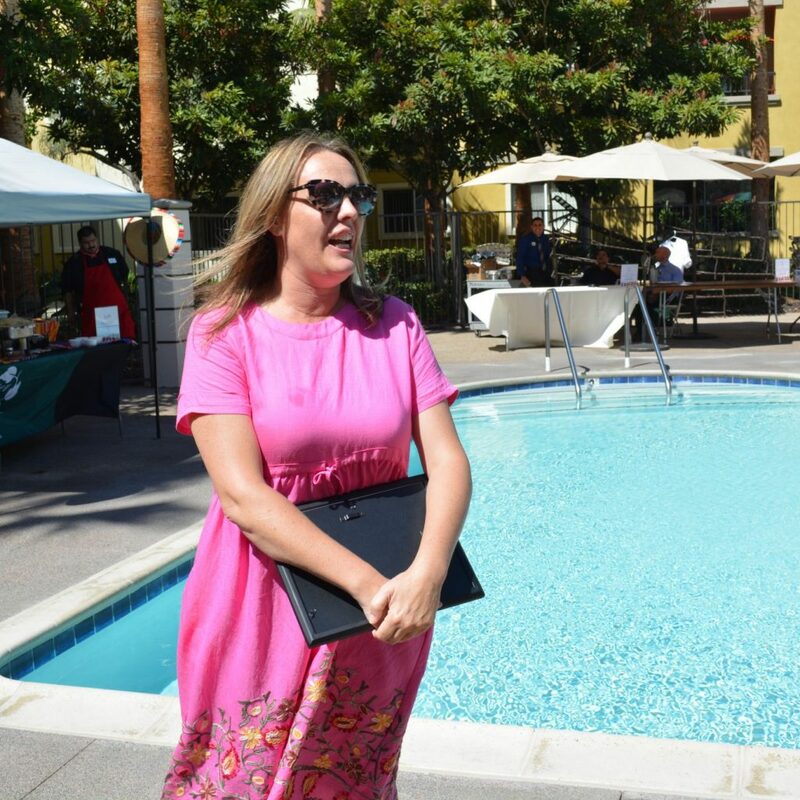 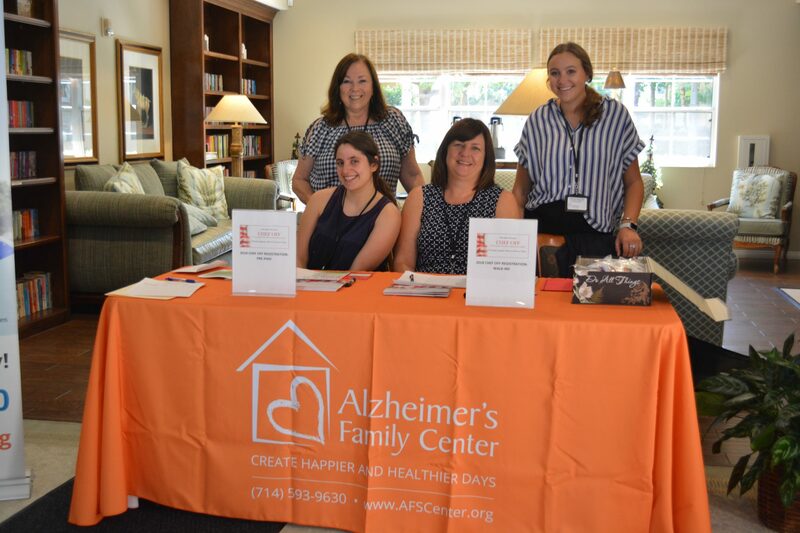 Alzheimer’s Family Center’s Director of Programs, Traci Roundy, gave a touching speech thanking the properties for participating and helping create happier and healthier days for families with dementia. 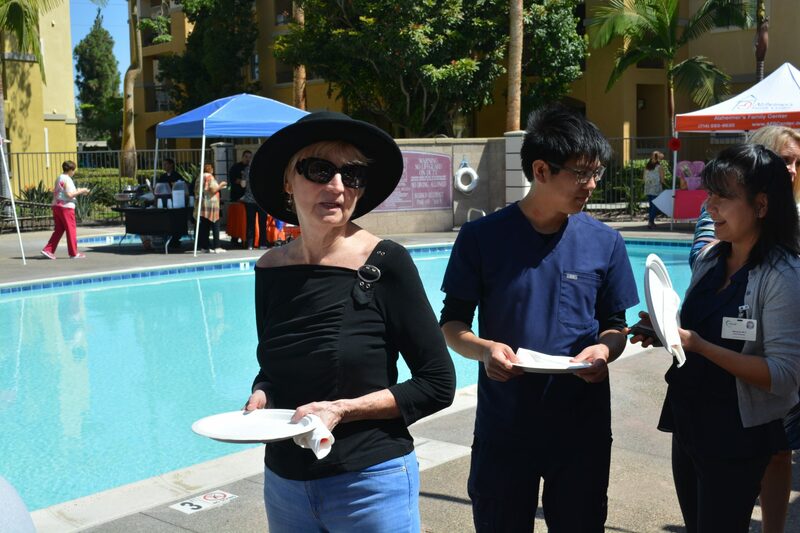 This lead into the grand finale: the crowning of this year’s Top Chef. 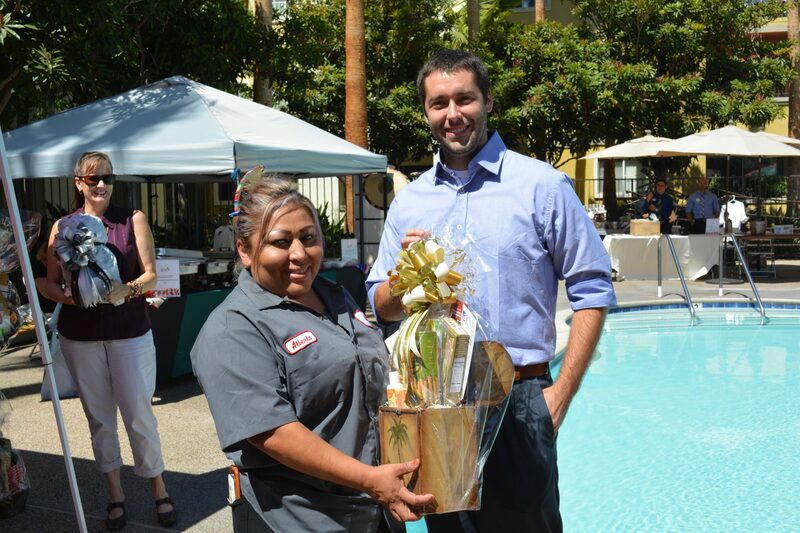 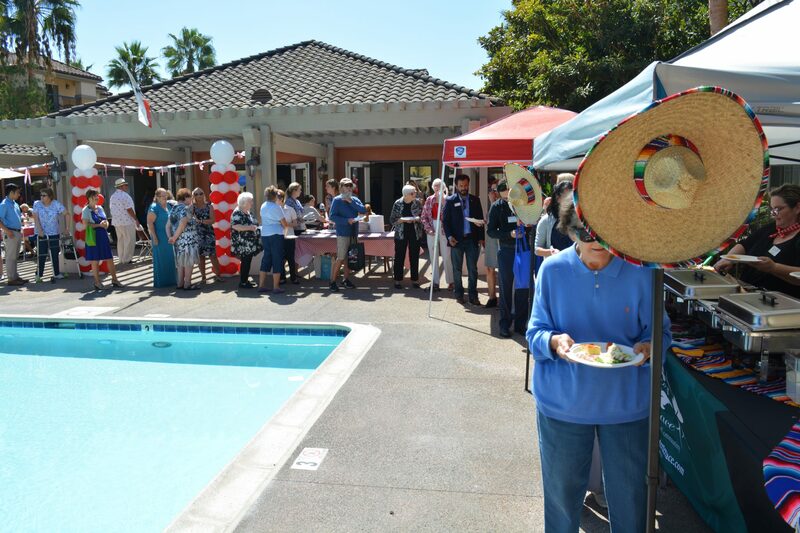 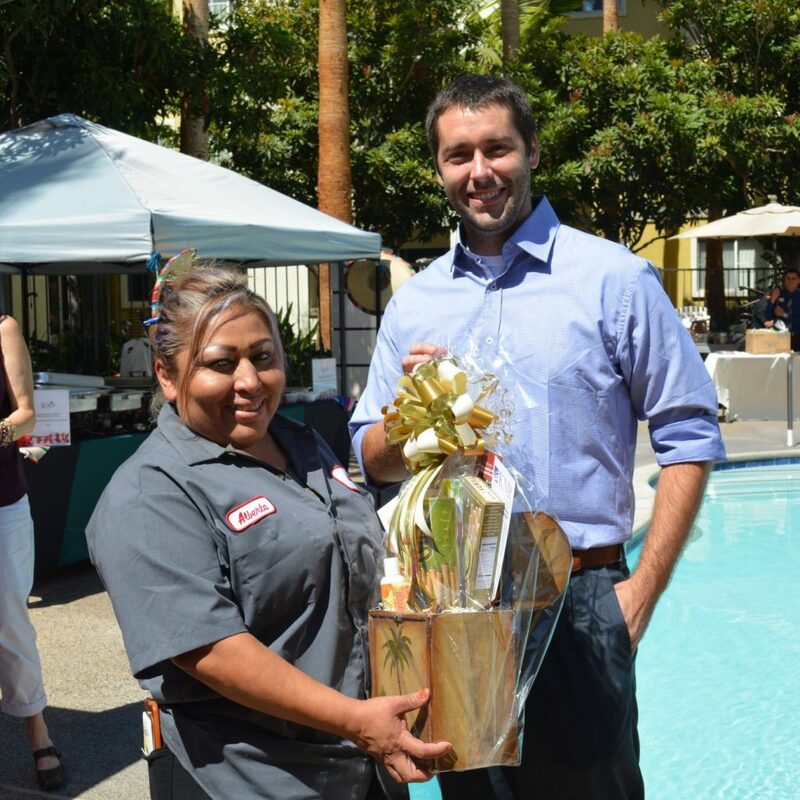 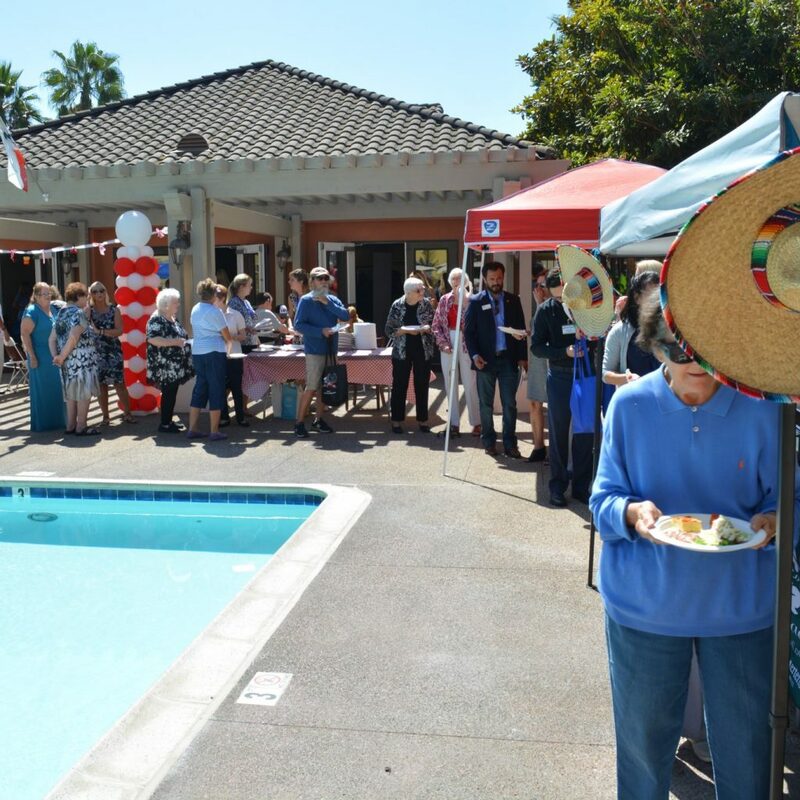 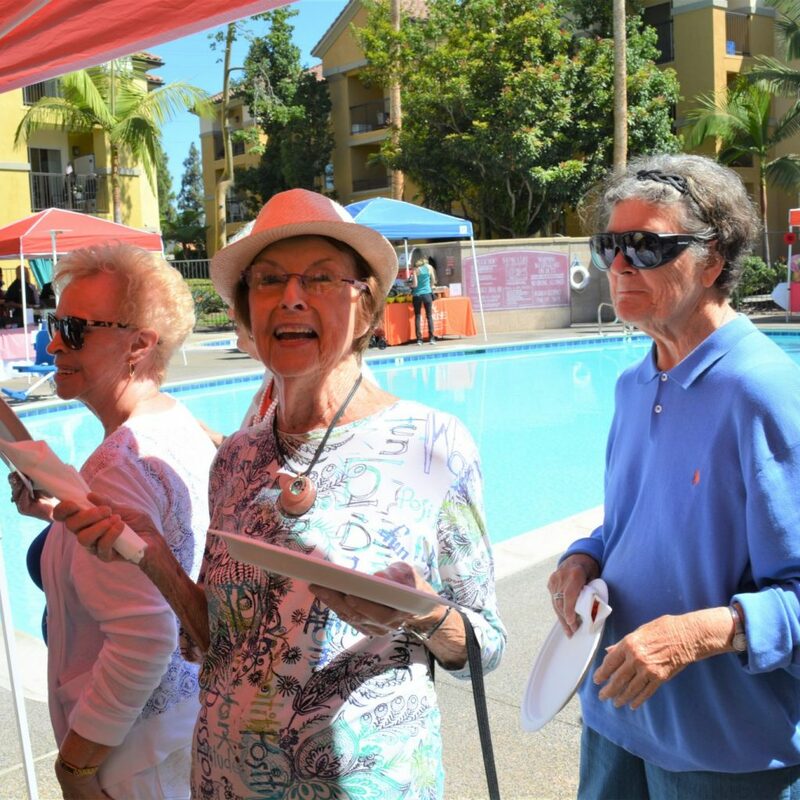 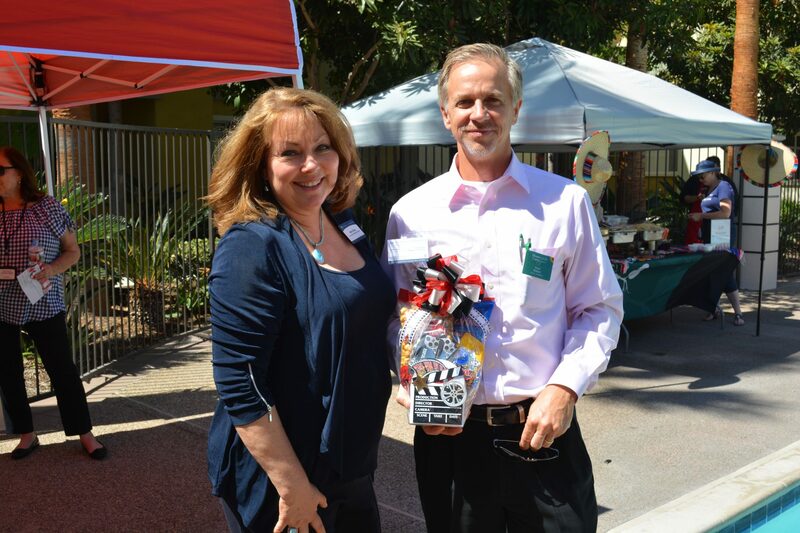 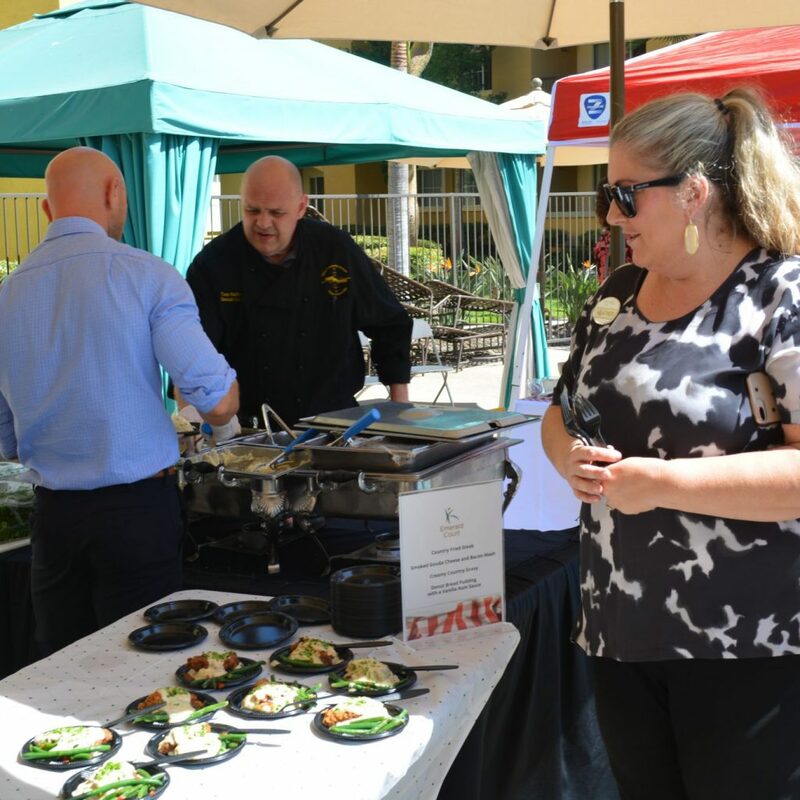 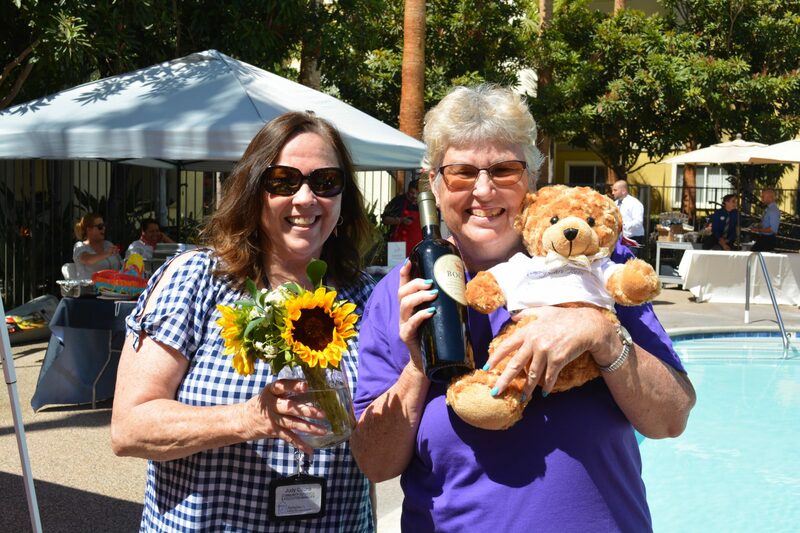 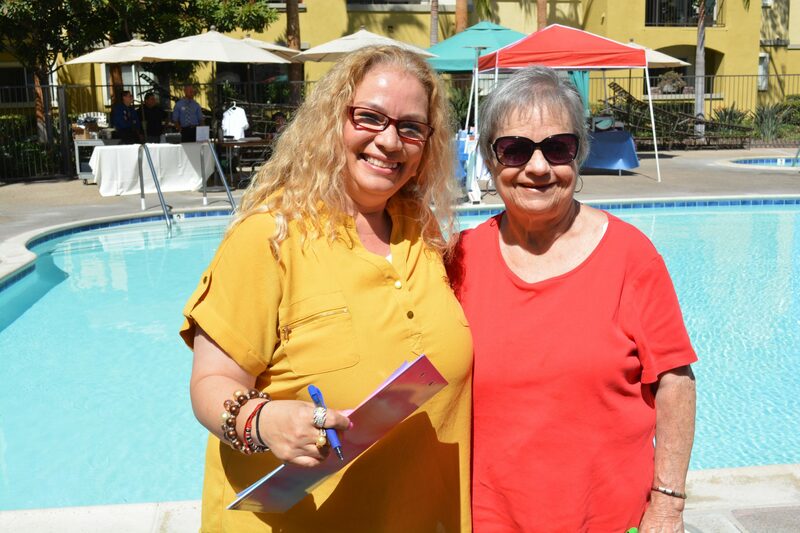 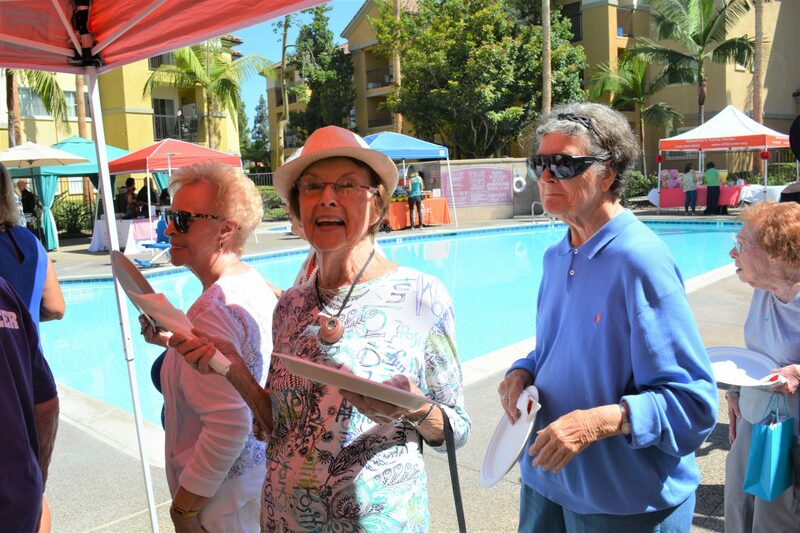 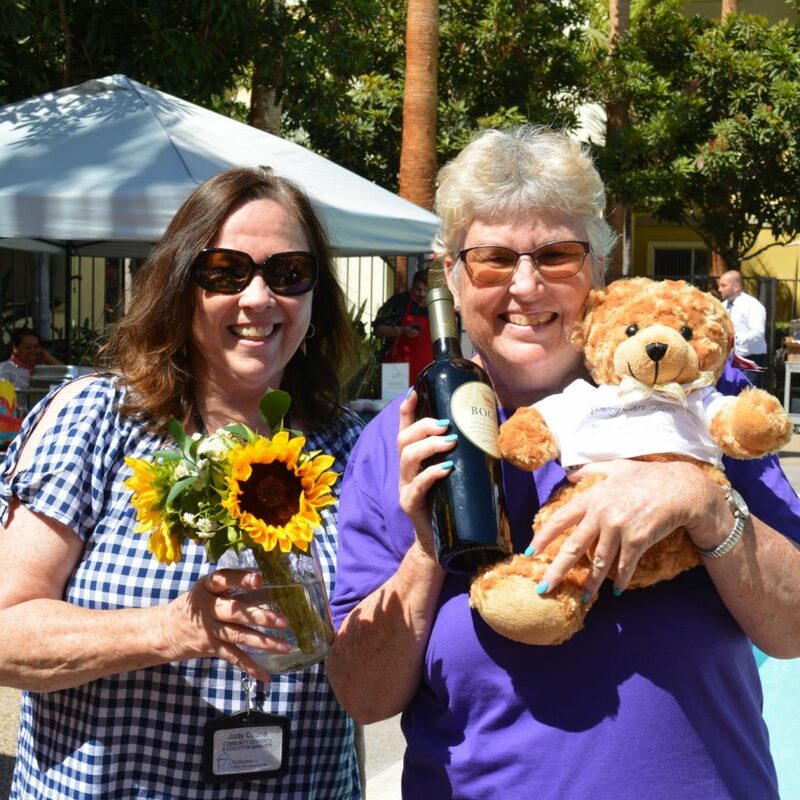 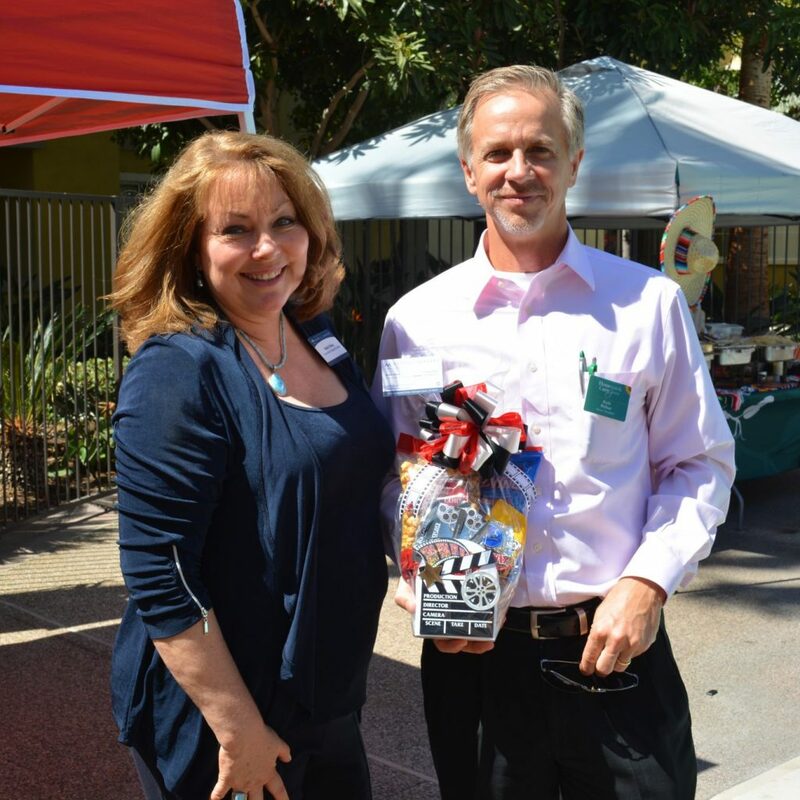 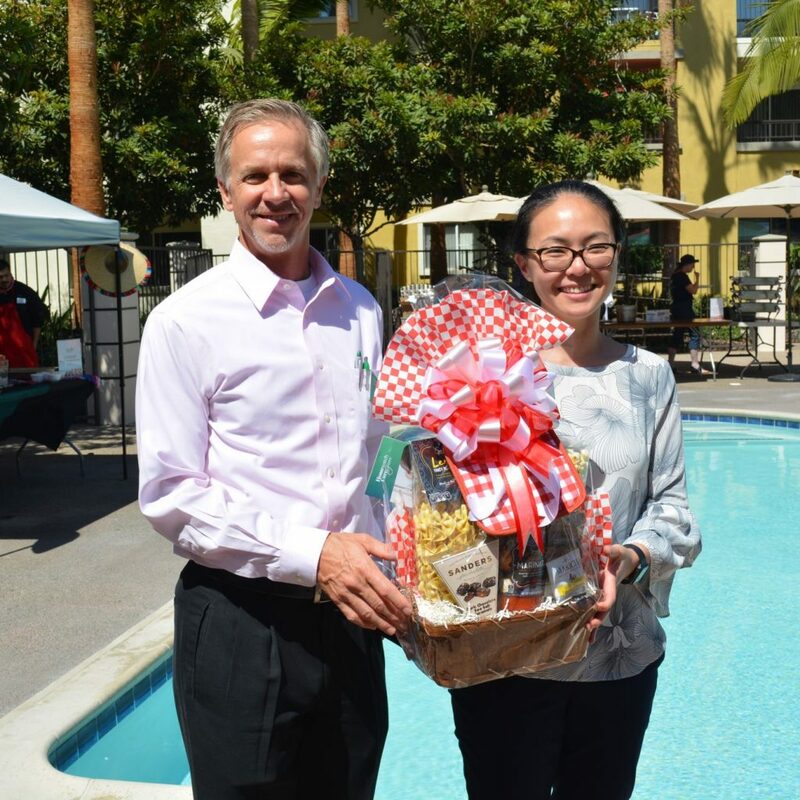 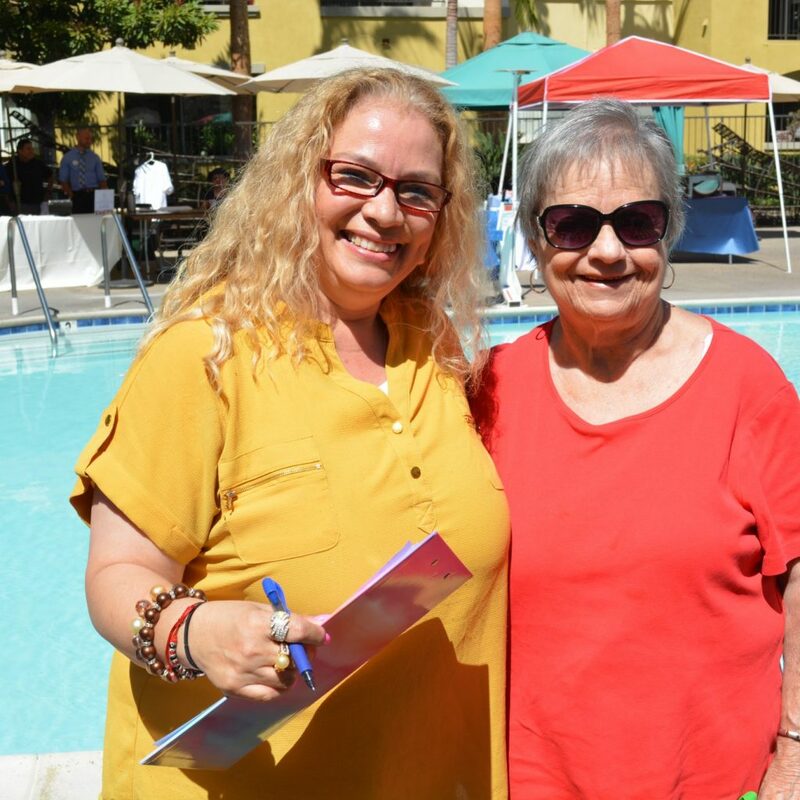 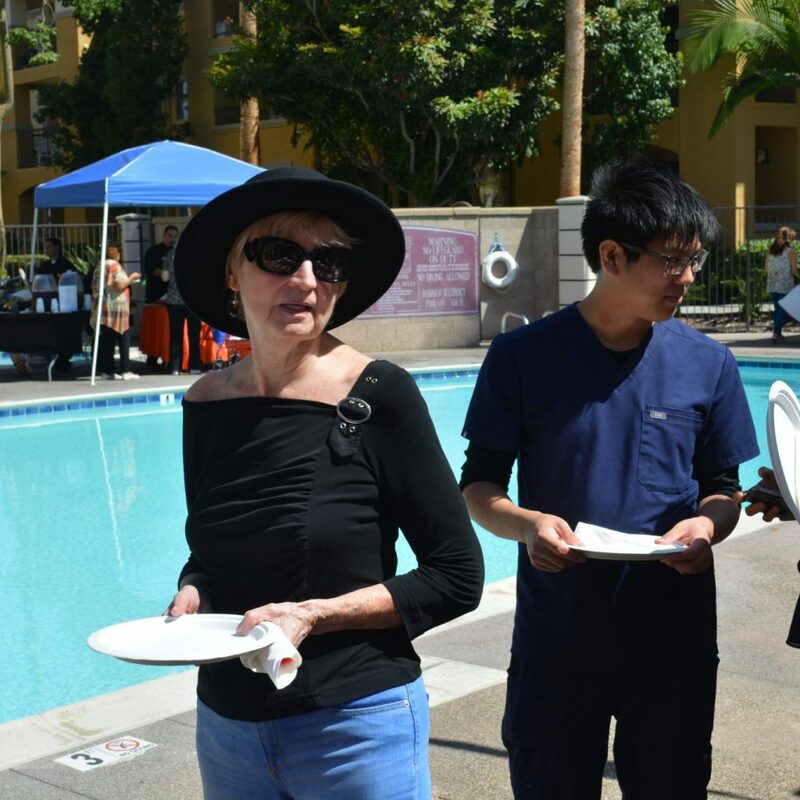 After much anticipation, Roundy announced the 2018 Chef-Off winner: Sunrise Senior Living. 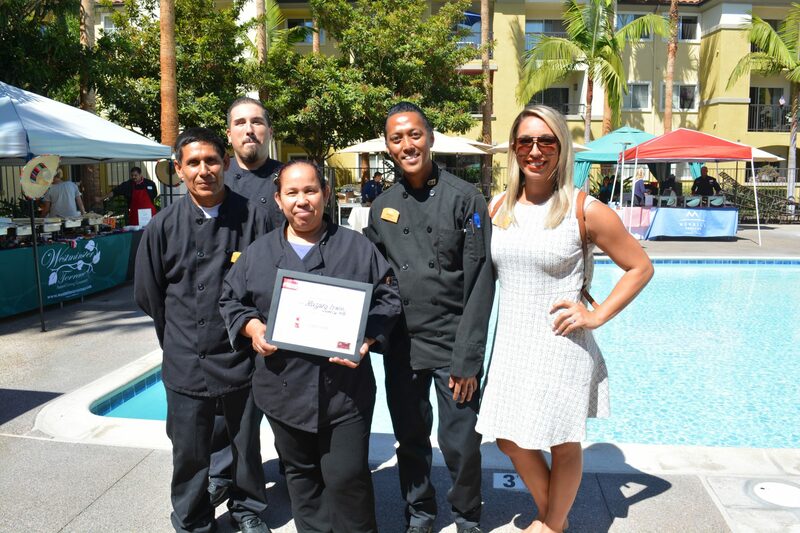 This was Sunrise’s second time winning the competition, and they were incredibly happy to take the title back. 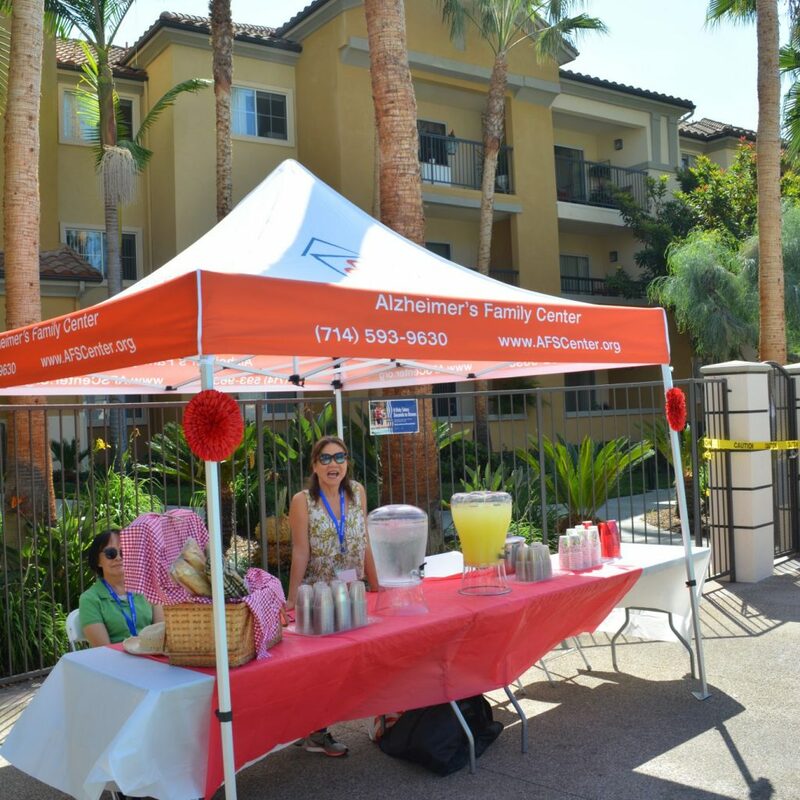 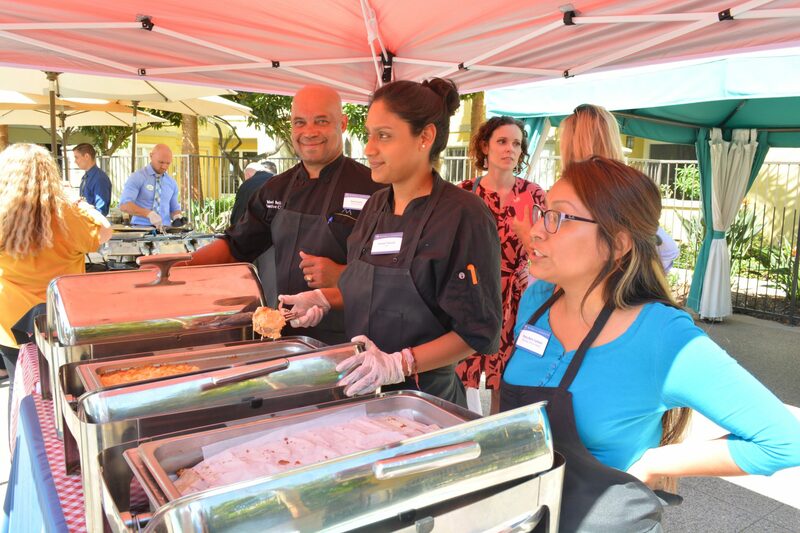 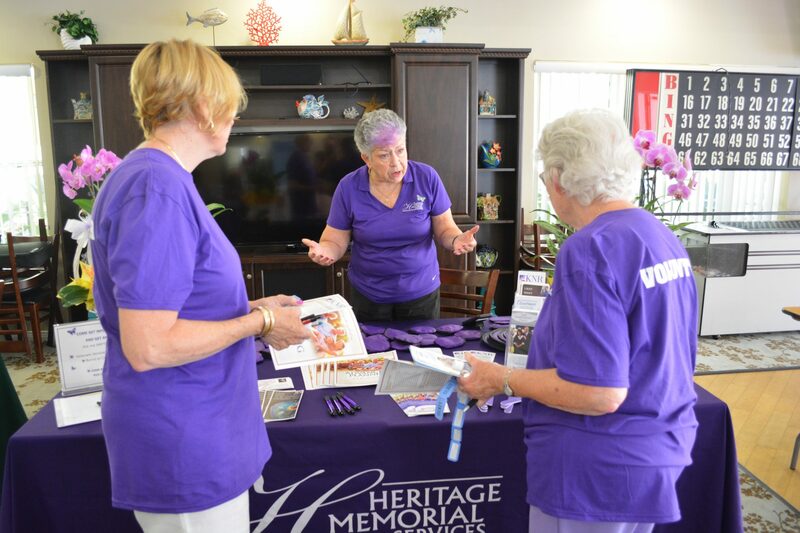 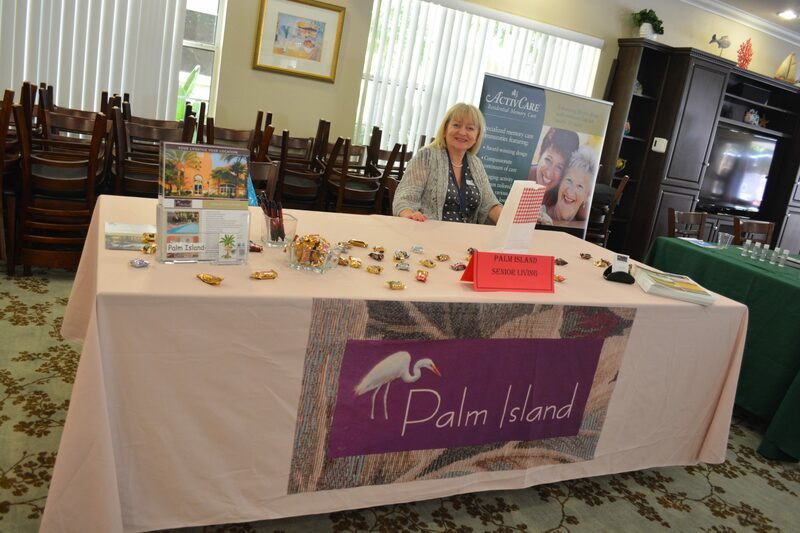 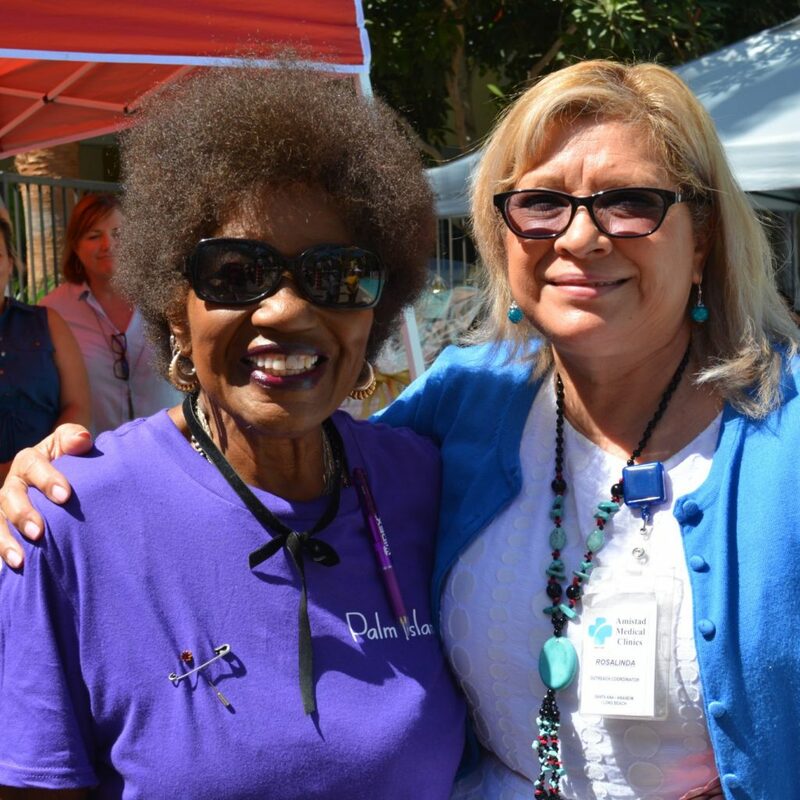 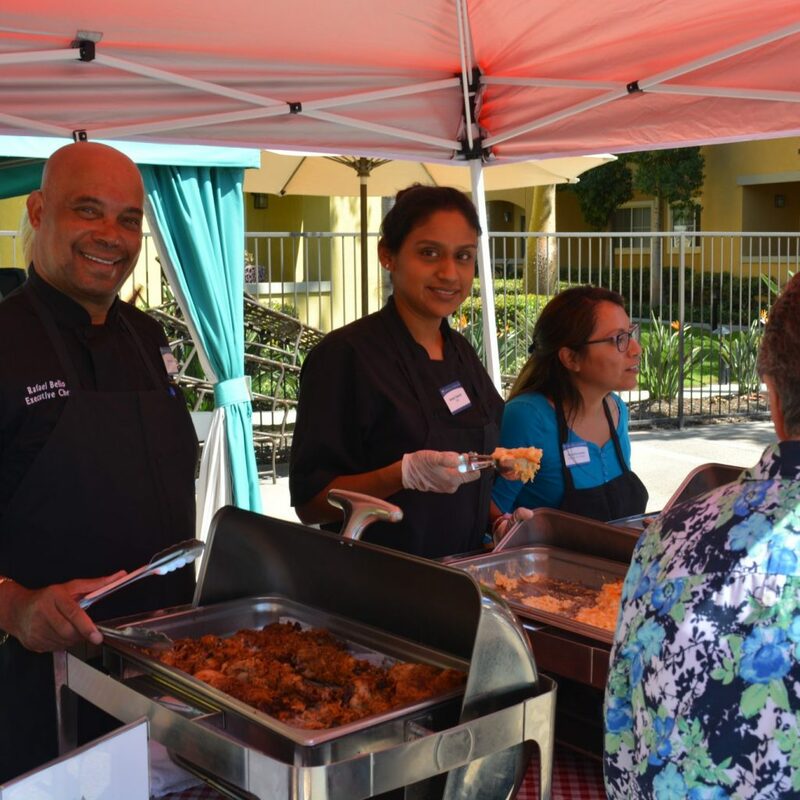 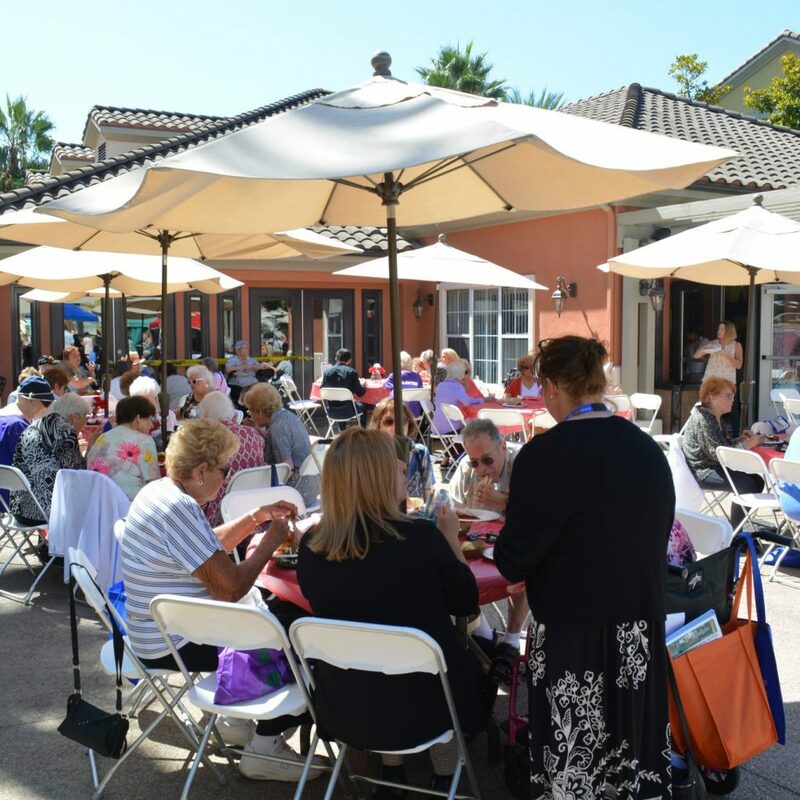 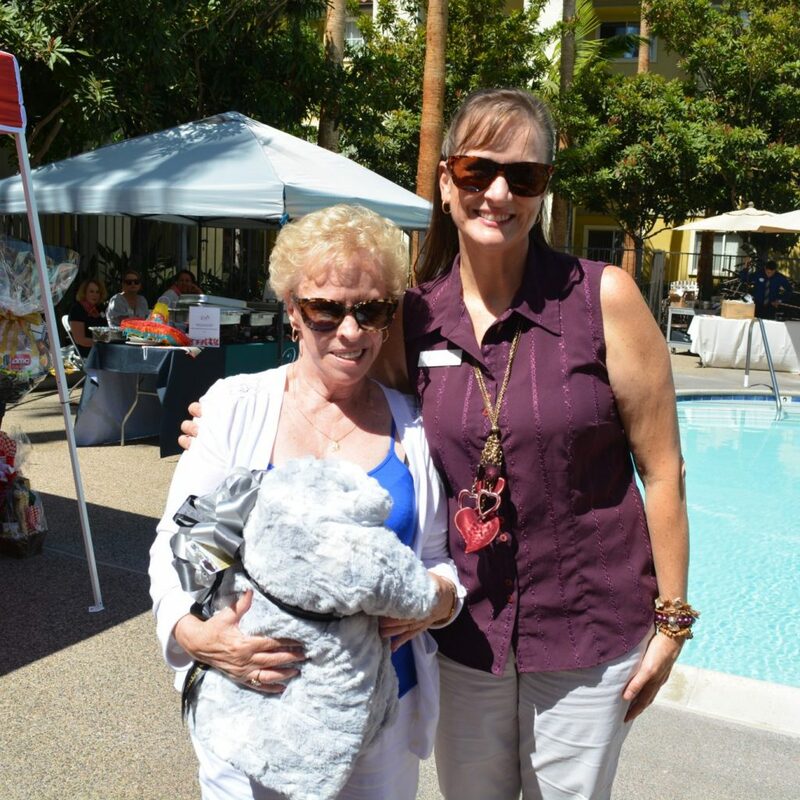 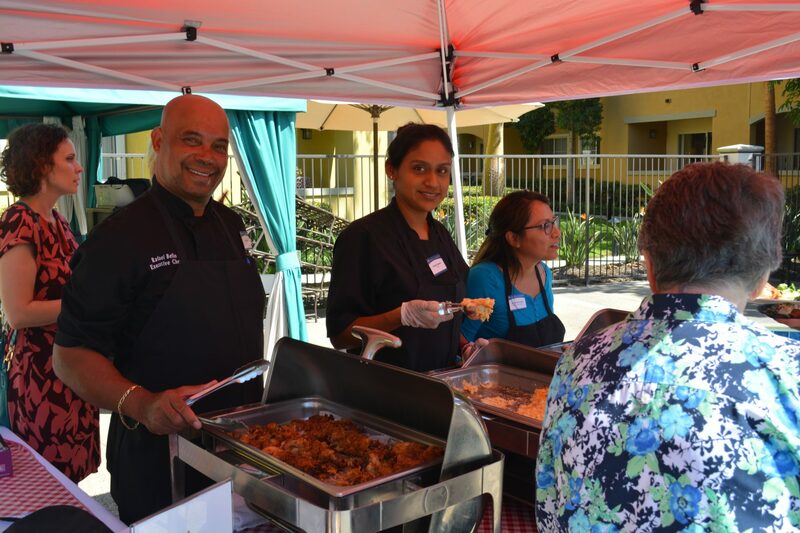 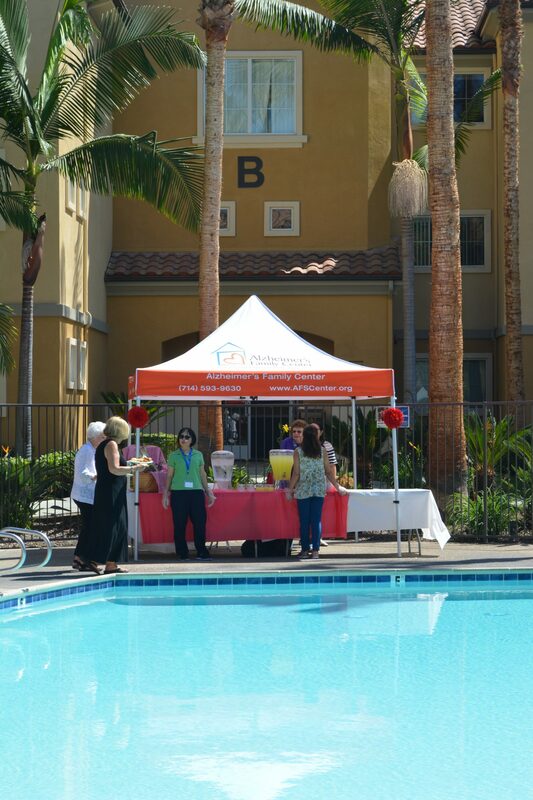 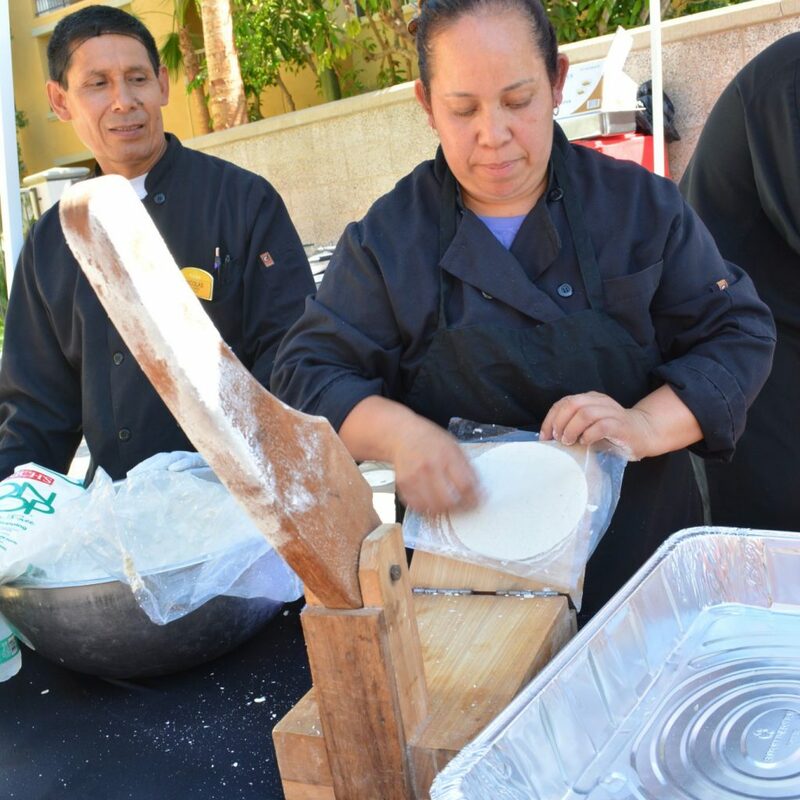 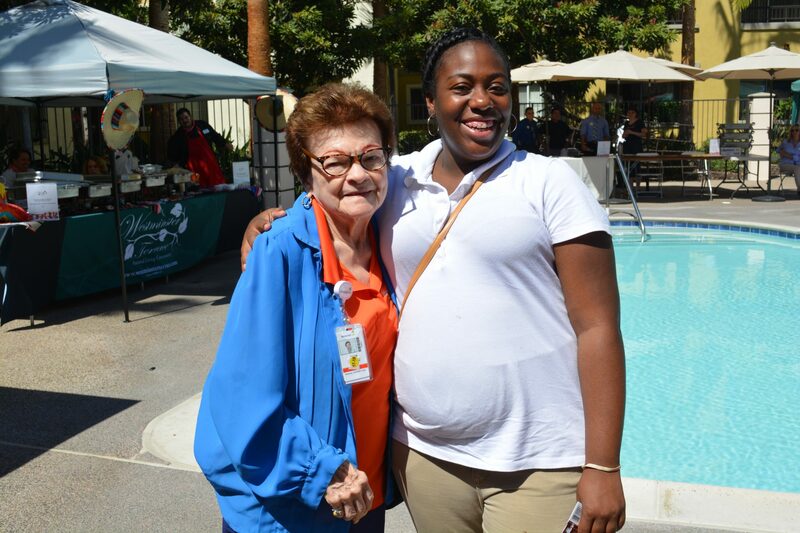 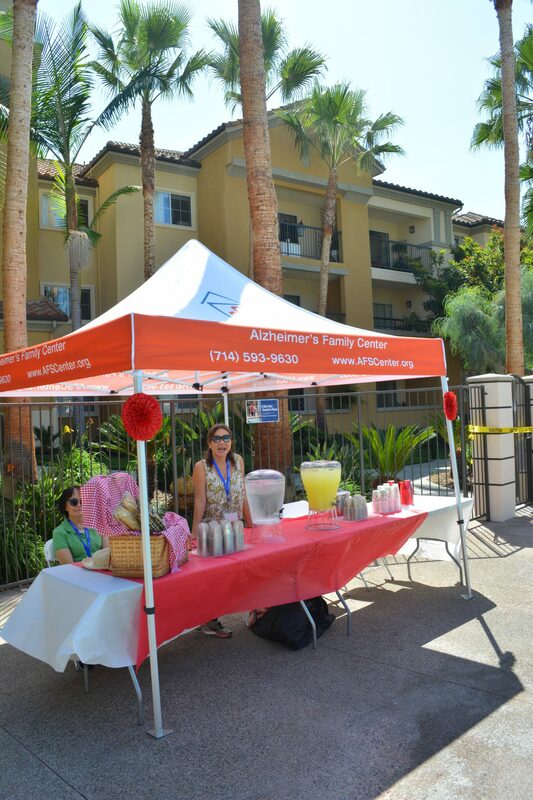 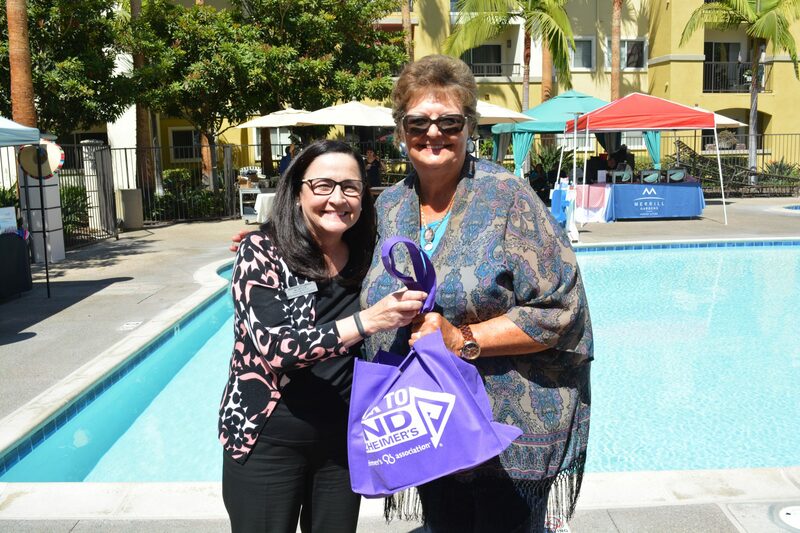 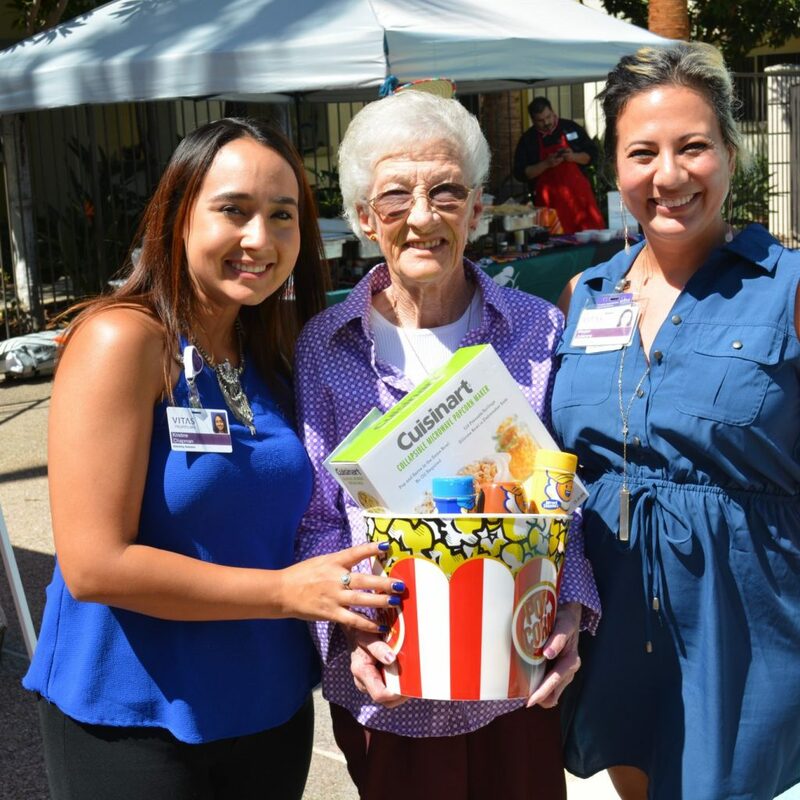 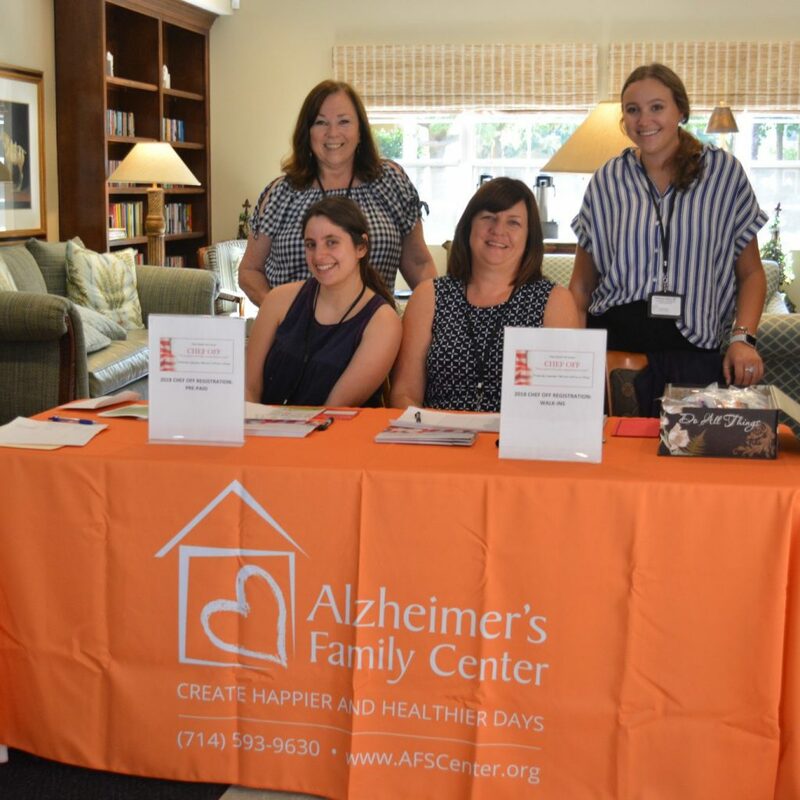 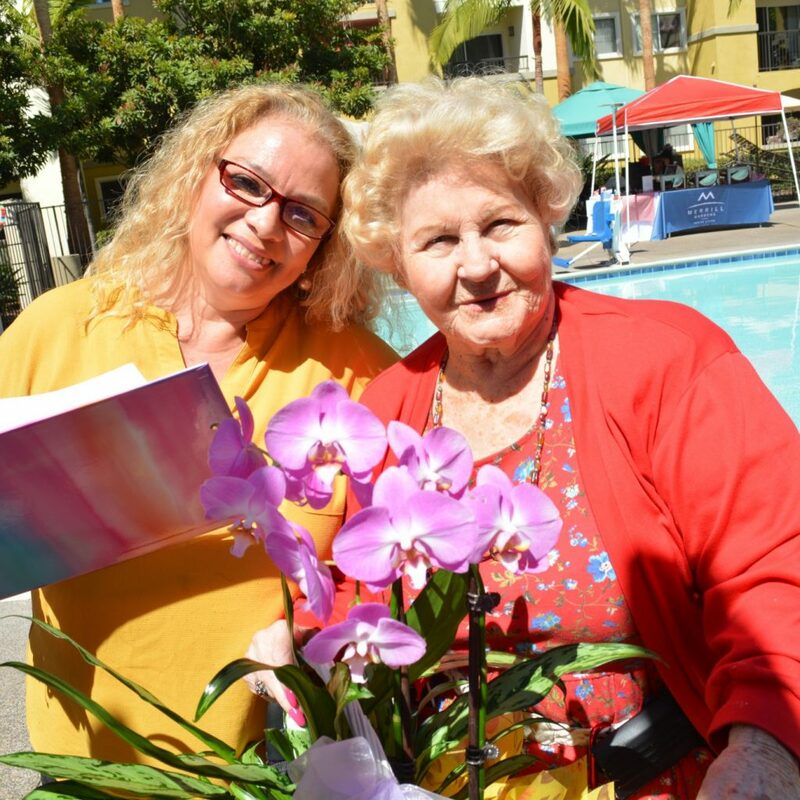 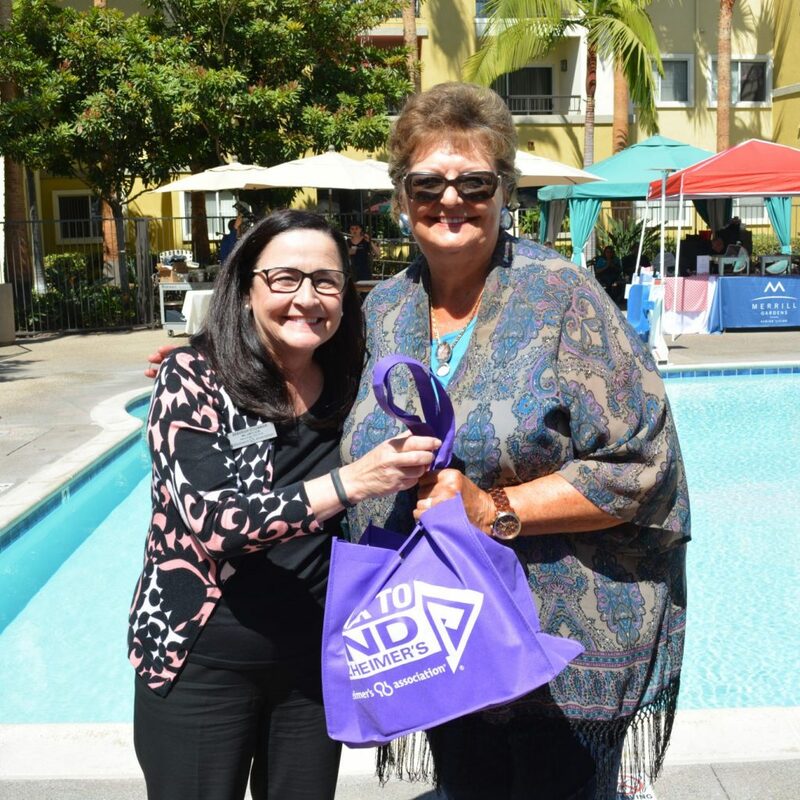 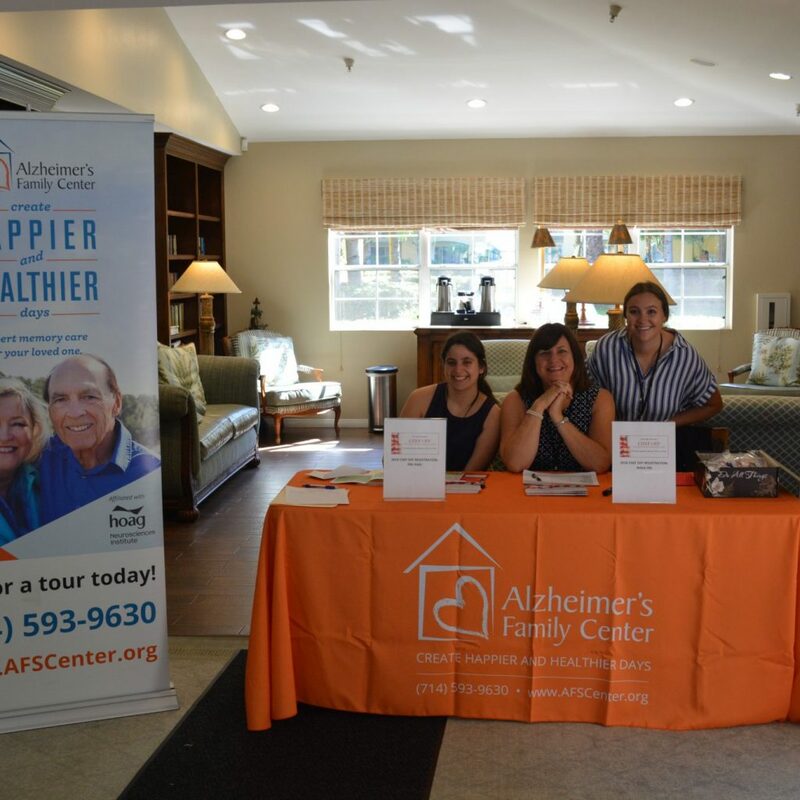 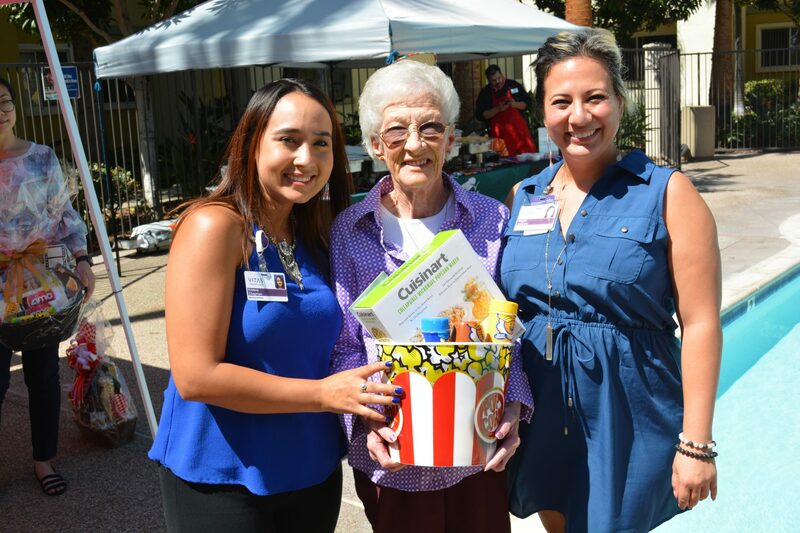 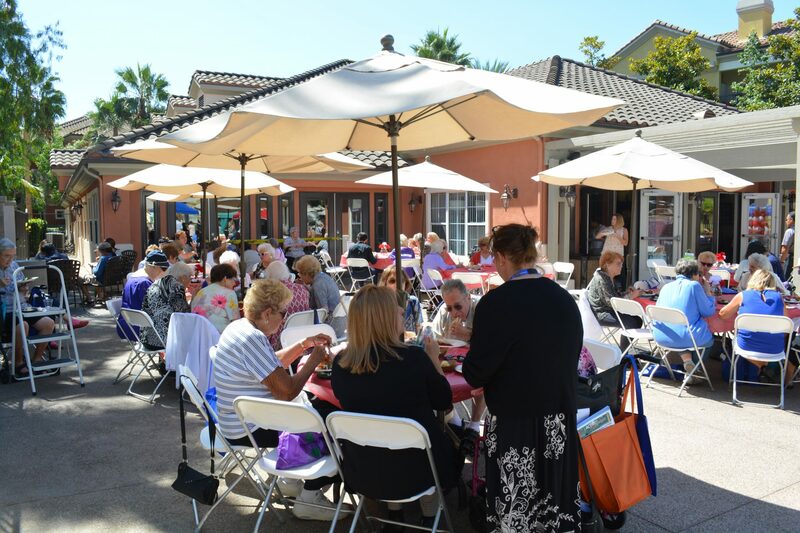 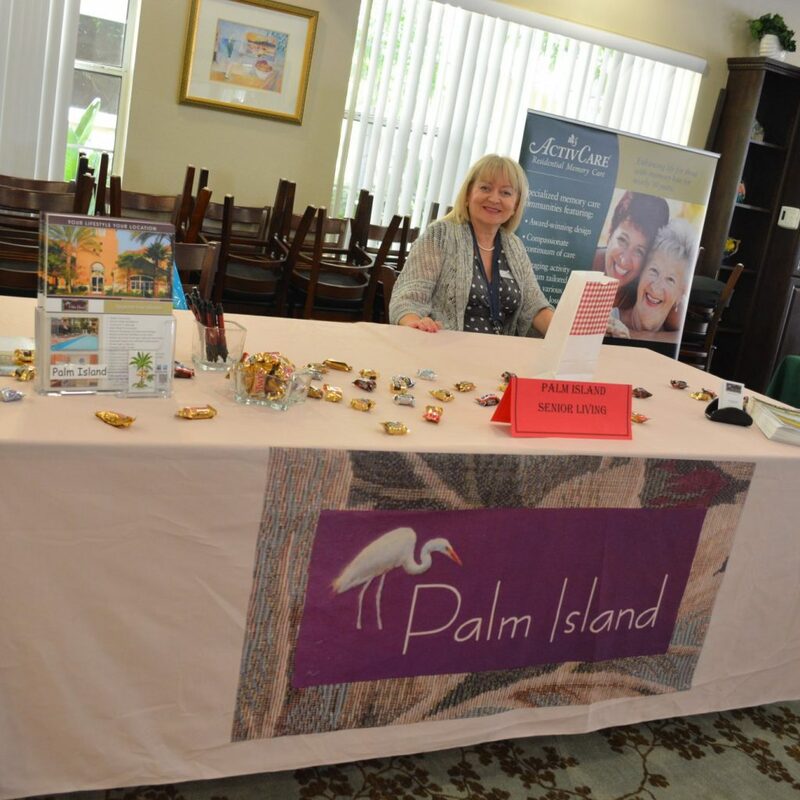 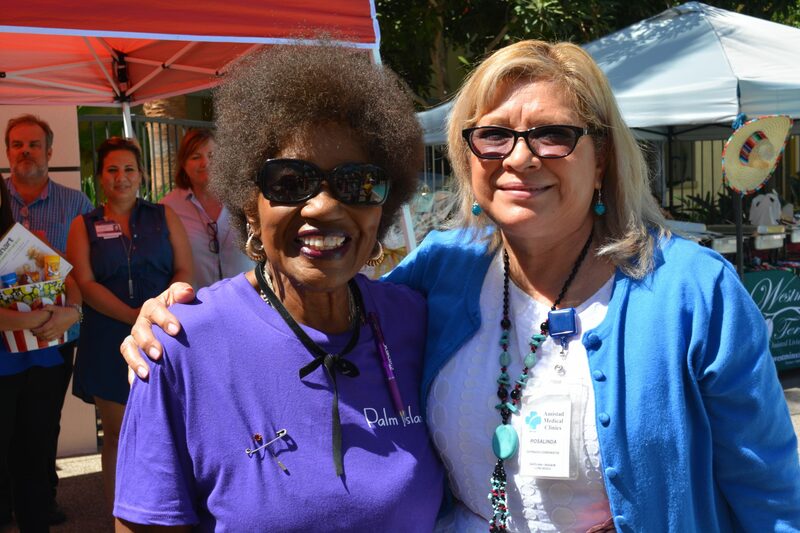 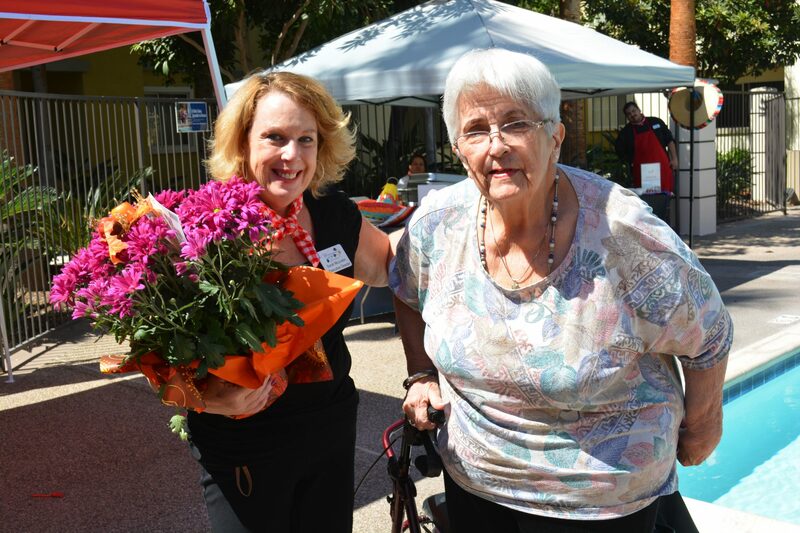 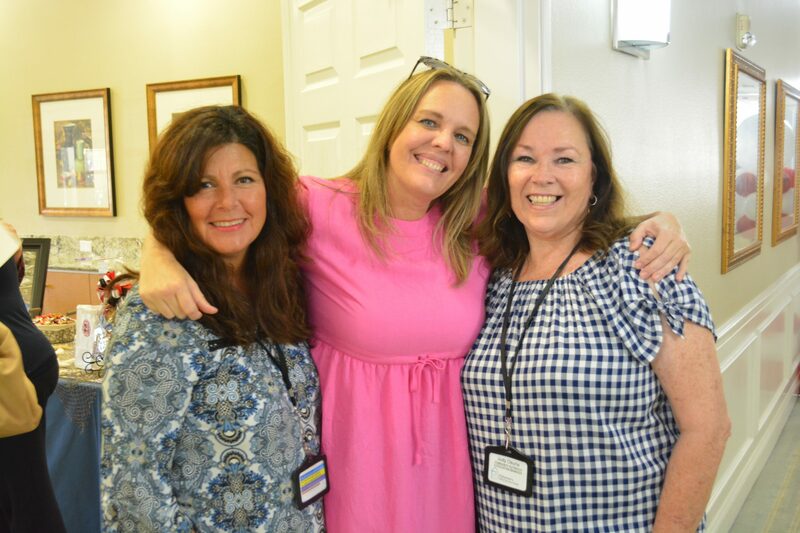 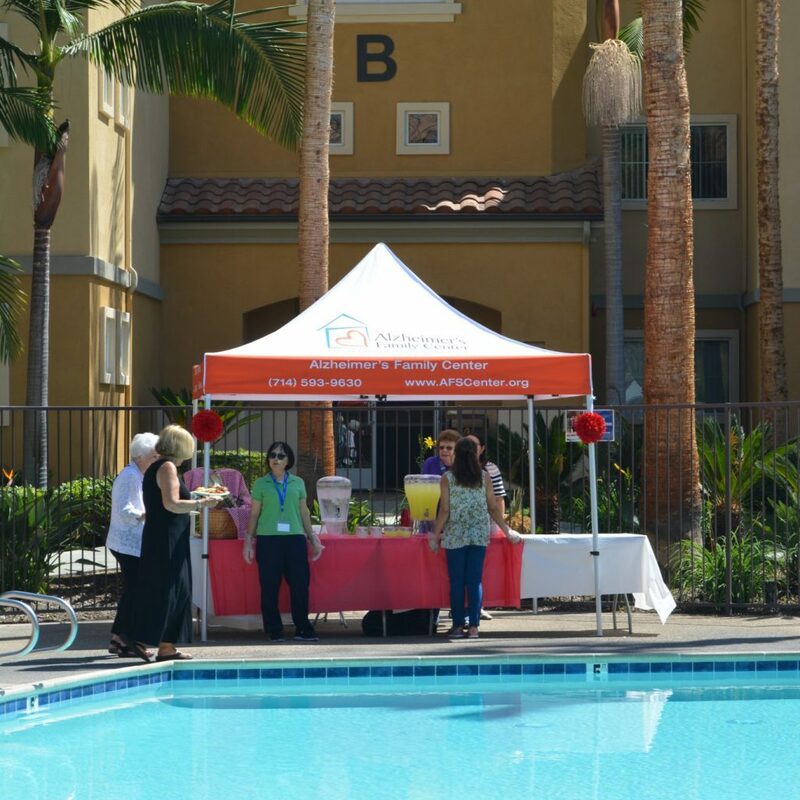 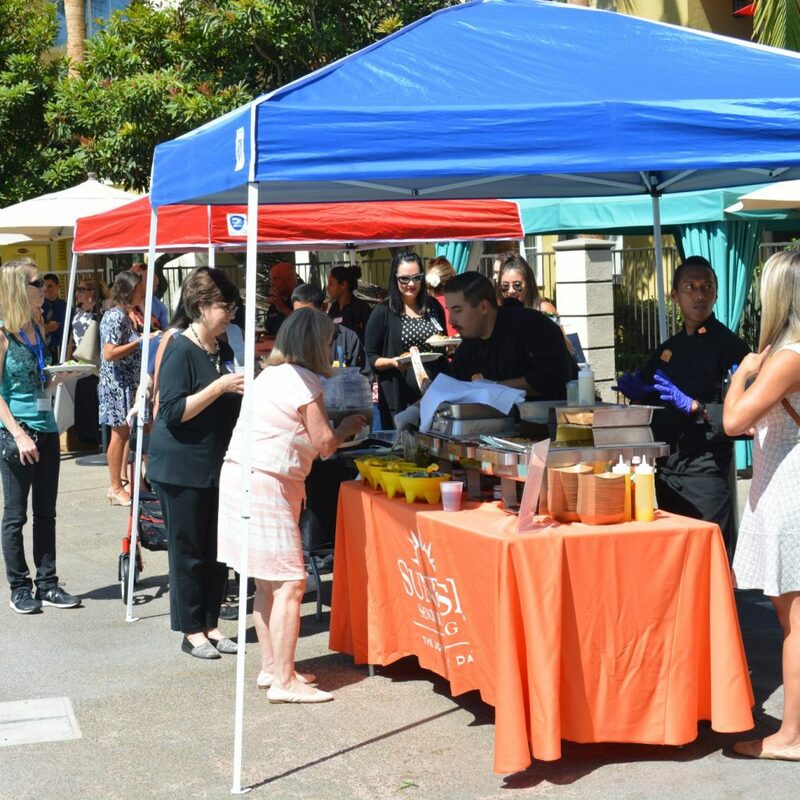 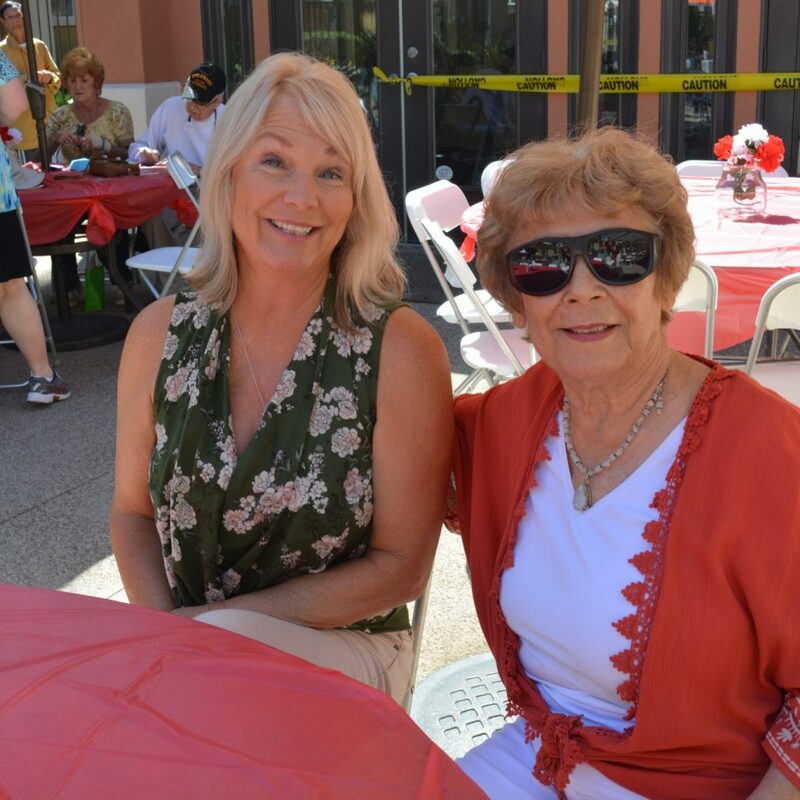 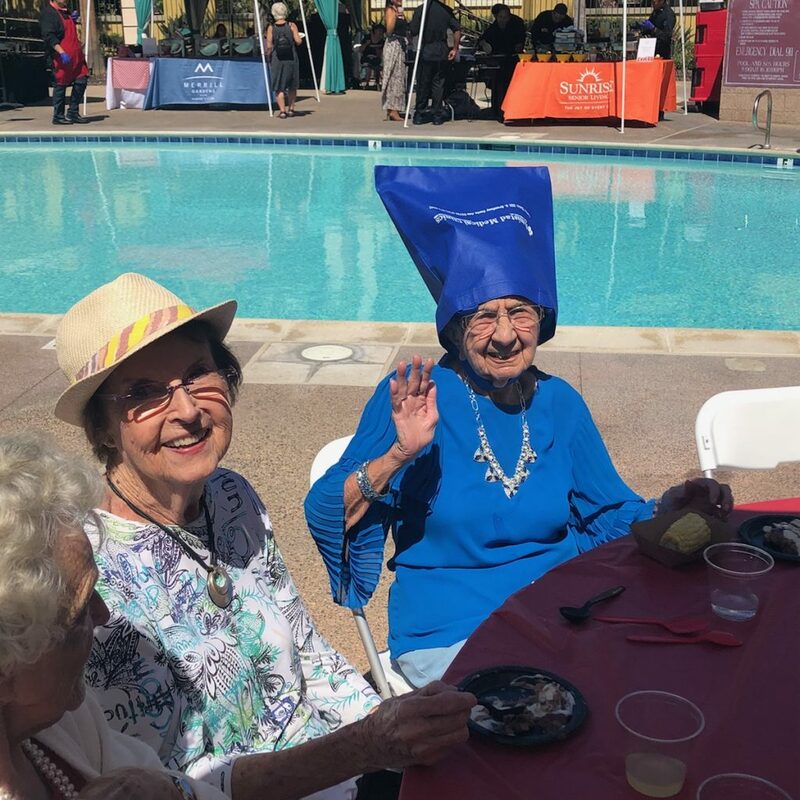 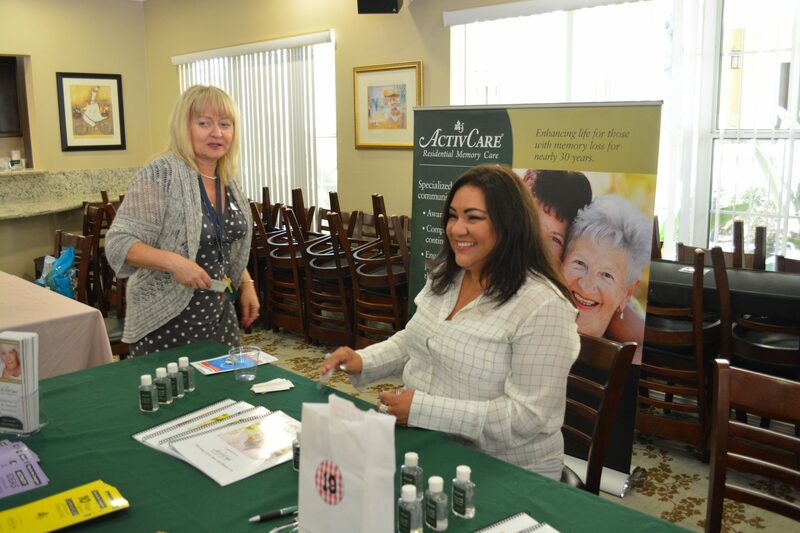 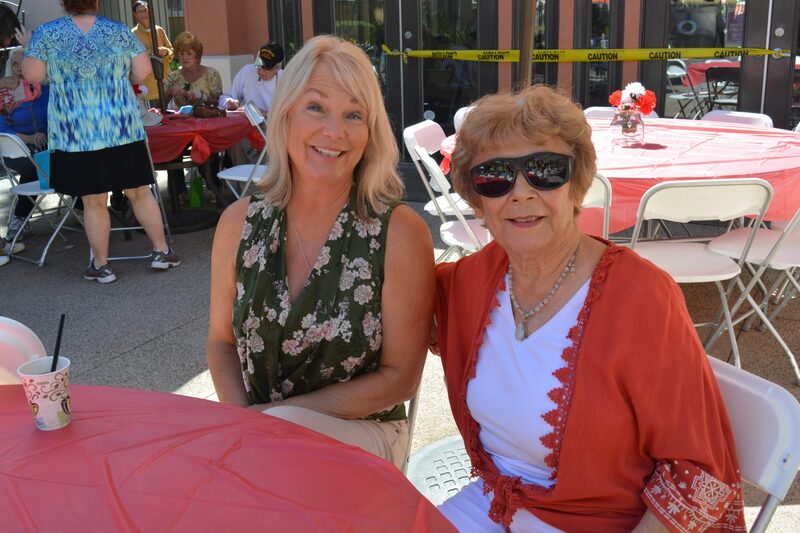 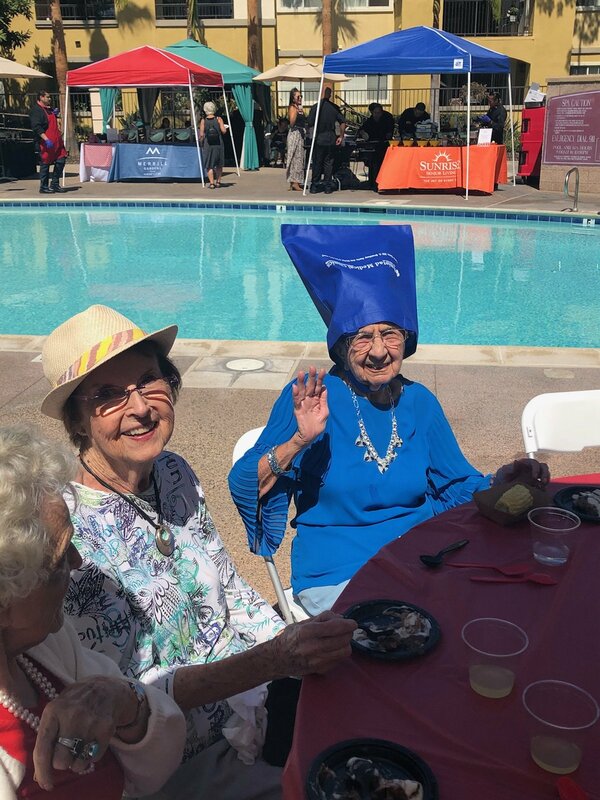 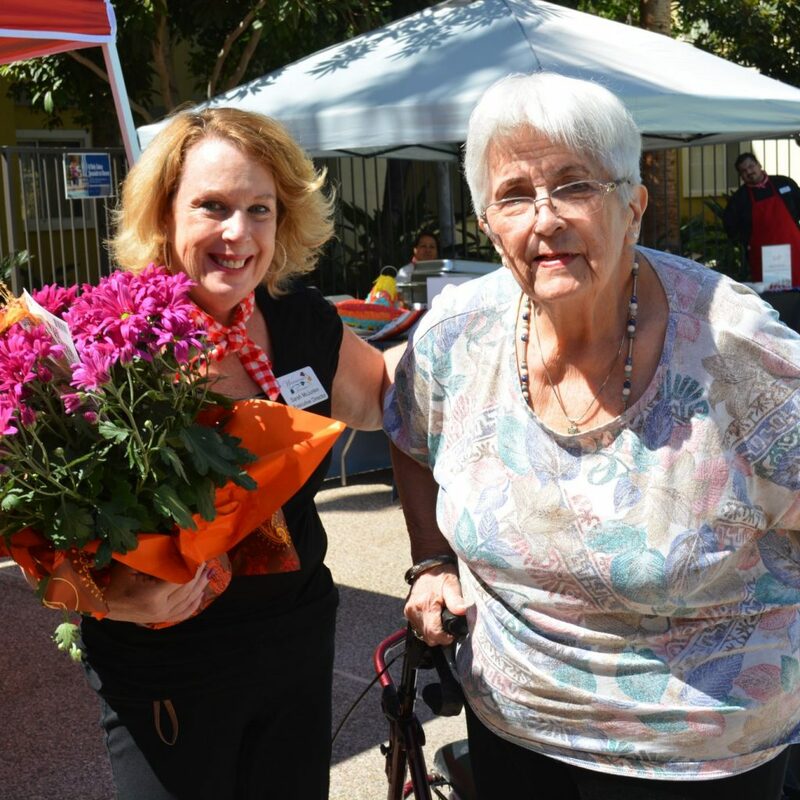 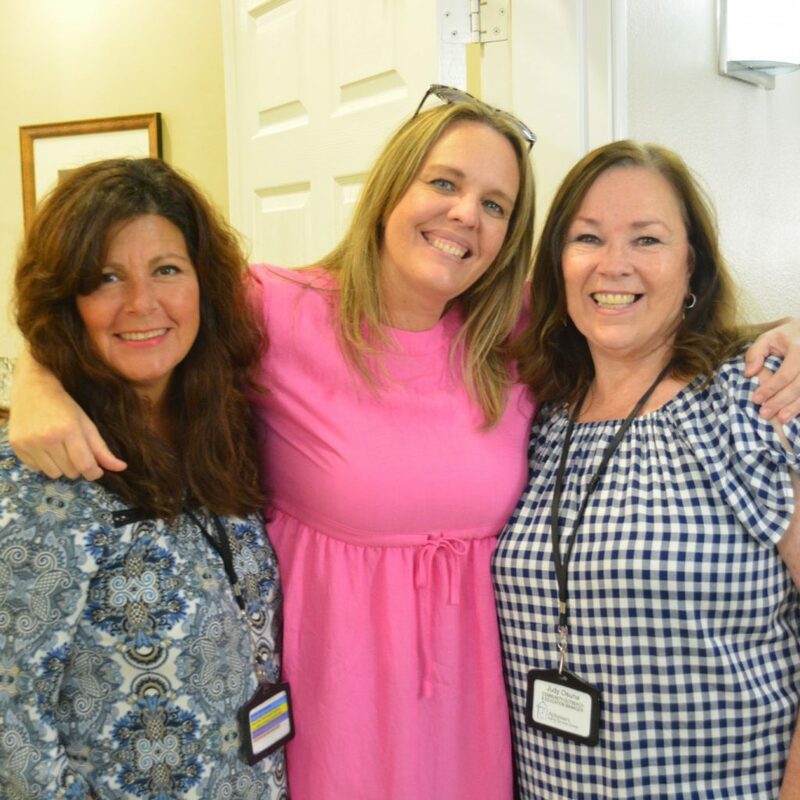 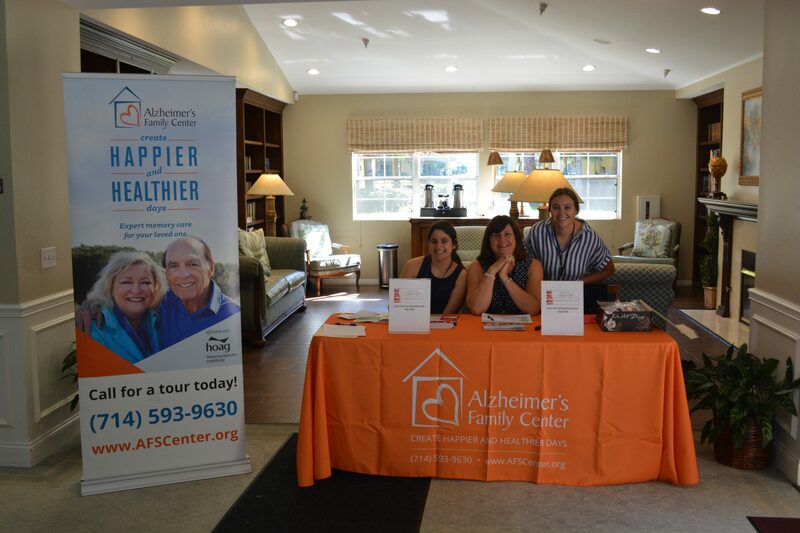 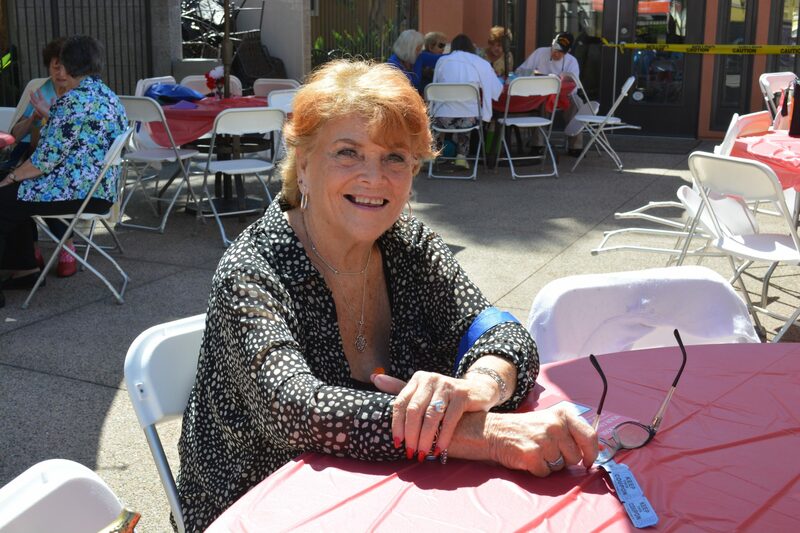 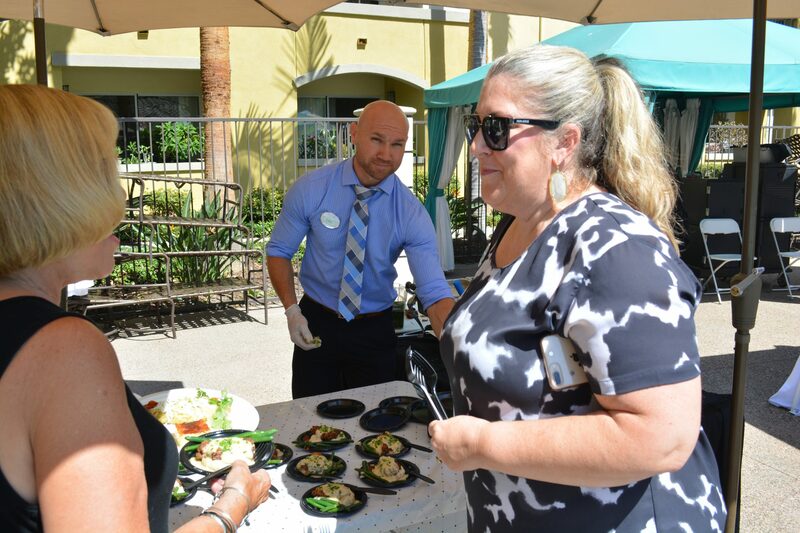 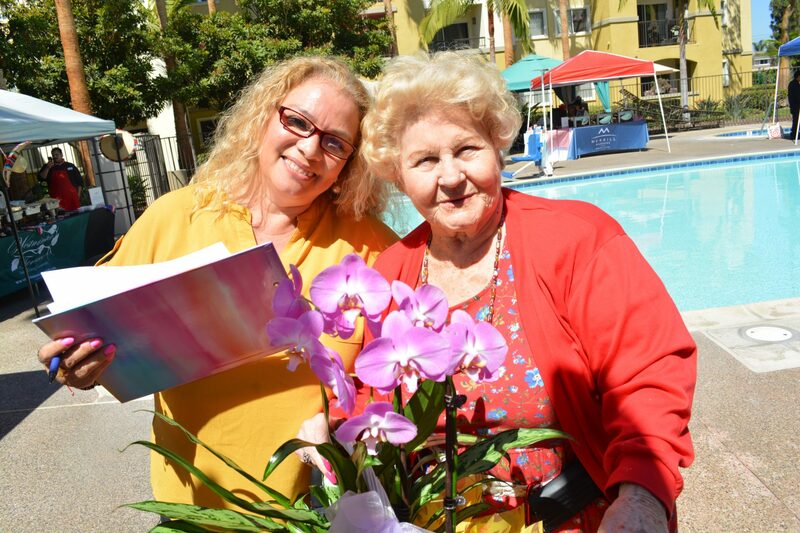 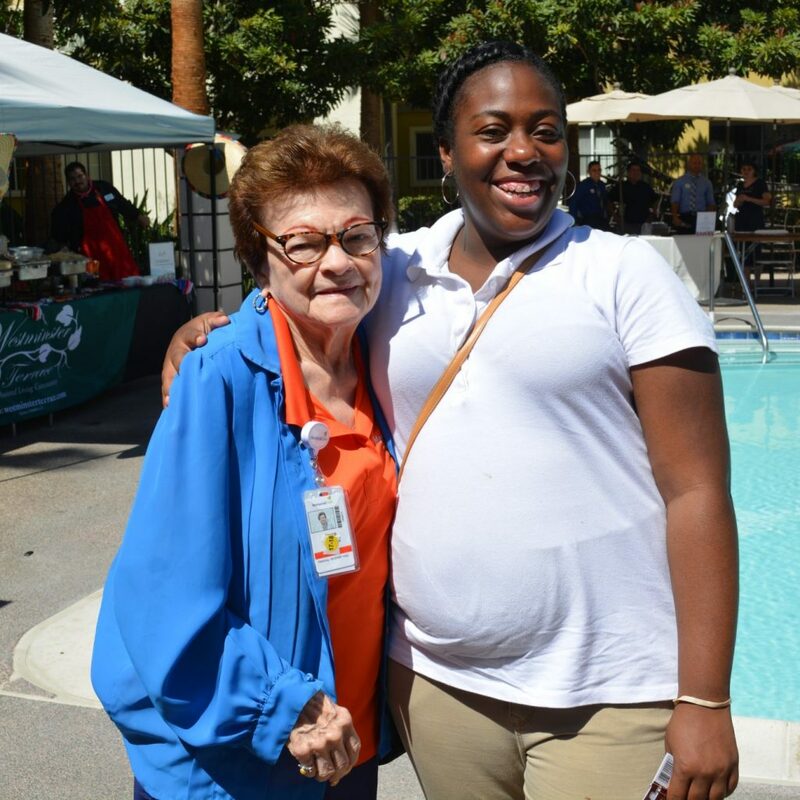 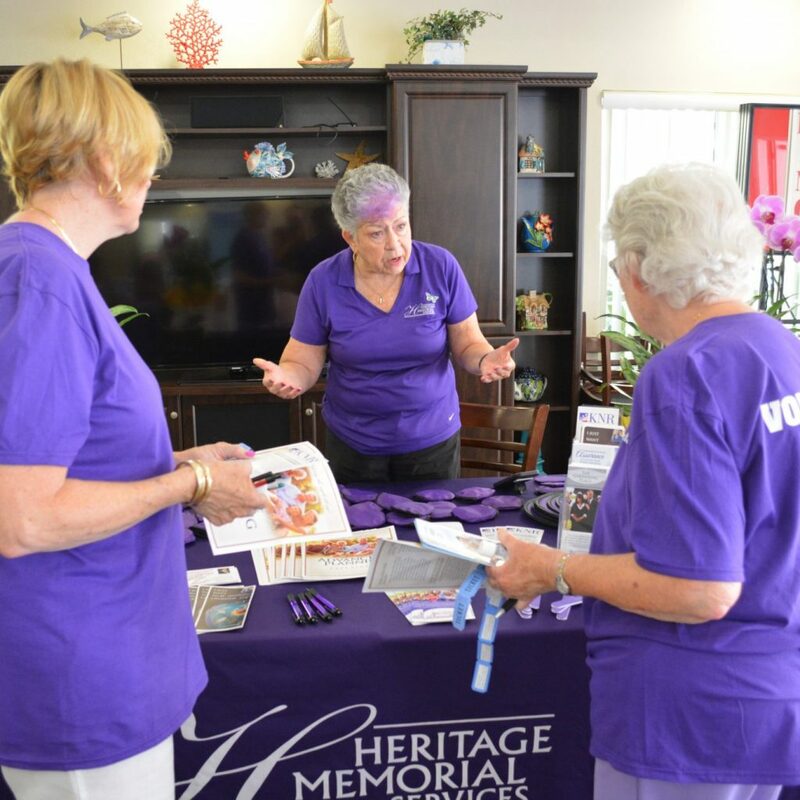 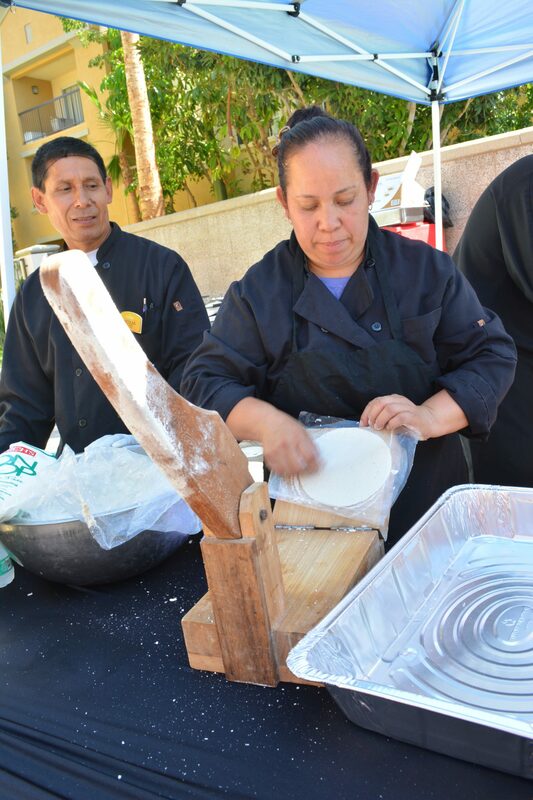 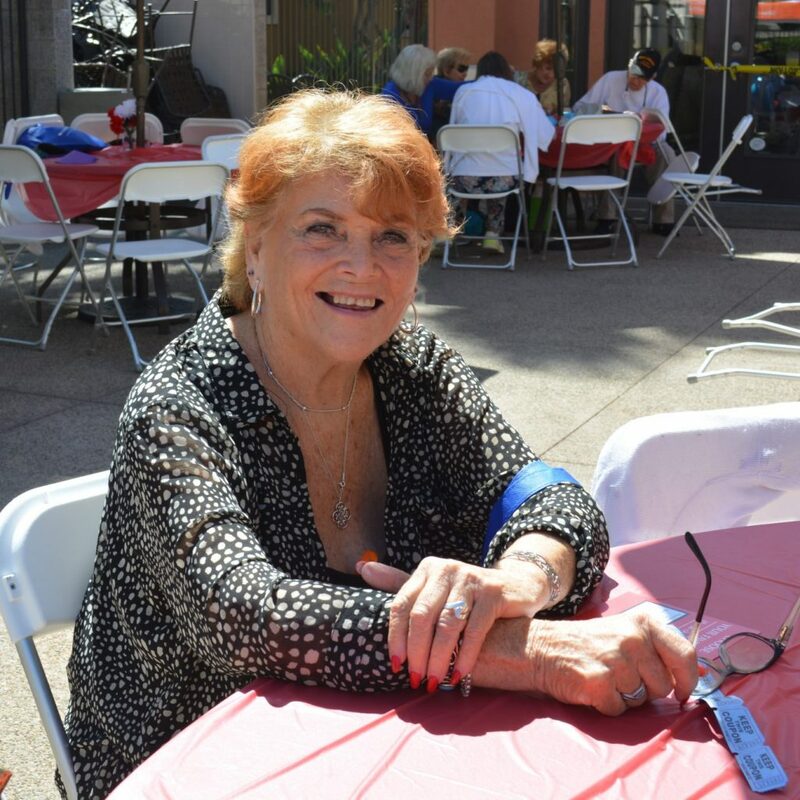 Alzheimer’s Family Center is so thankful for everyone supporting the event, so grateful for Palm Island to host the Chef Off every year, and so appreciative of the delicious food that was cooked and donated by the participating Senior living facilities. 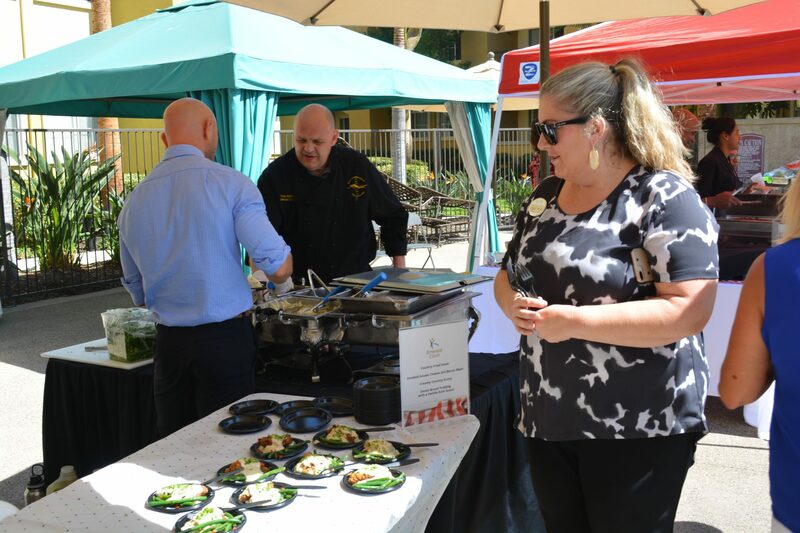 Thank you to everyone who attended the Chef-Off. 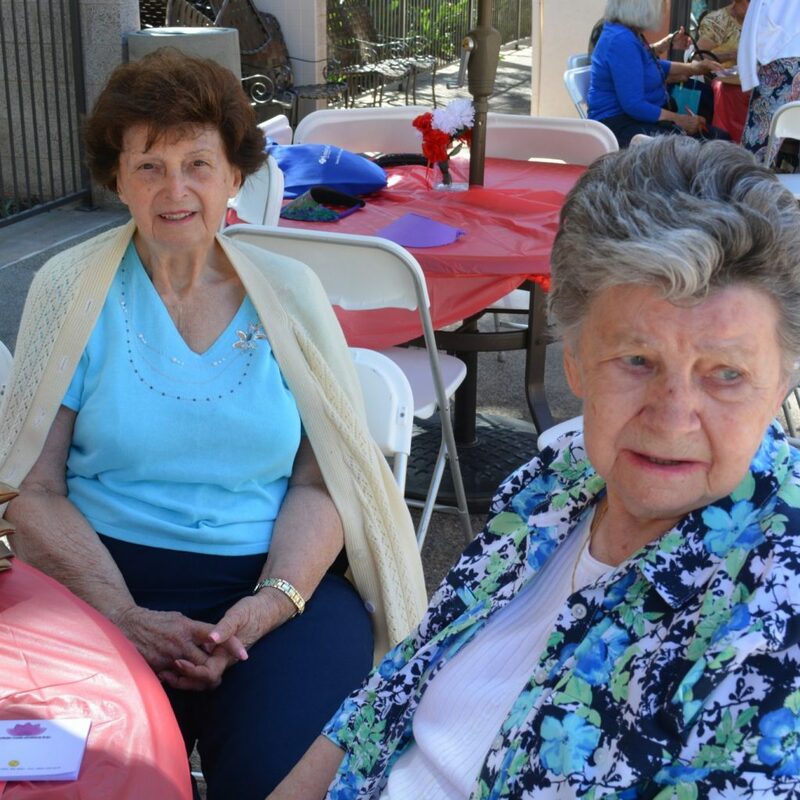 Your contribution helps directly benefit families touched by Alzheimer’s and other dementias. 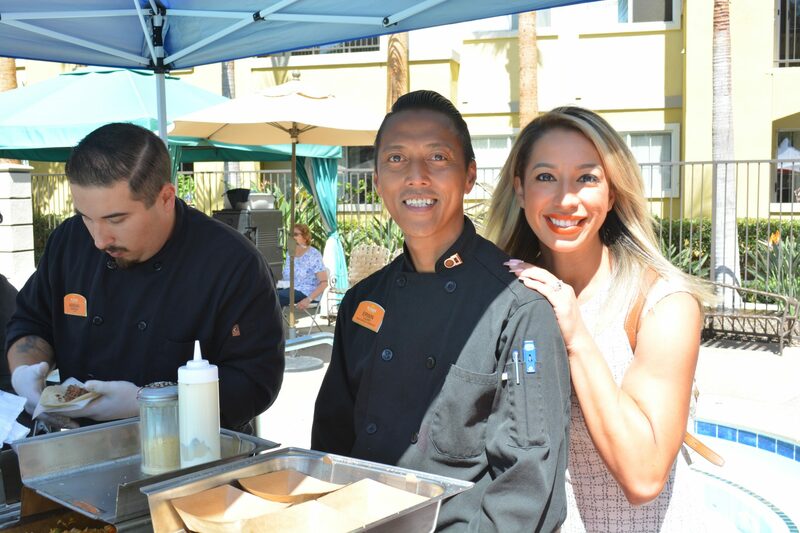 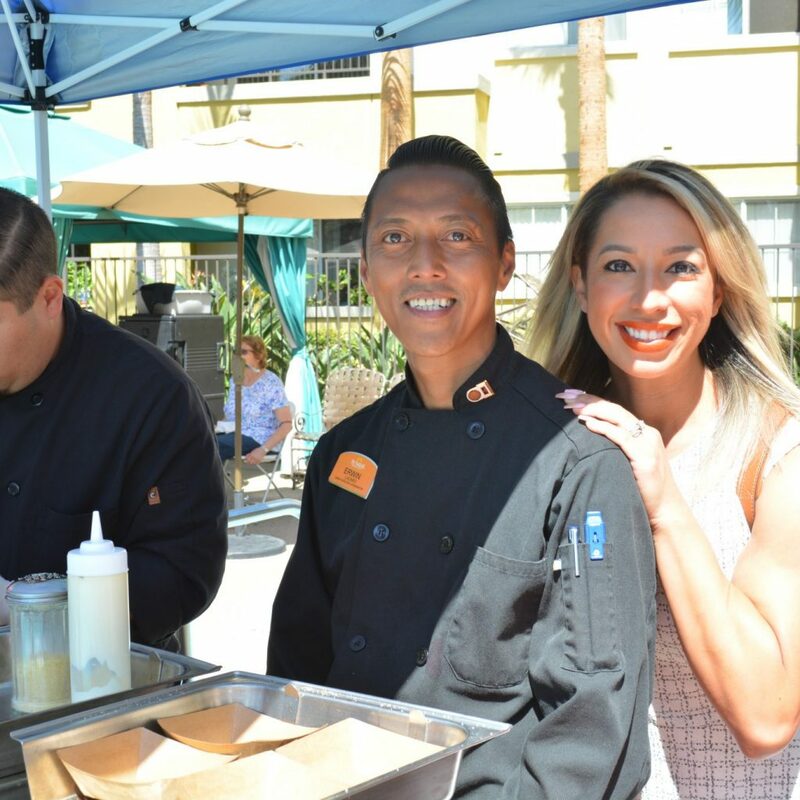 2018 Chef Off winner: Chef Erwin Lazaro and his team from Sunrise Senior Living Huntington Beach.